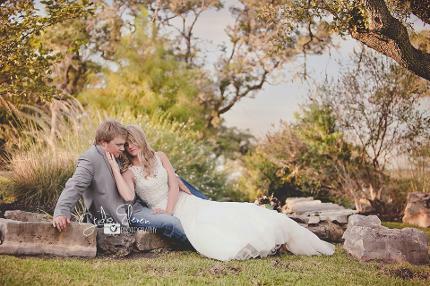 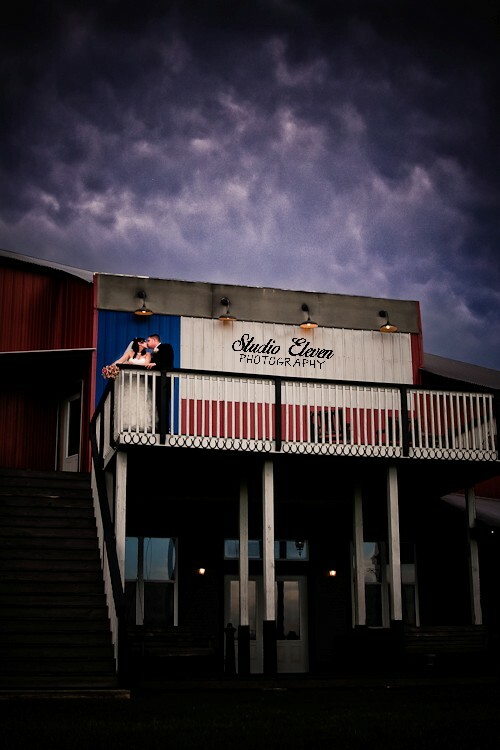 Your wedding coverage from Studio Eleven starts with a complimentary engagement shoot and a complimentary bridal shoot. 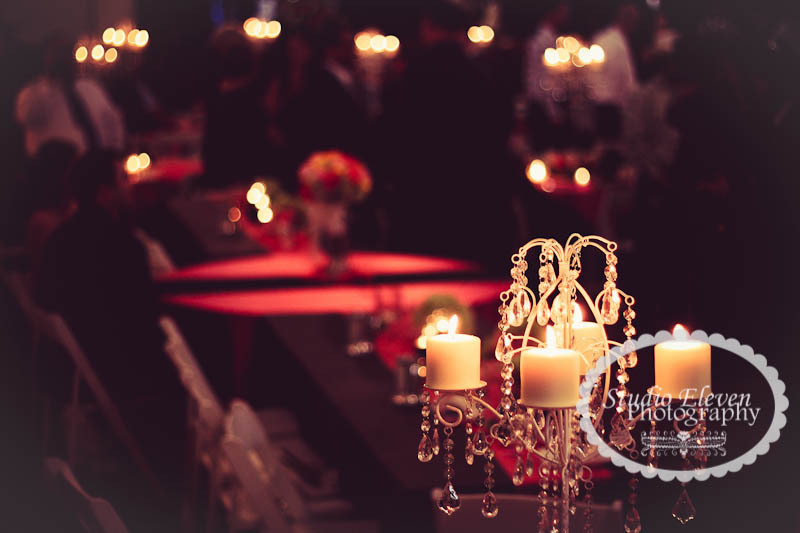 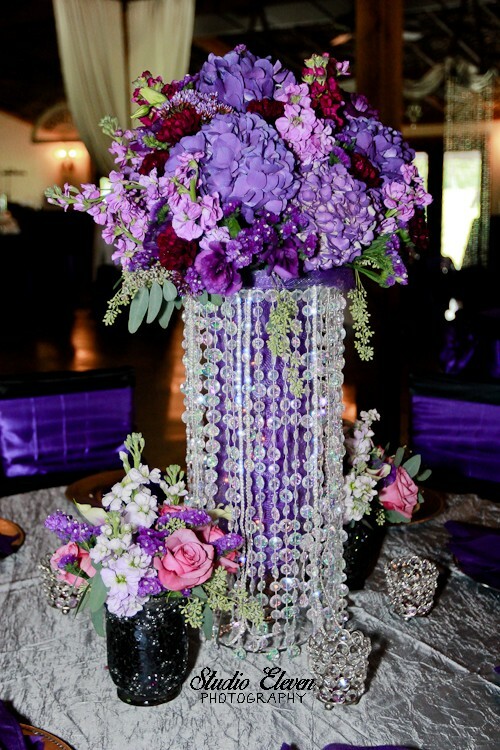 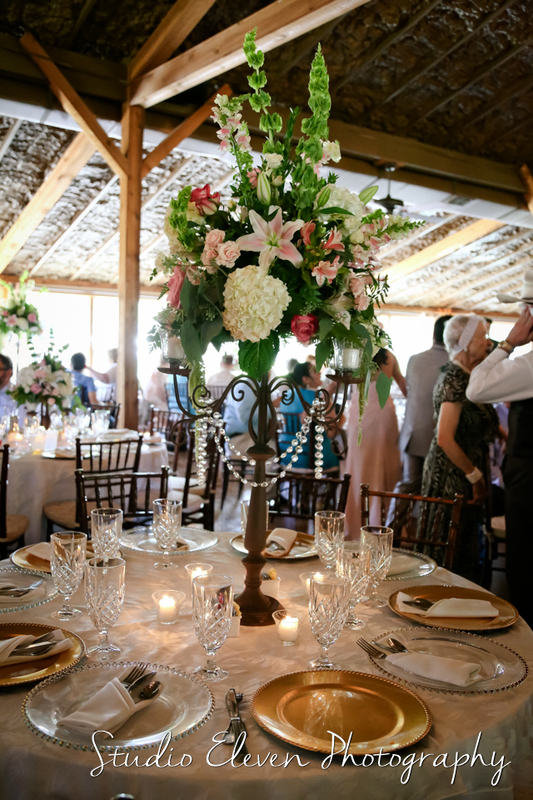 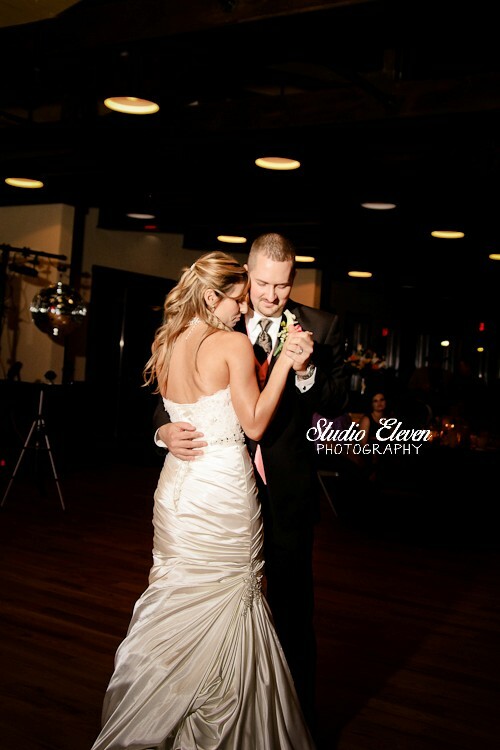 We ensure a perfect wedding day by providing a personal timeline for your day. 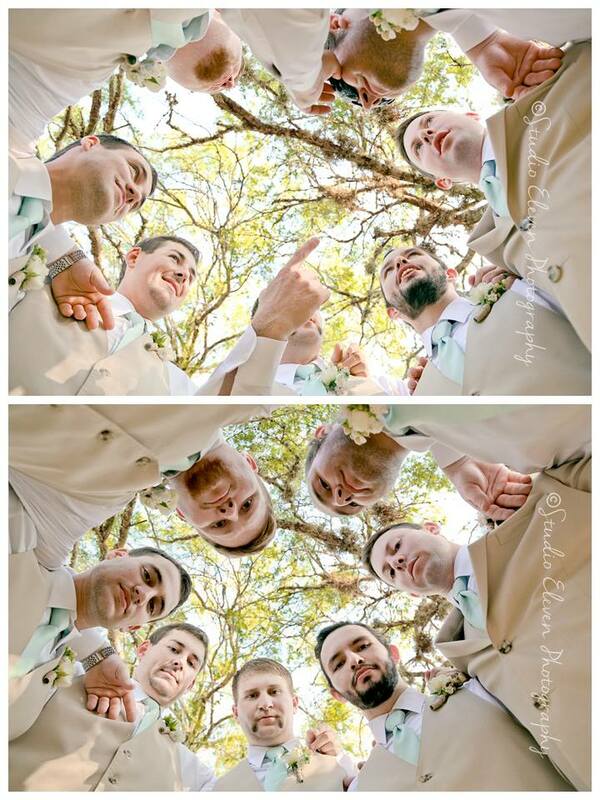 On your wedding day, you'll have 2 photographers for up to 6 hours. 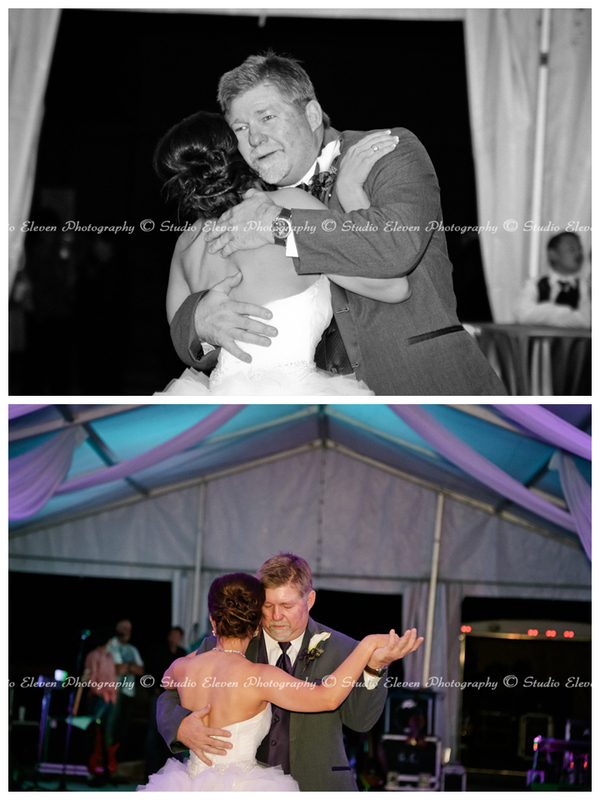 the Platinum coverage also includes a custom USB of the hi-resolution digital files of all your edited images. 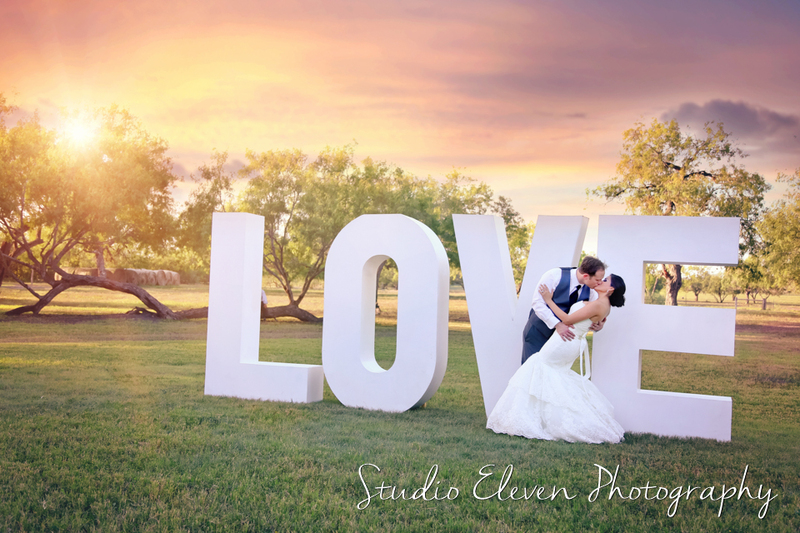 Hi-resolution files come with a full print release. 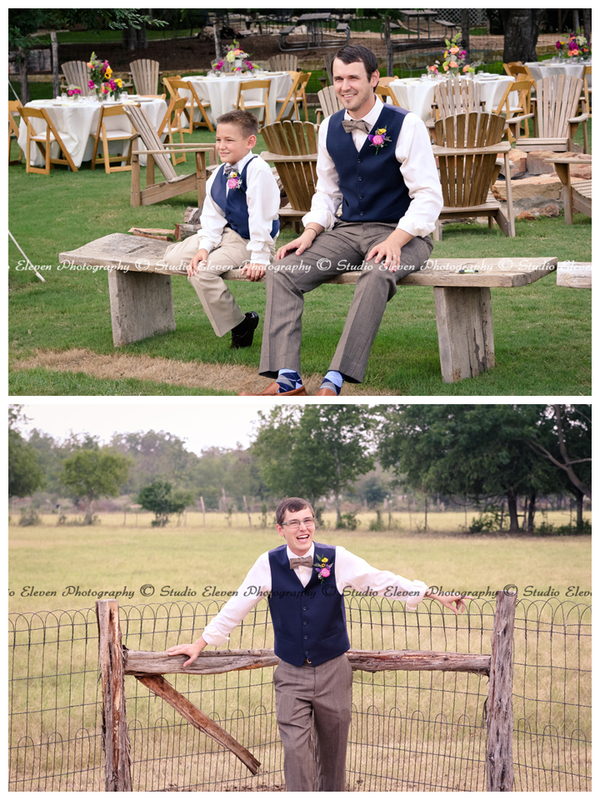 You may print them at any size. 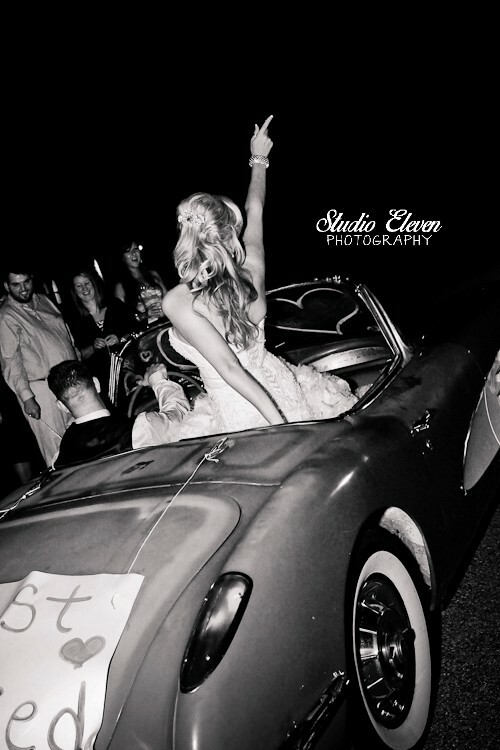 Your wedding coverage from Studio Eleven starts with a complimentary engagement shoot and a complimentary bridal shoot. 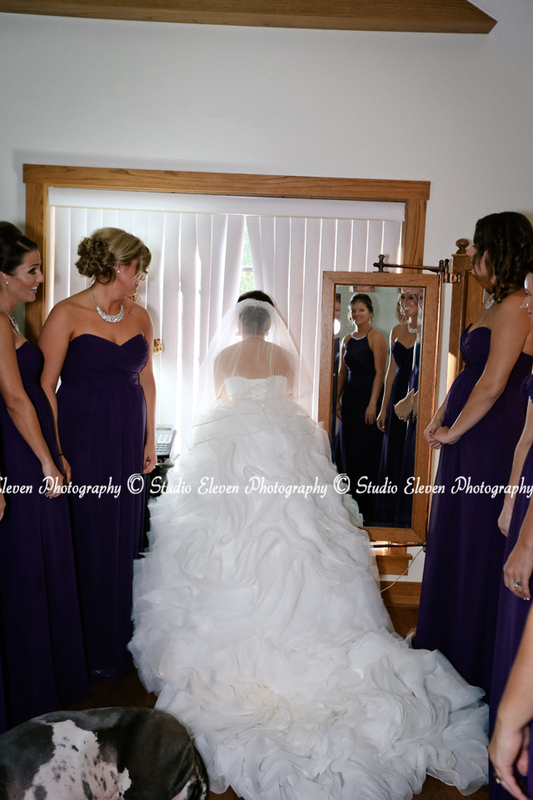 We ensure a perfect wedding day by providing a personal timeline for your day. 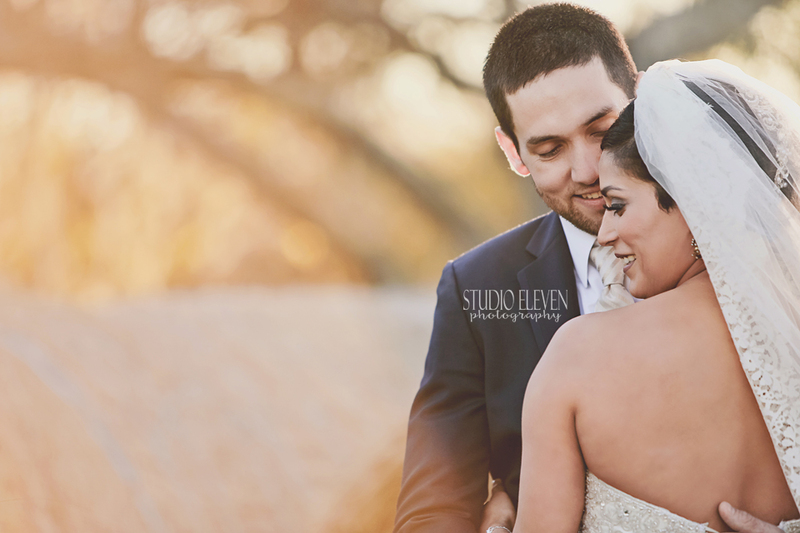 On your wedding day, you'll have 2 photographers for up to 6 hours. 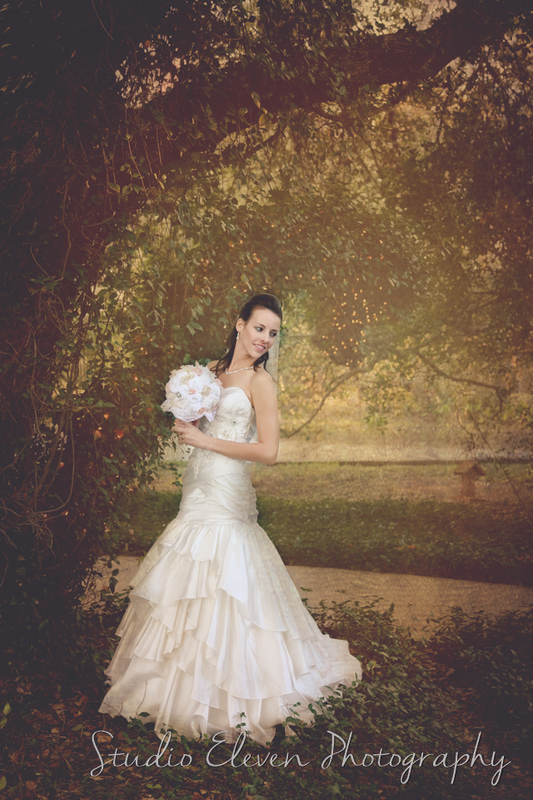 the Deluxe coverage also includes access to the lo-resolution digital files of all your edited images. Lo-resolution files come with a limited print release. 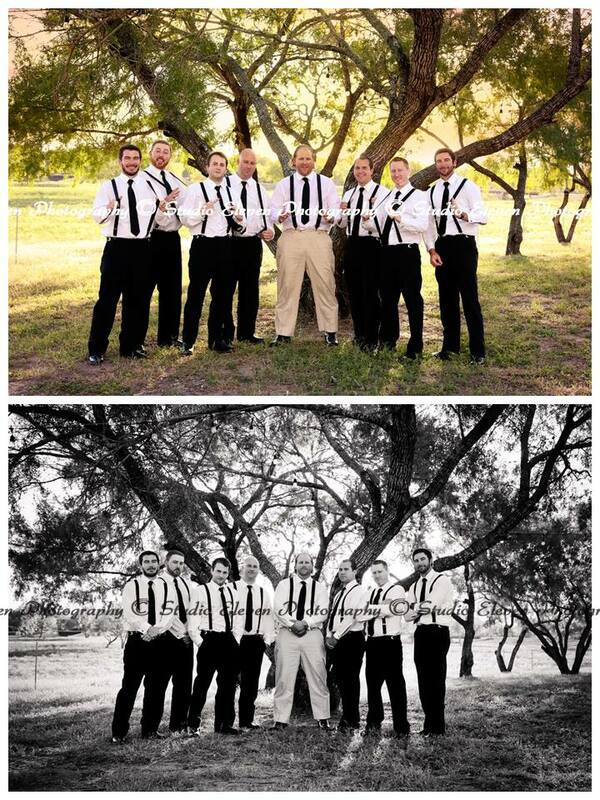 You may print them up to a 5x7. 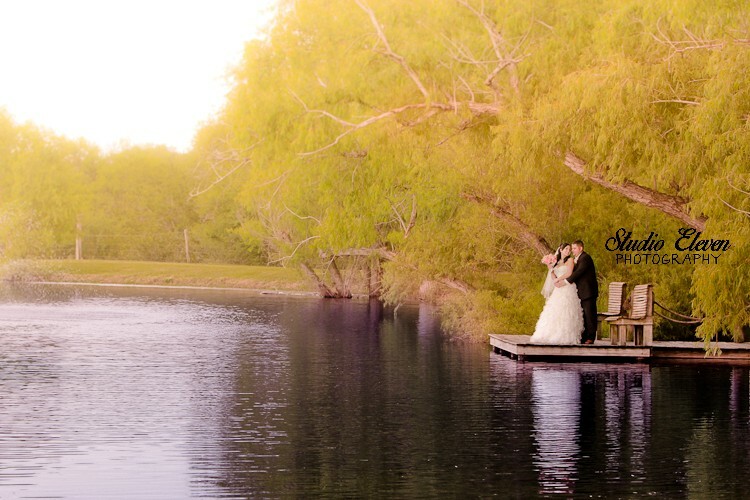 Your wedding coverage starts with a complimentary engagement shoot. 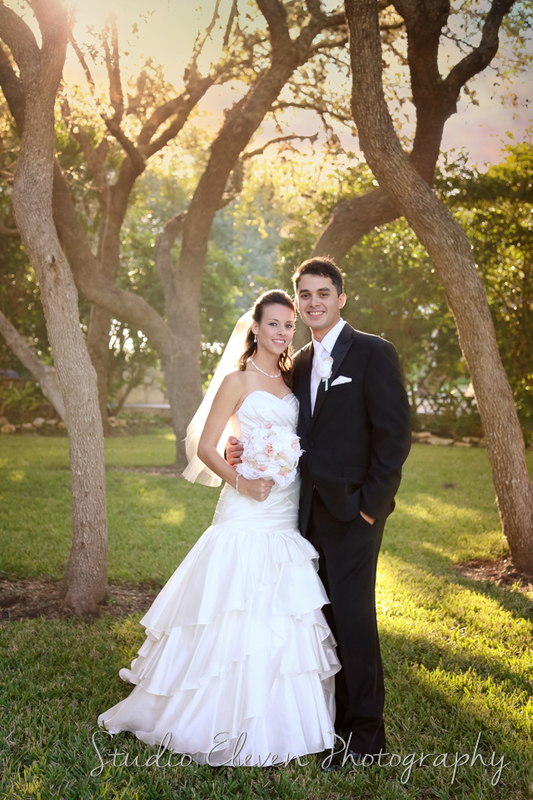 We ensure a perfect wedding day by providing a personal timeline for your day. On your wedding day, you'll have 2 photographers for up to 6 hours. 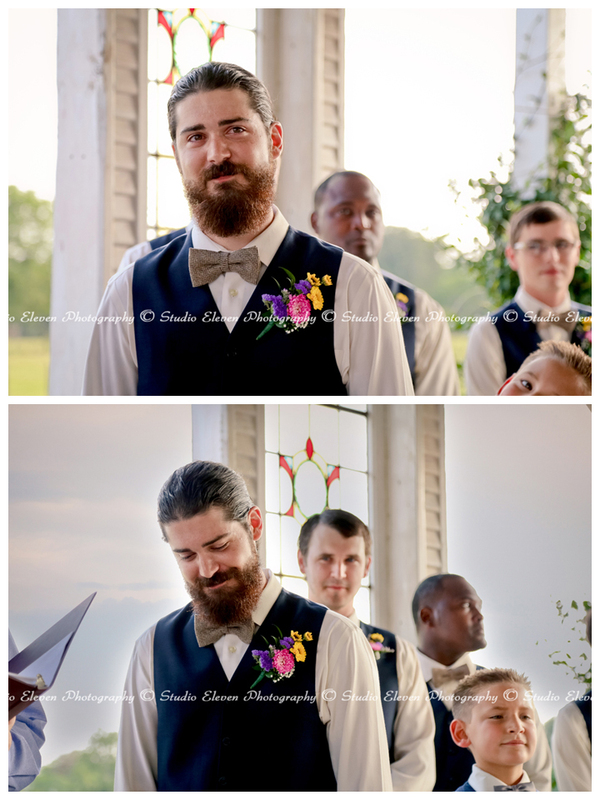 Edited proofs are provided to you in a convenient online gallery for easy viewing, sharing, and ordering. 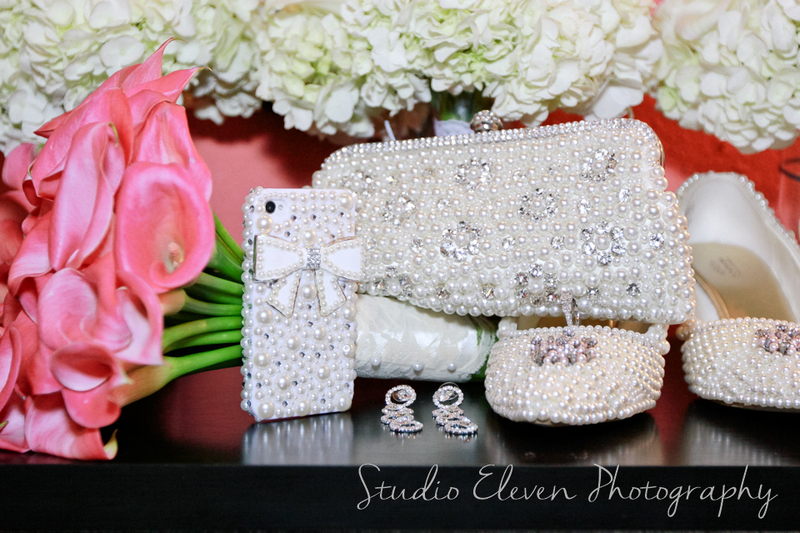 No digital files come with this collection. 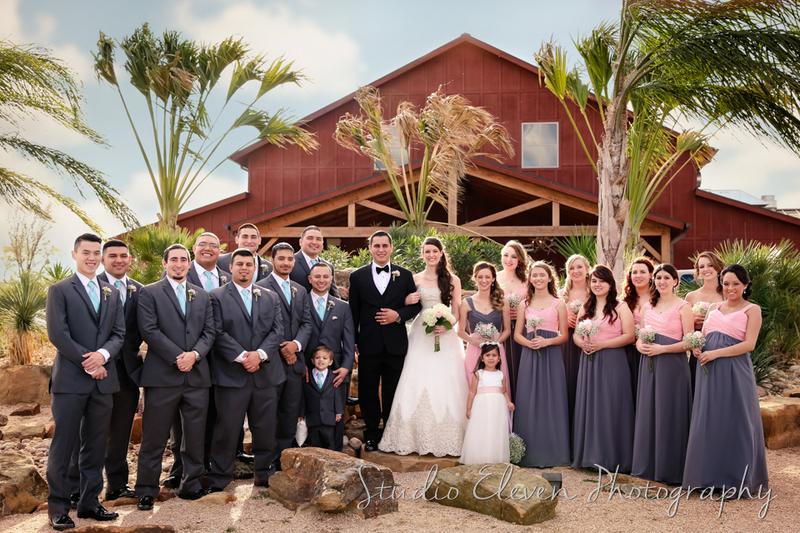 In addition to all the wonderful services in our other collections, the Luxury coverage also includes an extra hour of coverage, and a custom USB of the hi-resolution digital files of all your edited images from the engagement shoot, bridal shoot, and wedding day. 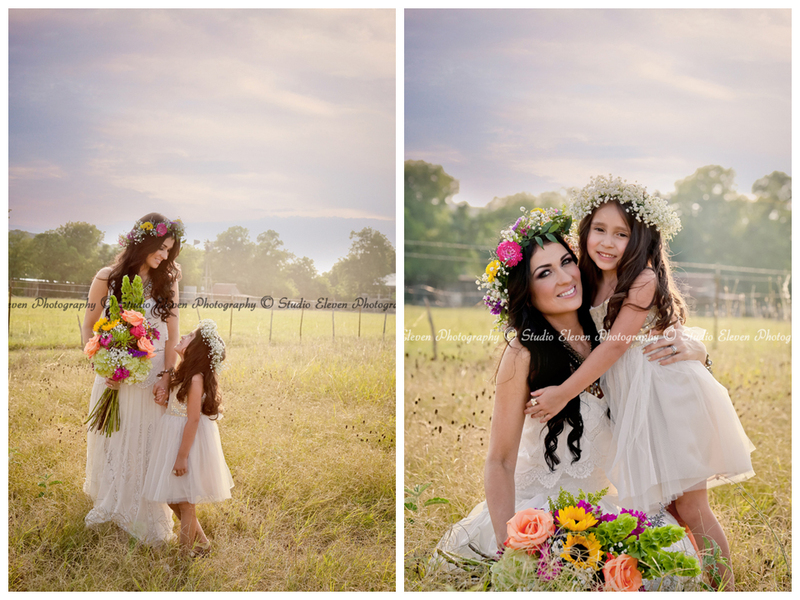 Hi-resolution files come with a full print release. 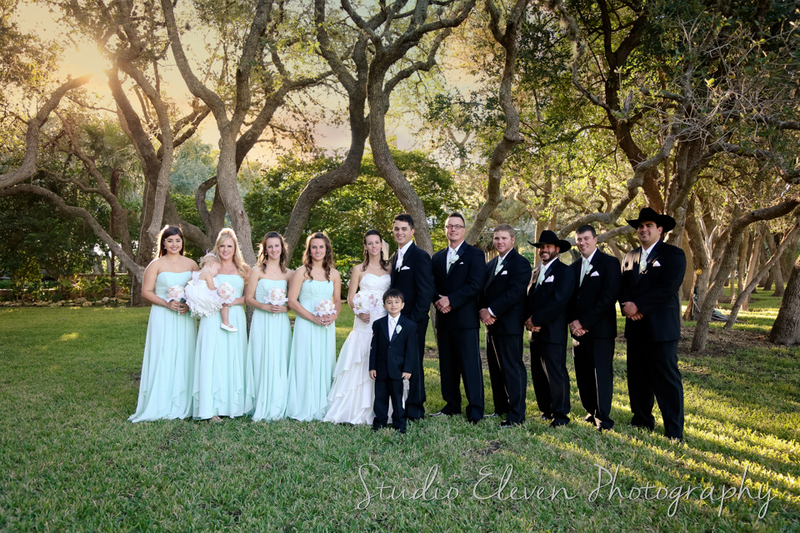 This collection also includes a 4x6 reference print of each edited wedding image, and 2 extra USB drives of the wedding images. 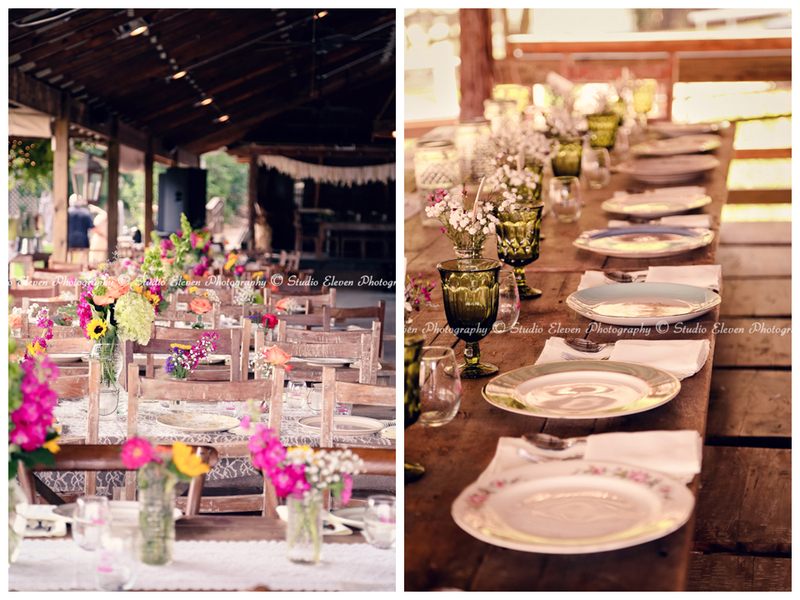 What's the difference between lo-resolution and hi-resolution? 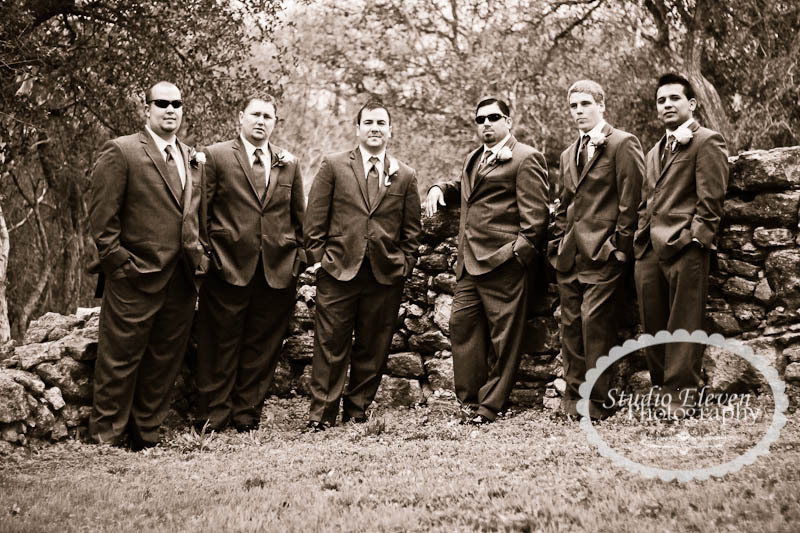 Lo-resolution files are smaller file sizes and your print release is limited to small prints (5x7, 4x6, wallets, etc.). 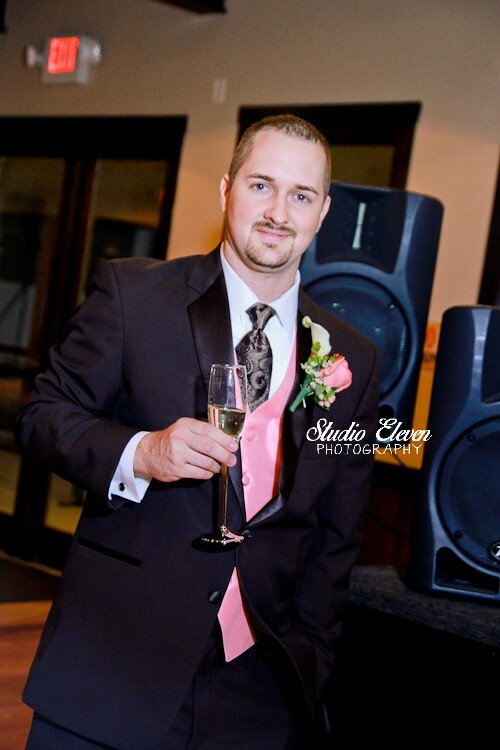 These files will not work for custom products like cards, albums, canvases, magnets, ornaments, cell phone cases, clothing, slideshows, etc. 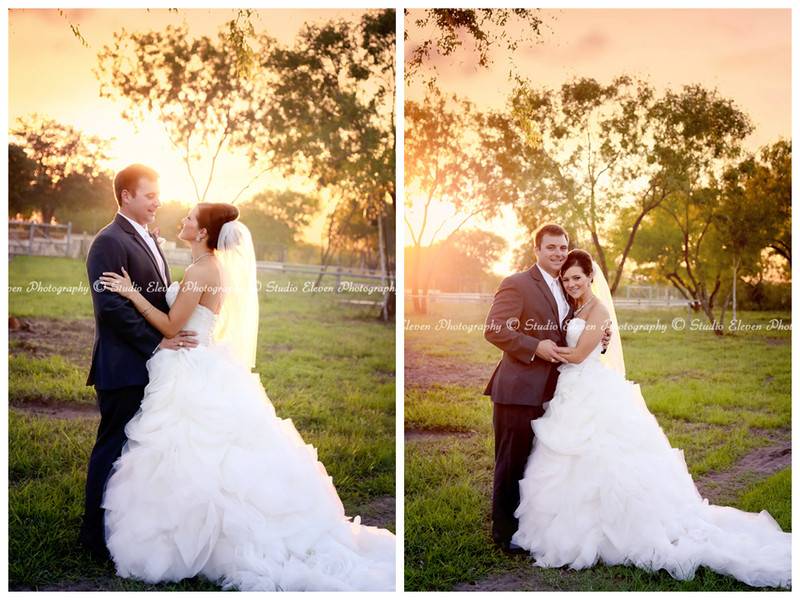 Hi-resolution files are the full size files that we work with. 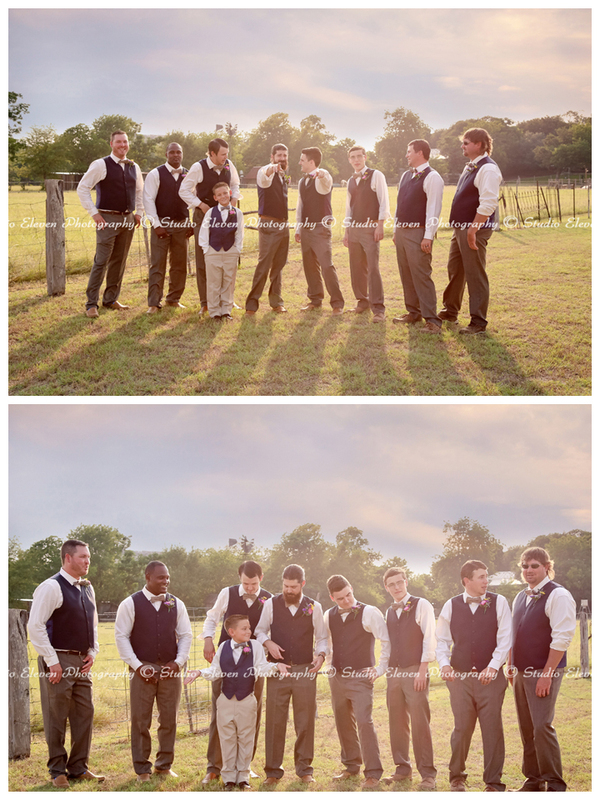 The print release is not limited to any sizes or products. 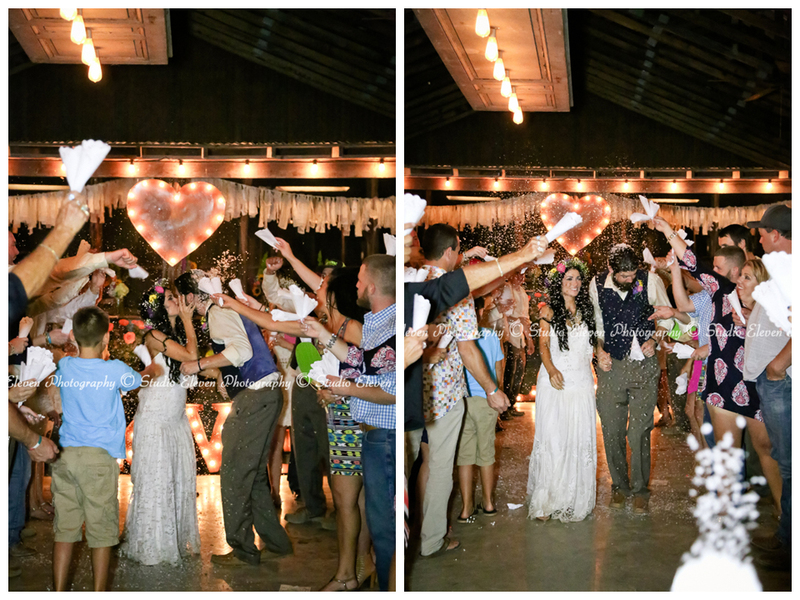 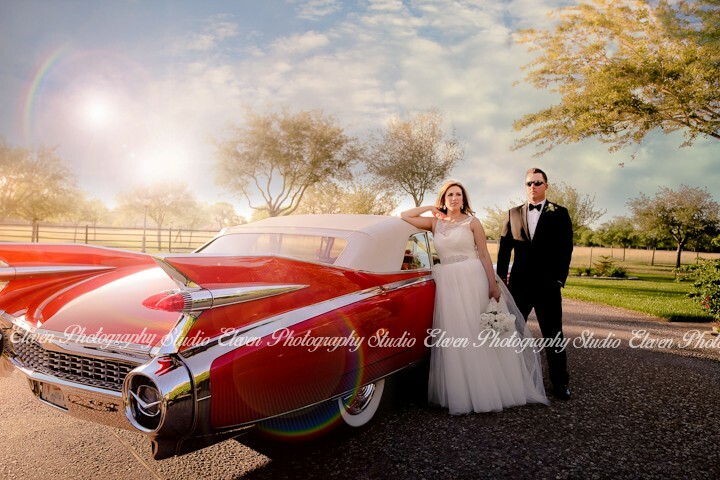 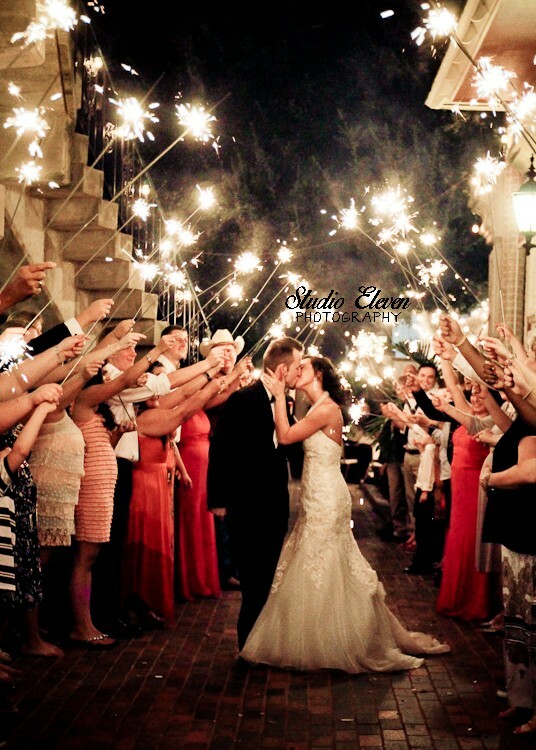 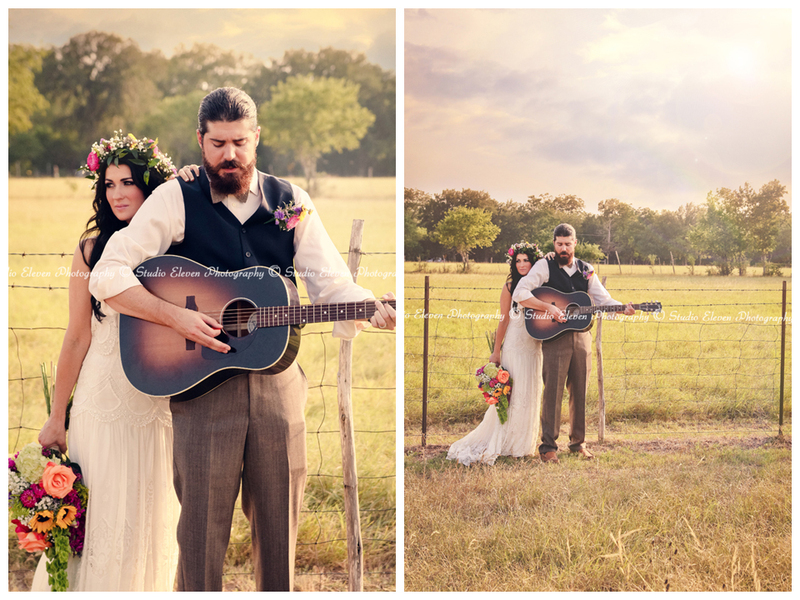 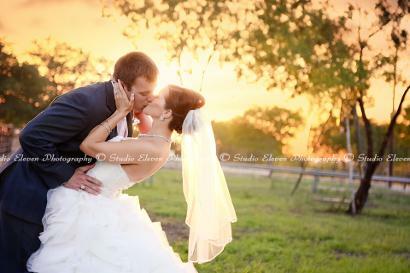 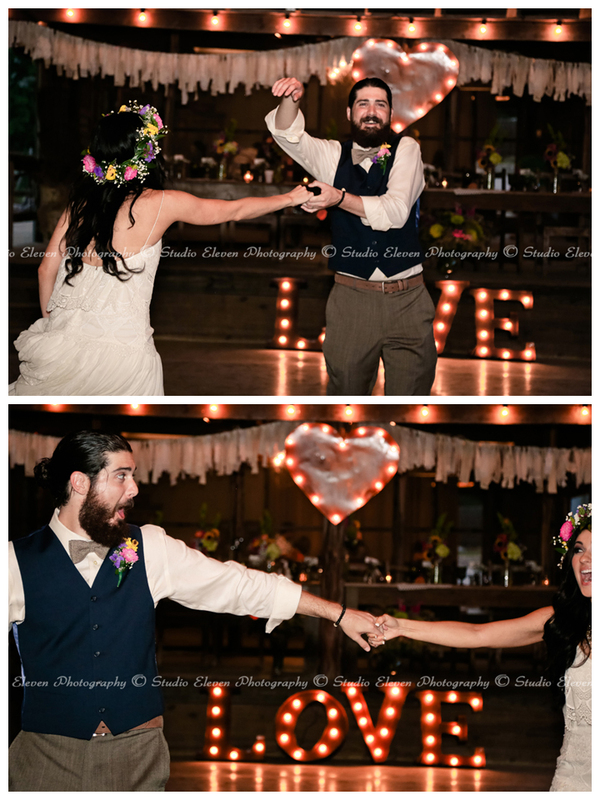 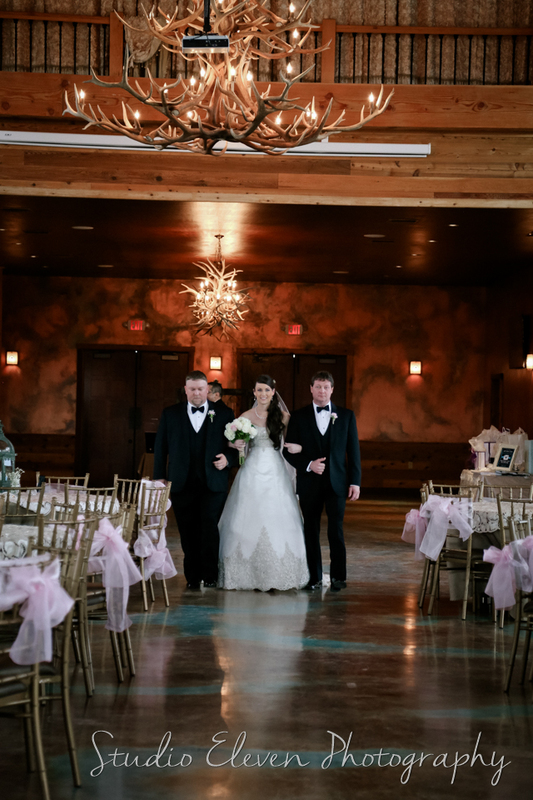 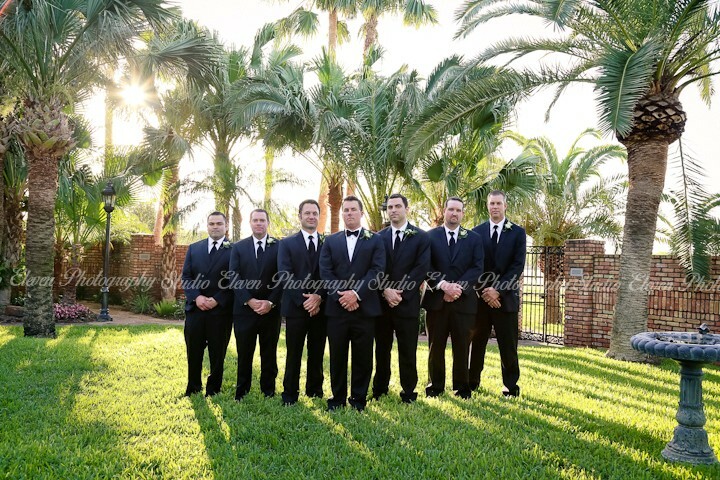 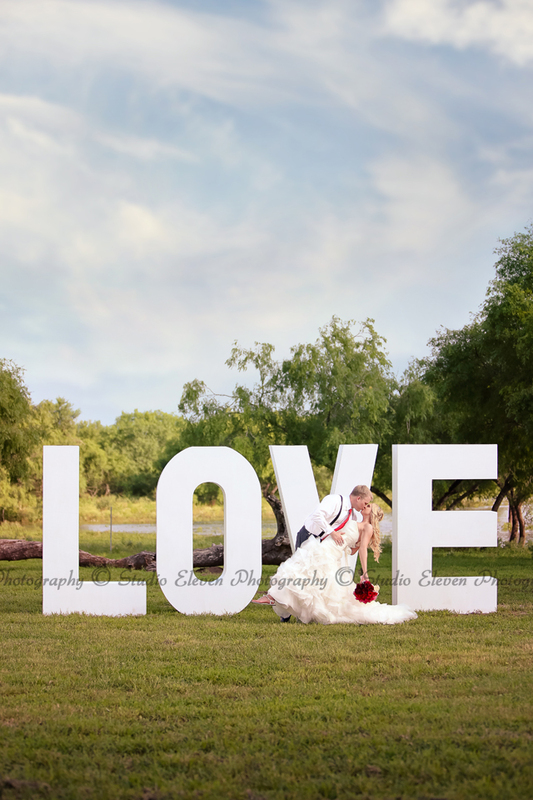 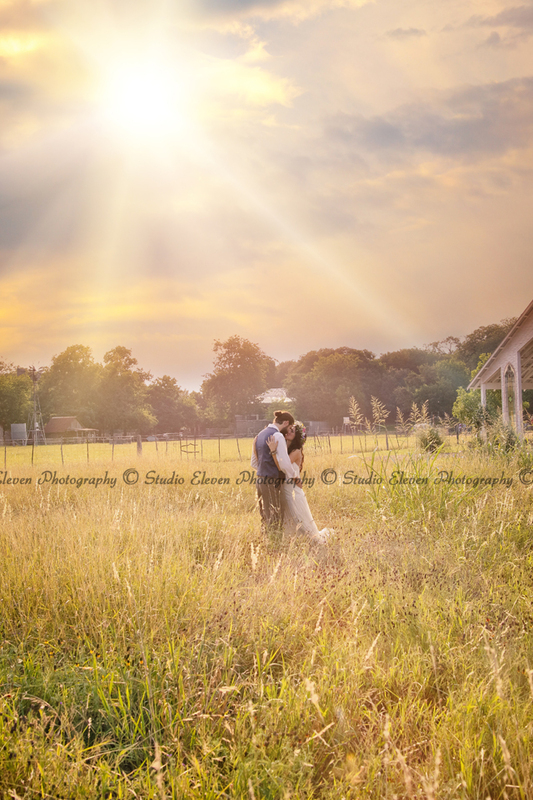 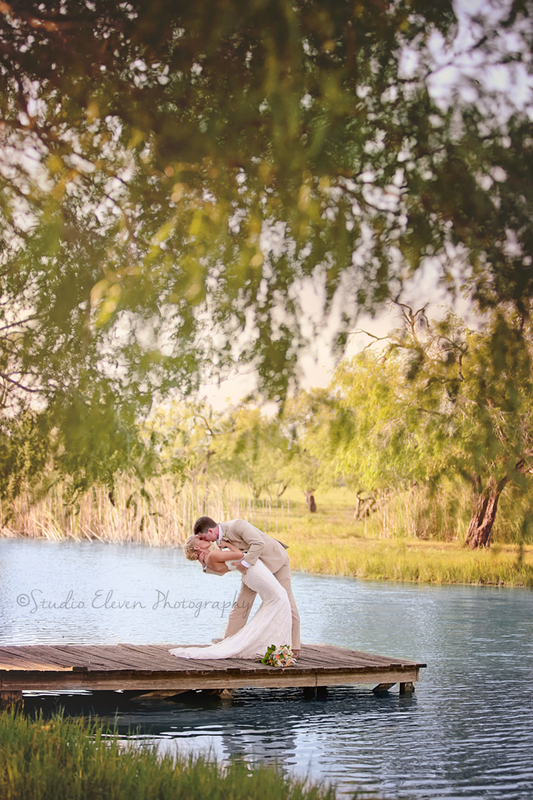 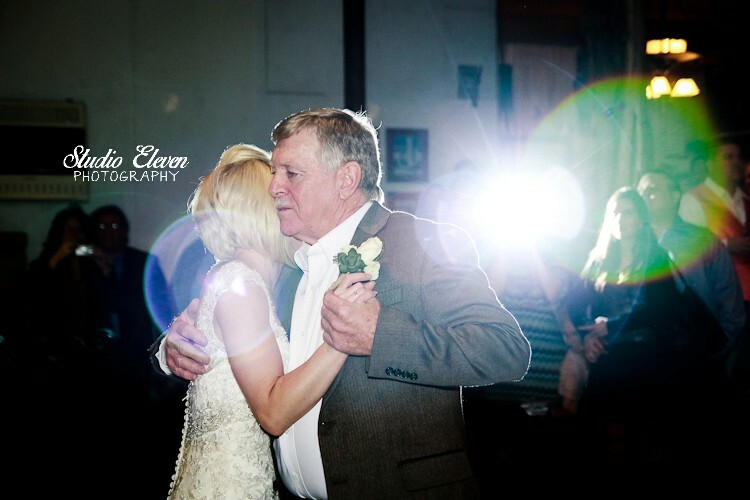 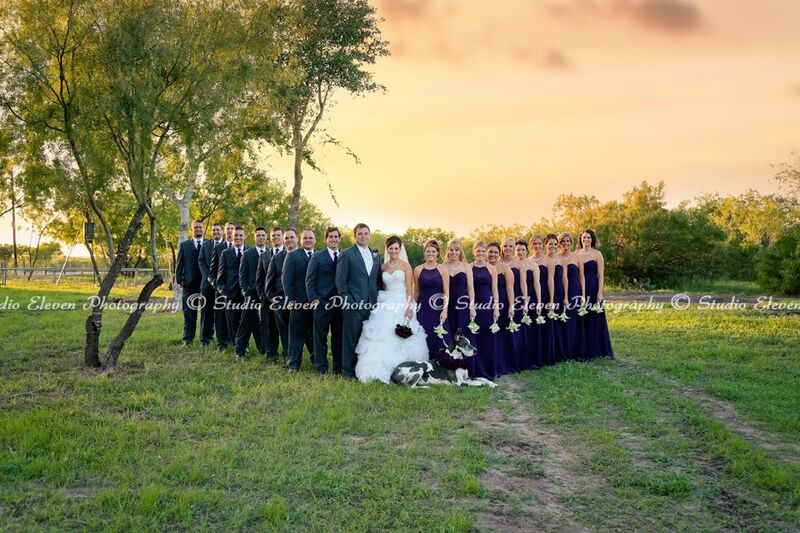 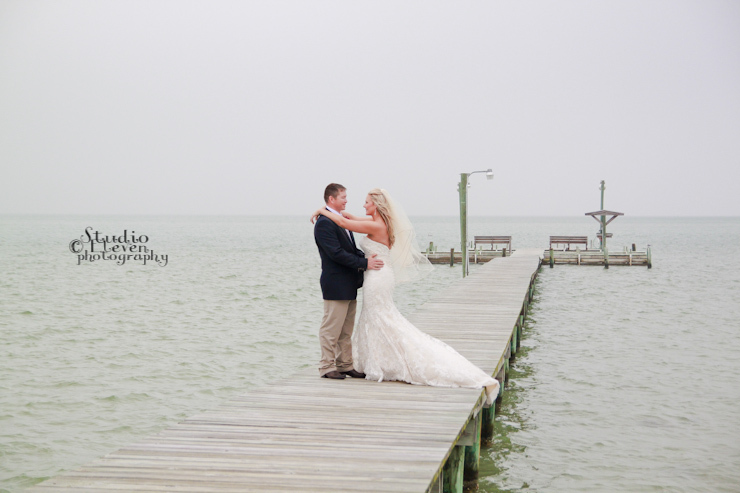 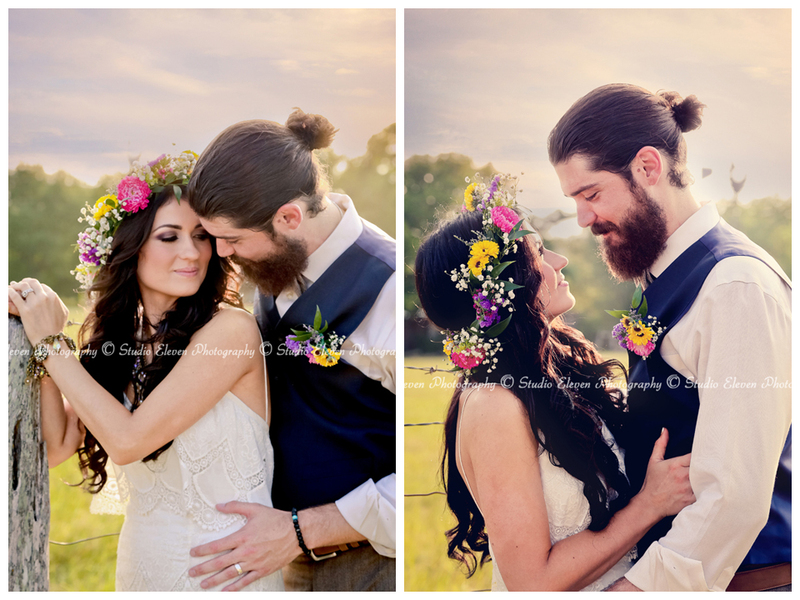 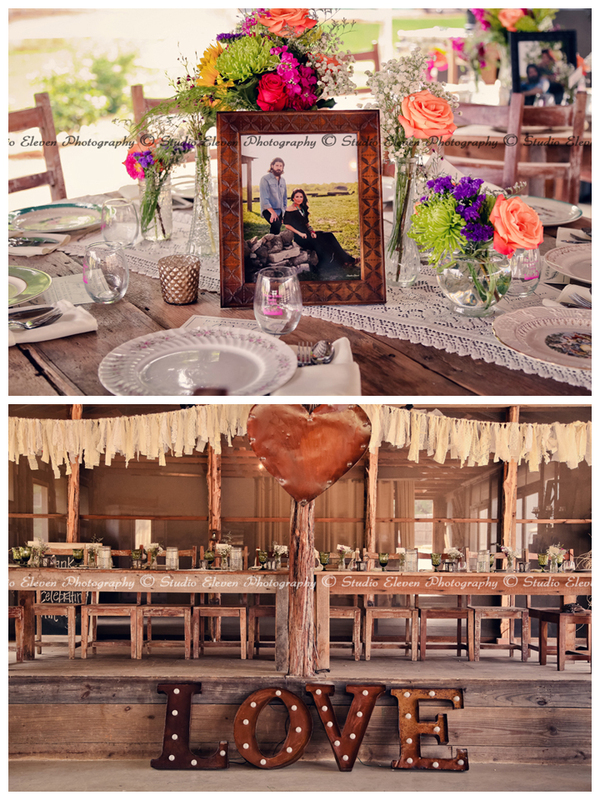 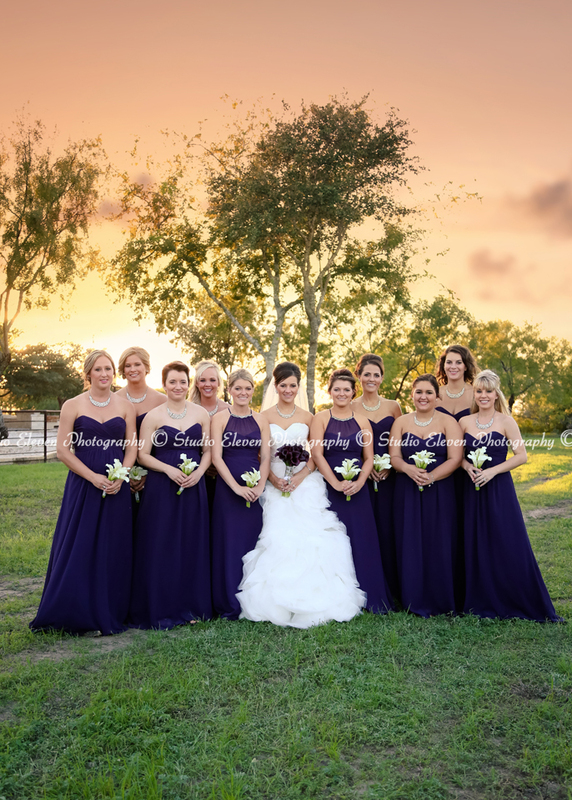 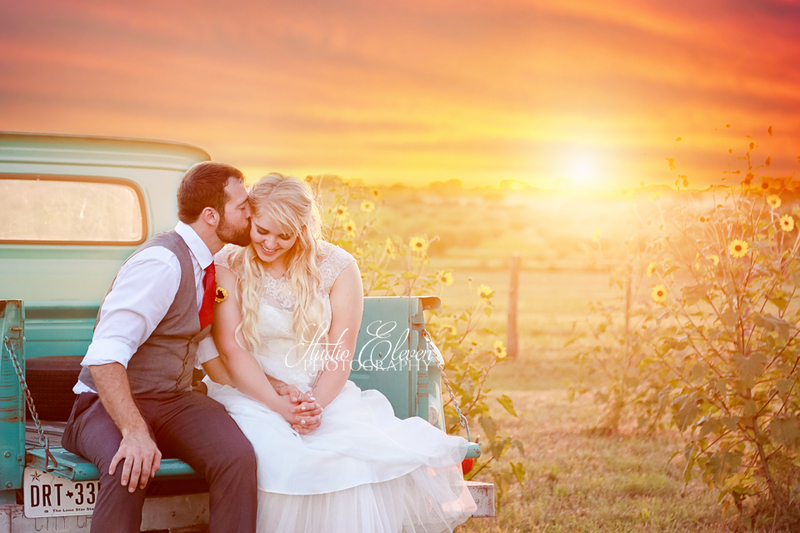 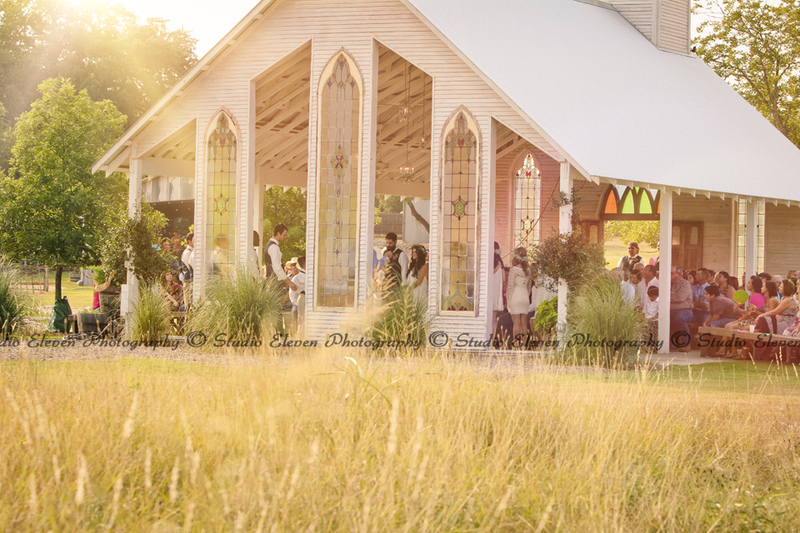 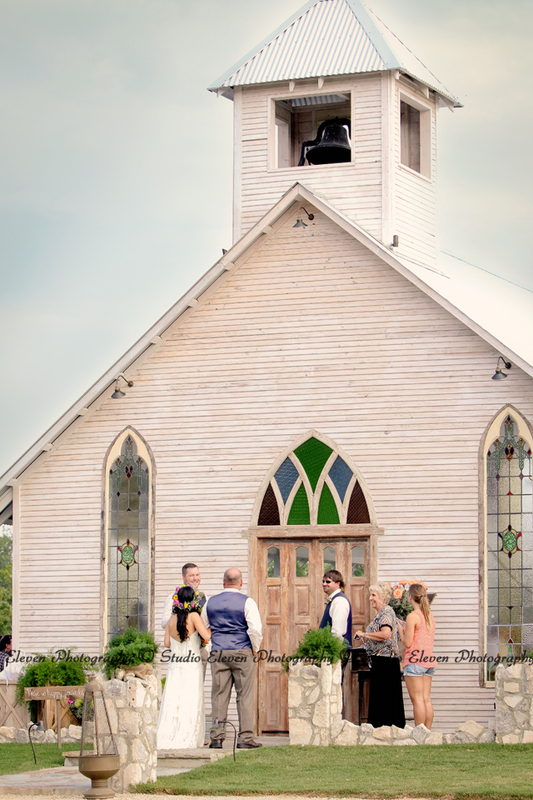 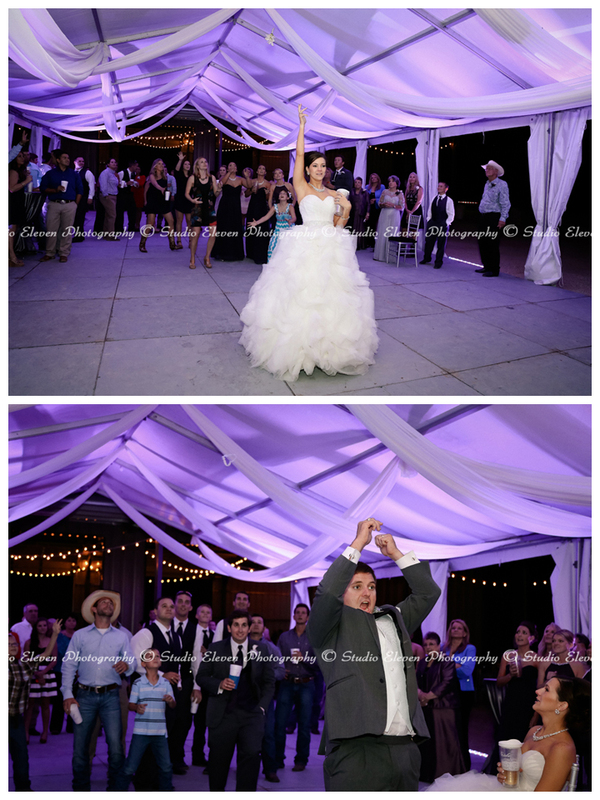 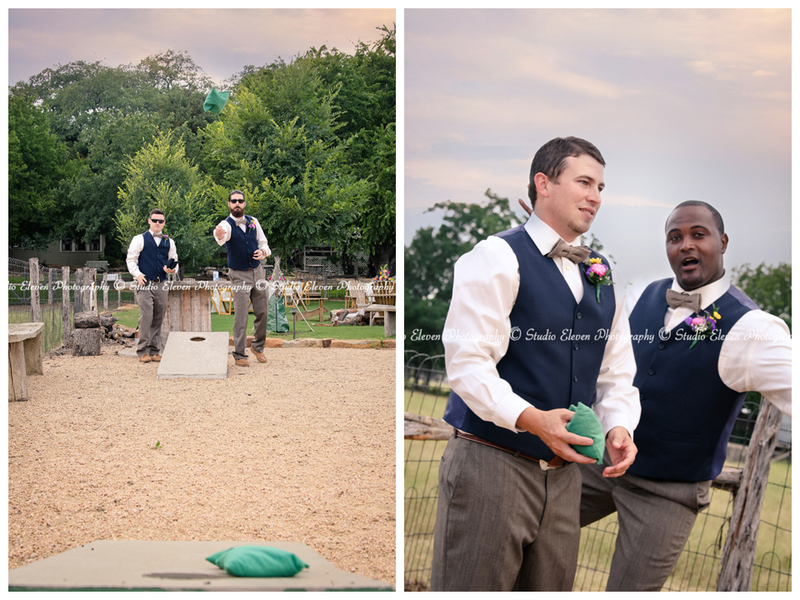 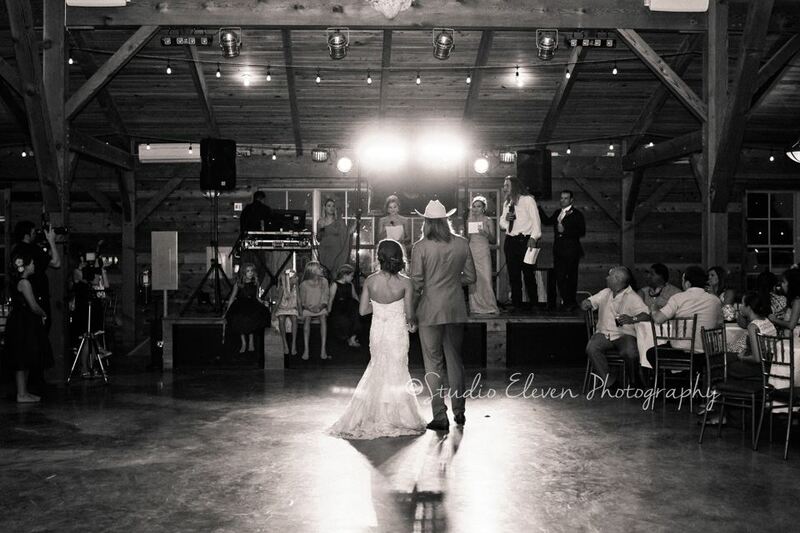 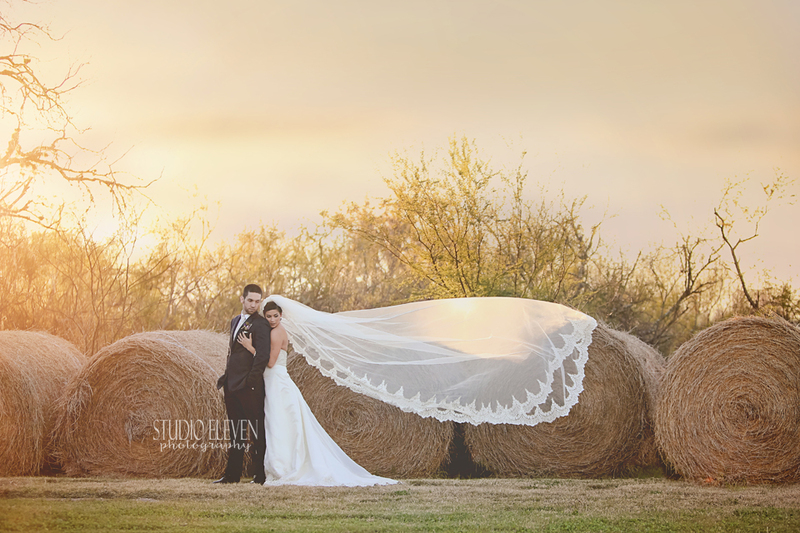 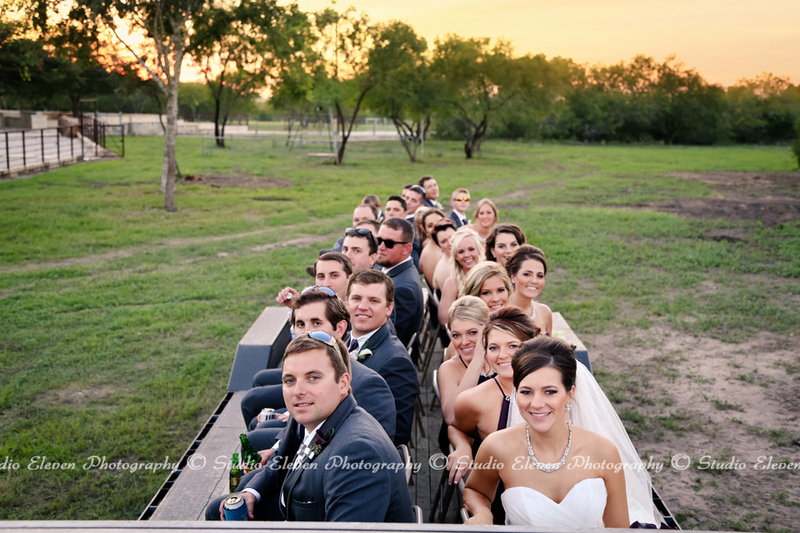 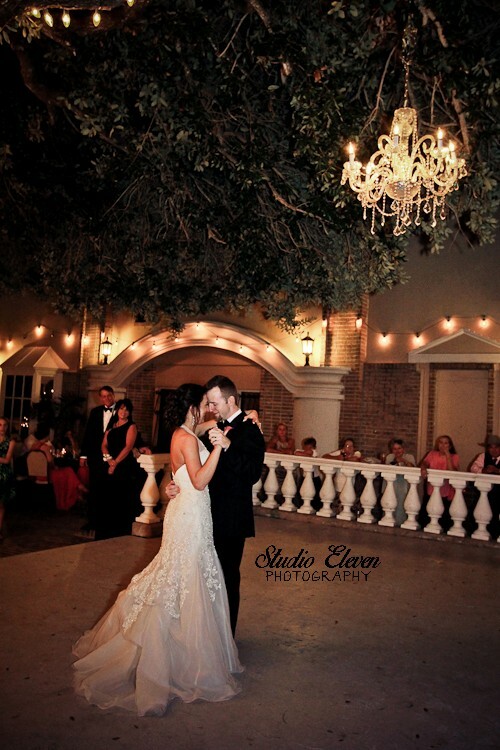 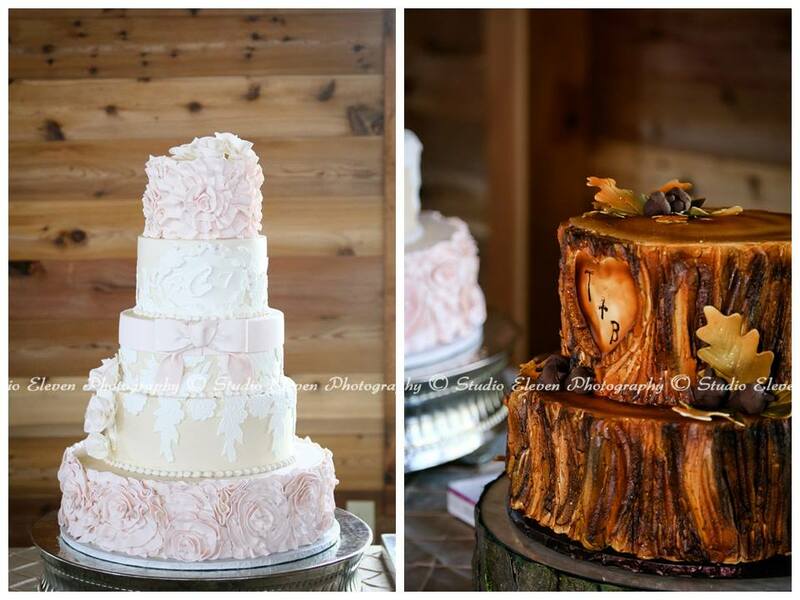 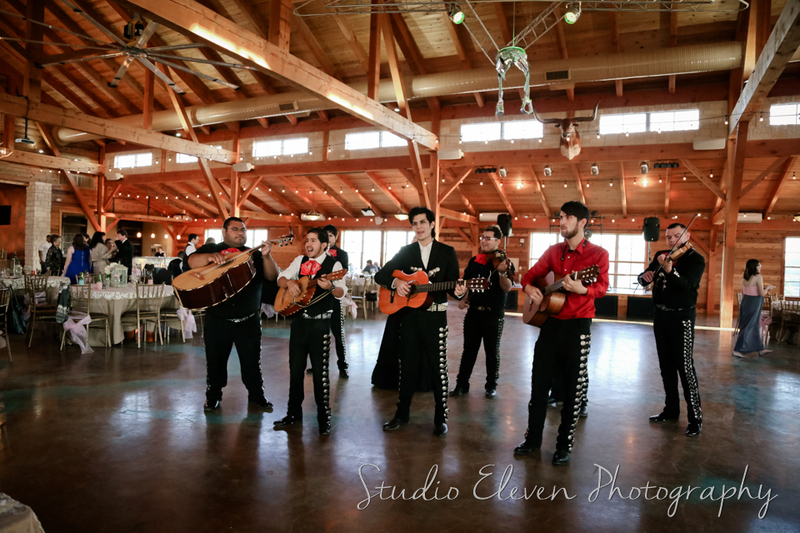 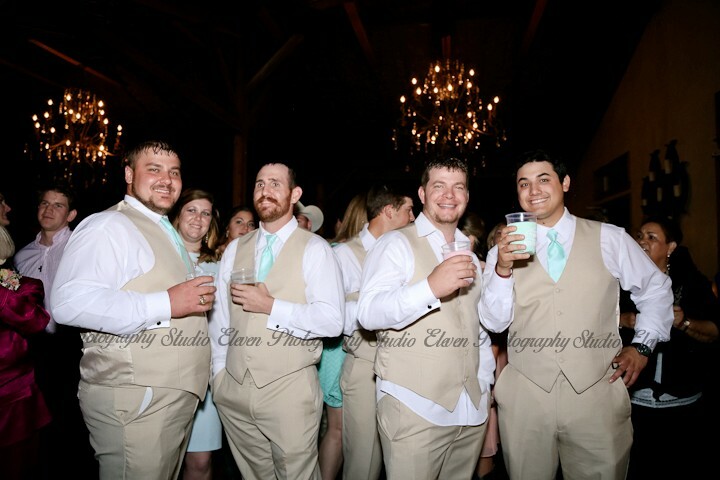 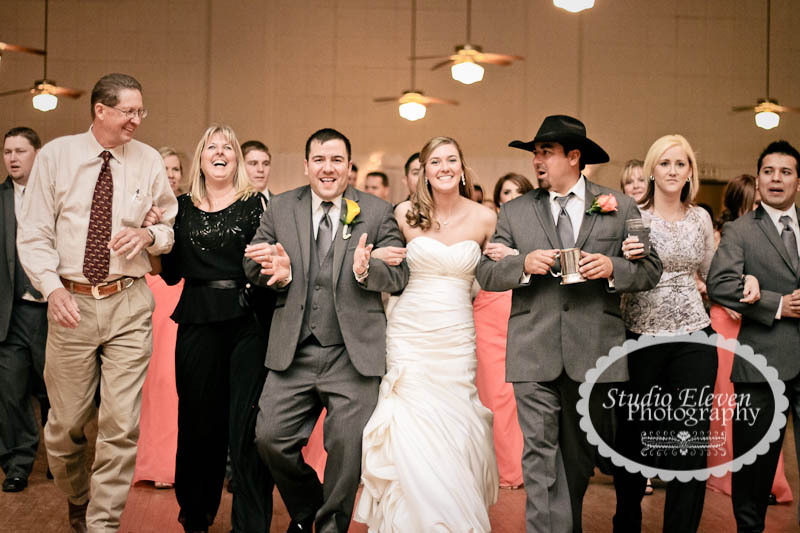 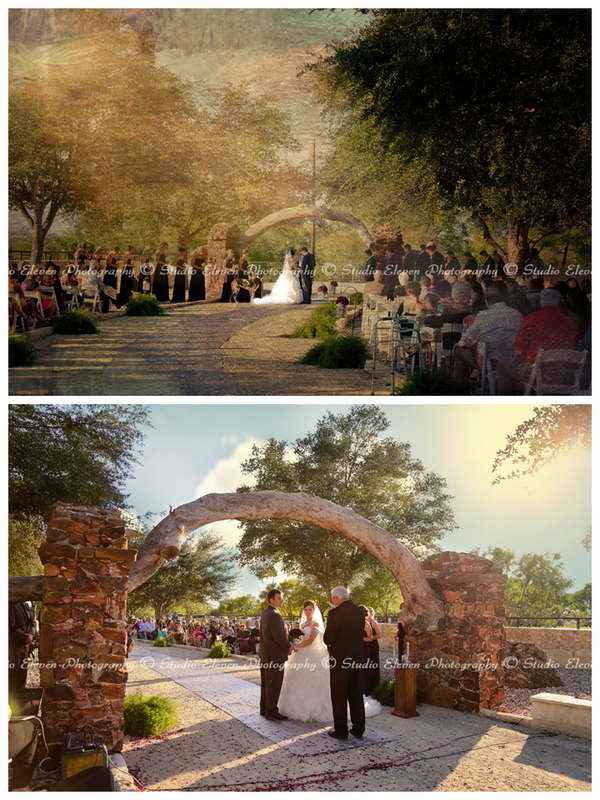 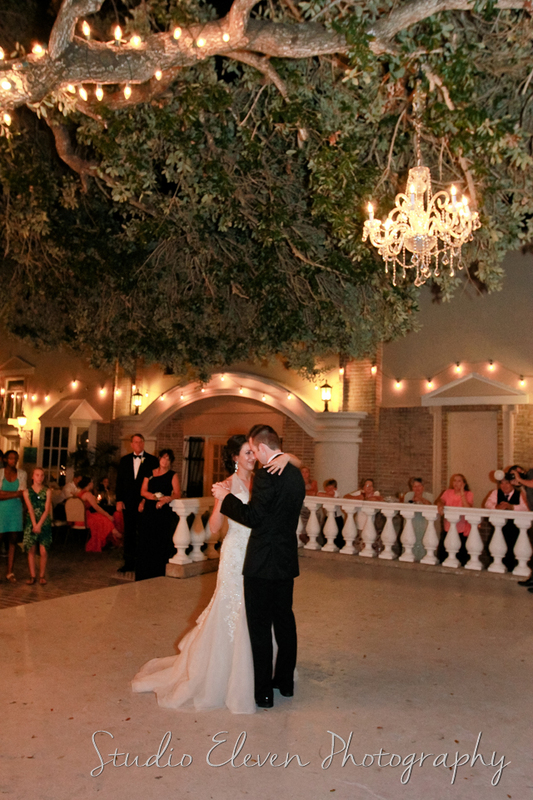 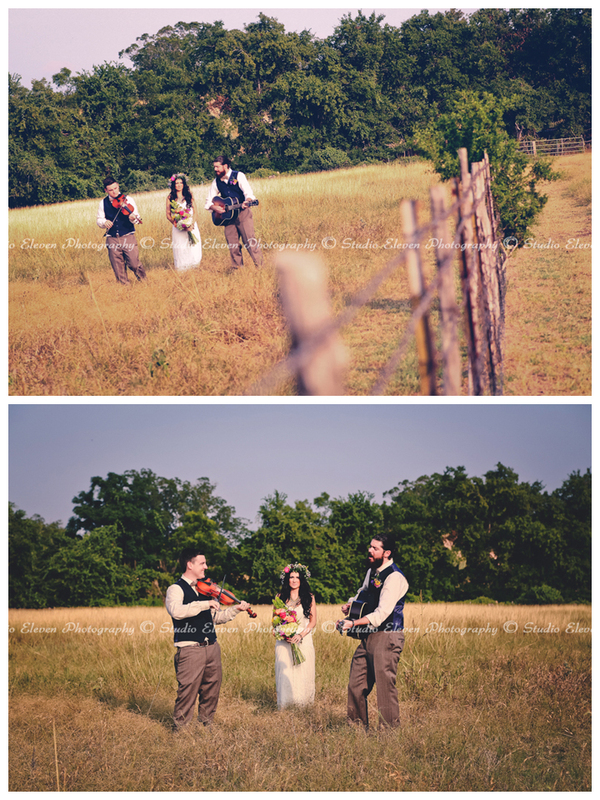 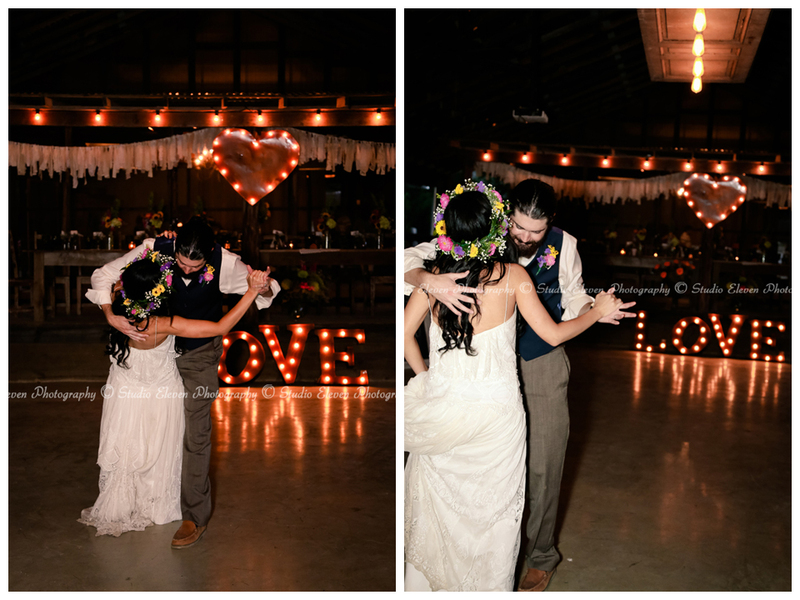 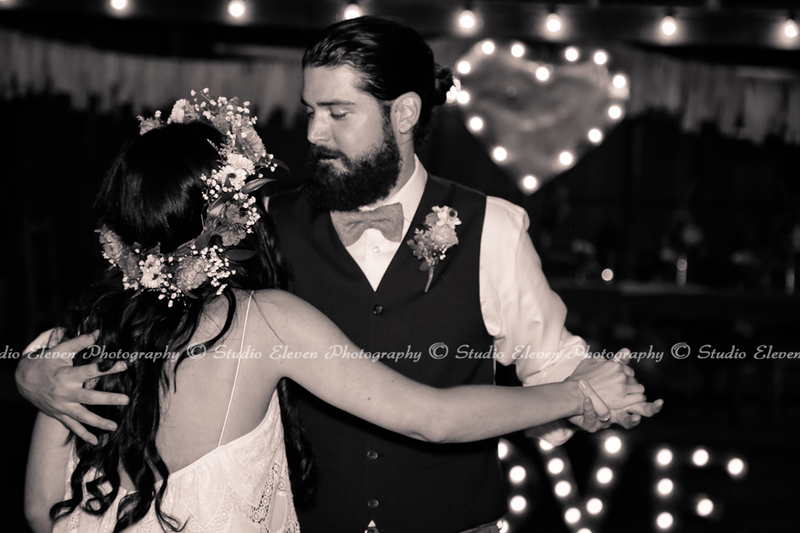 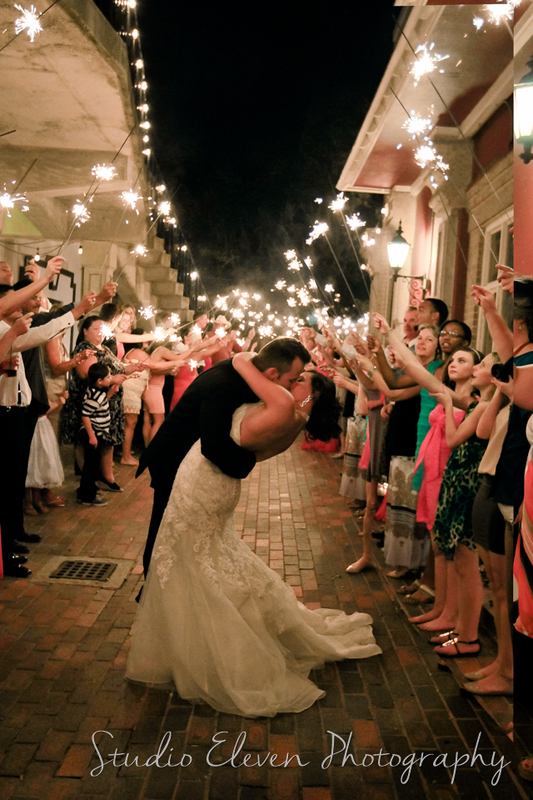 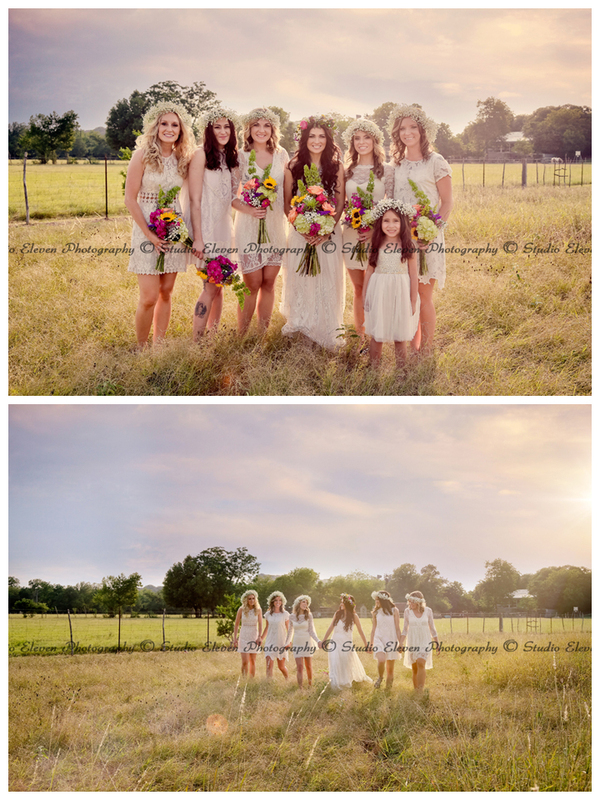 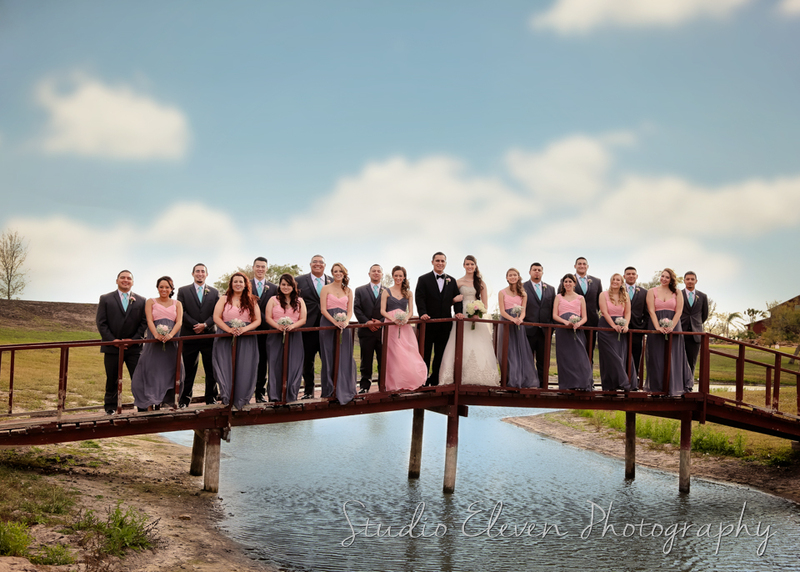 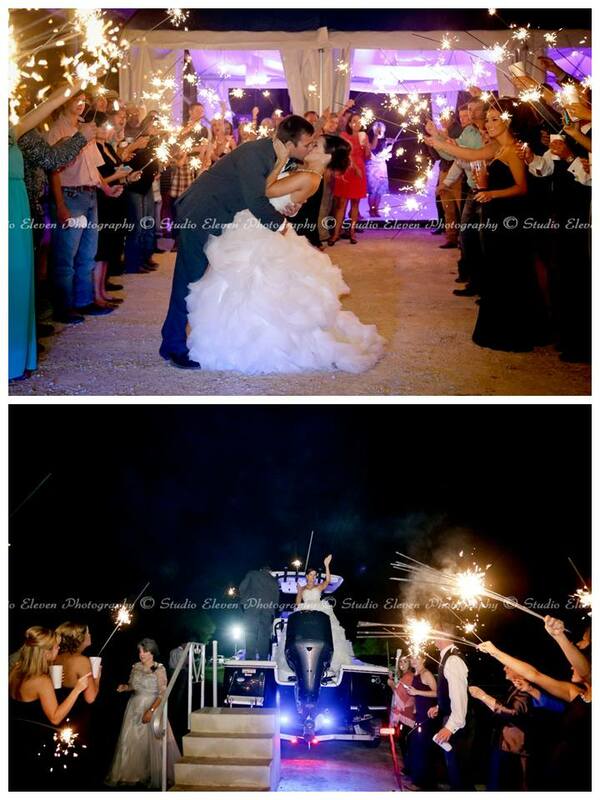 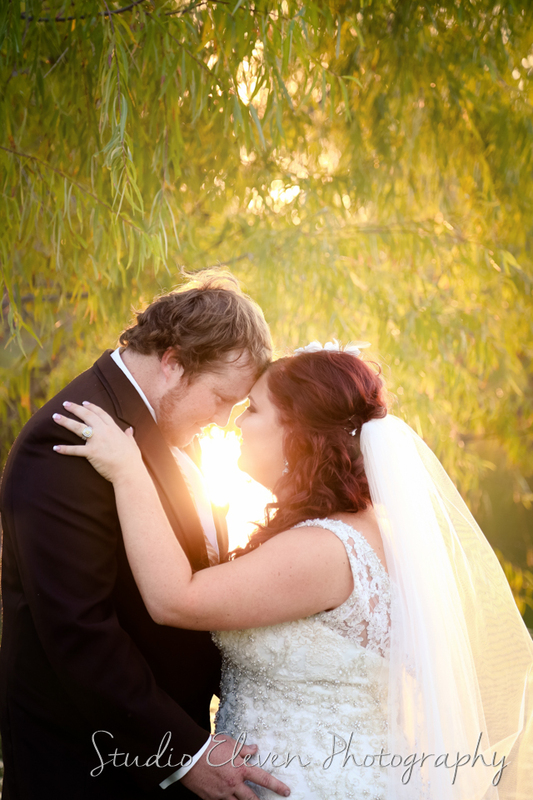 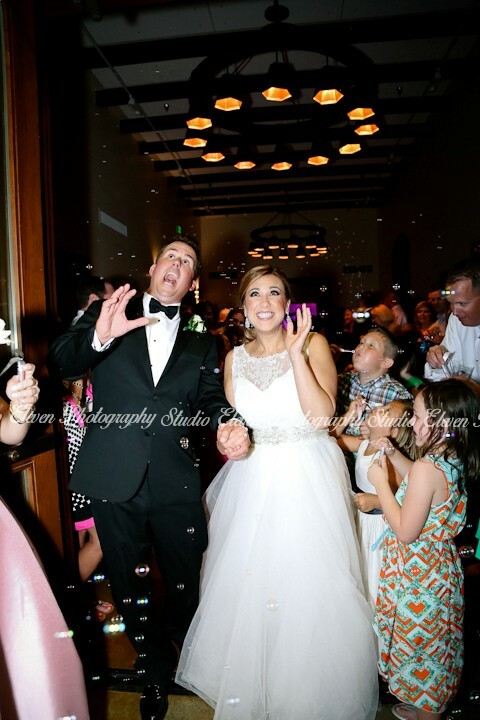 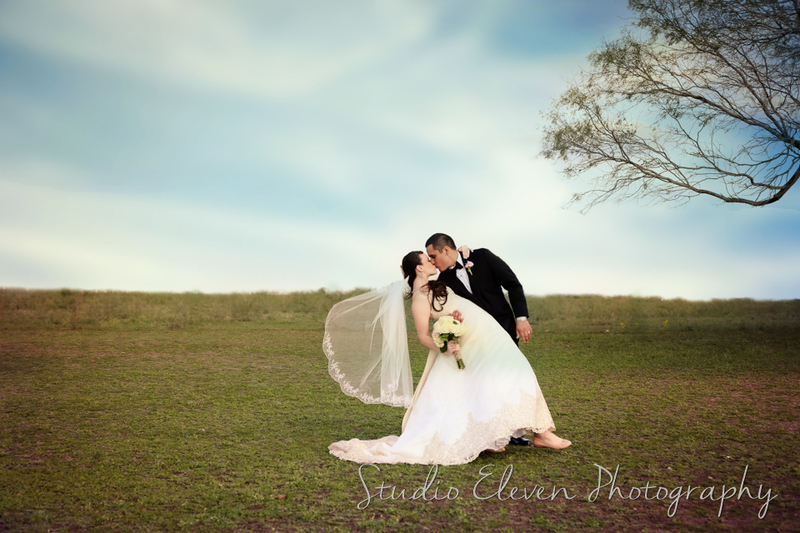 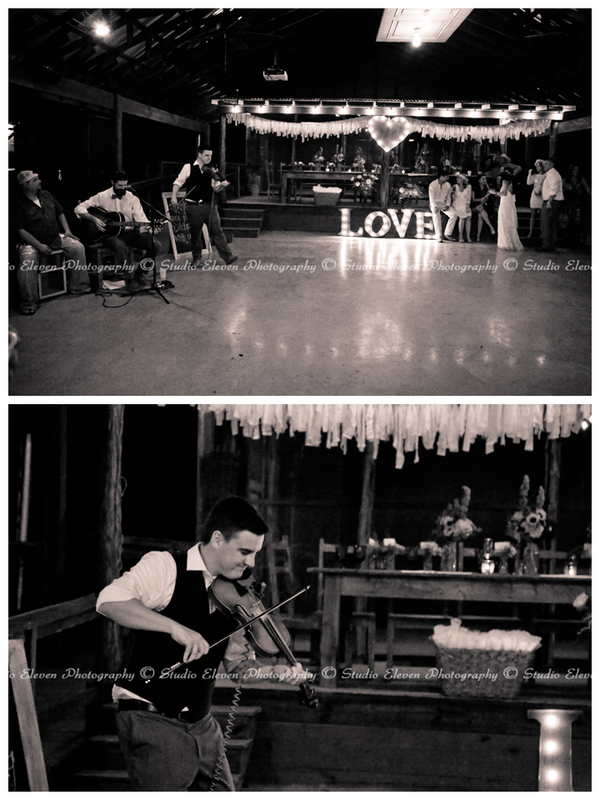 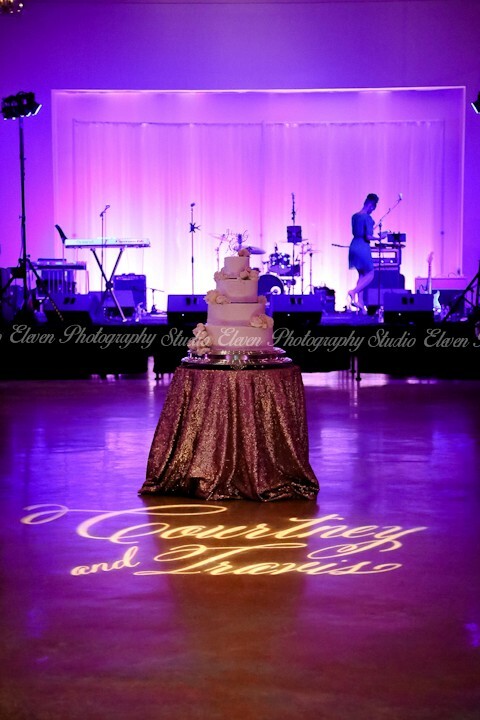 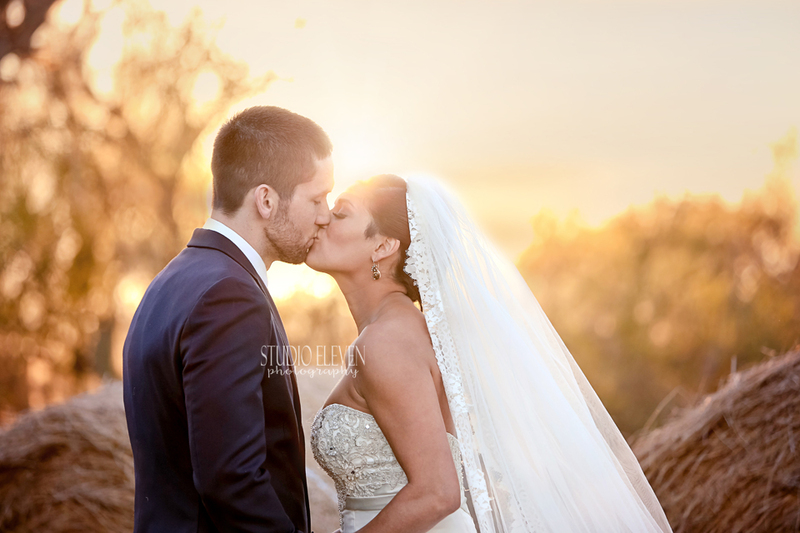 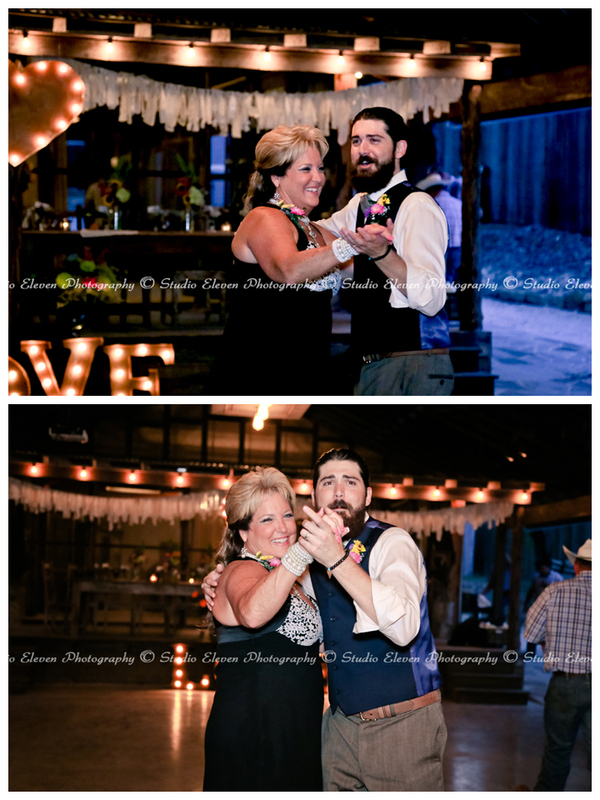 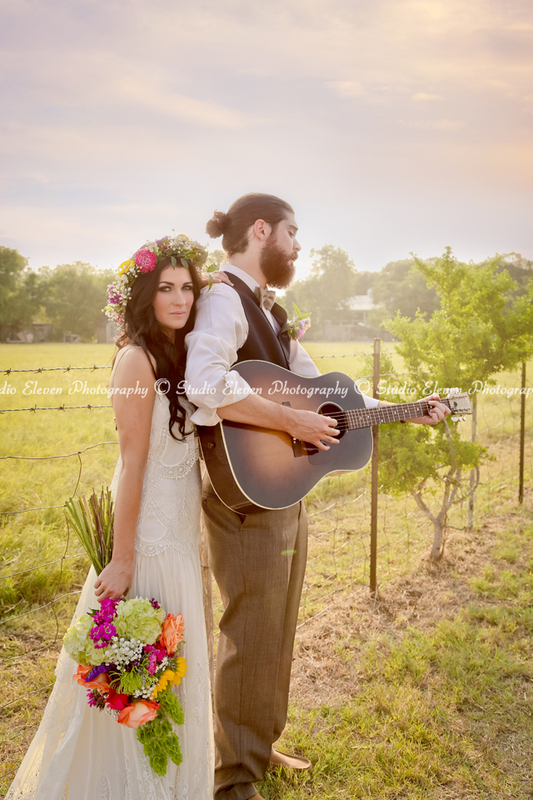 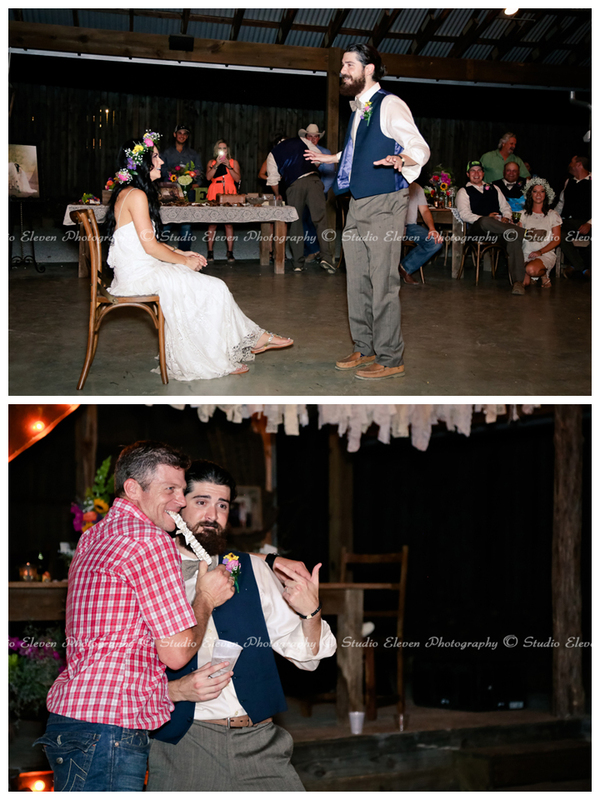 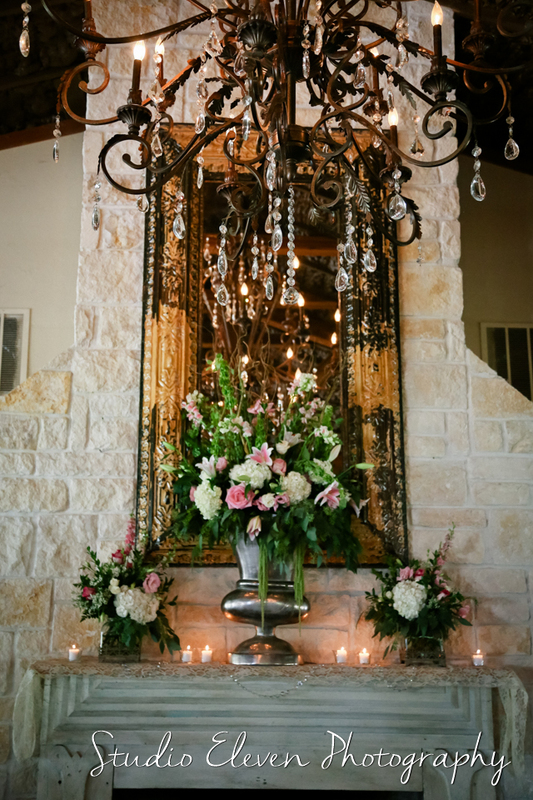 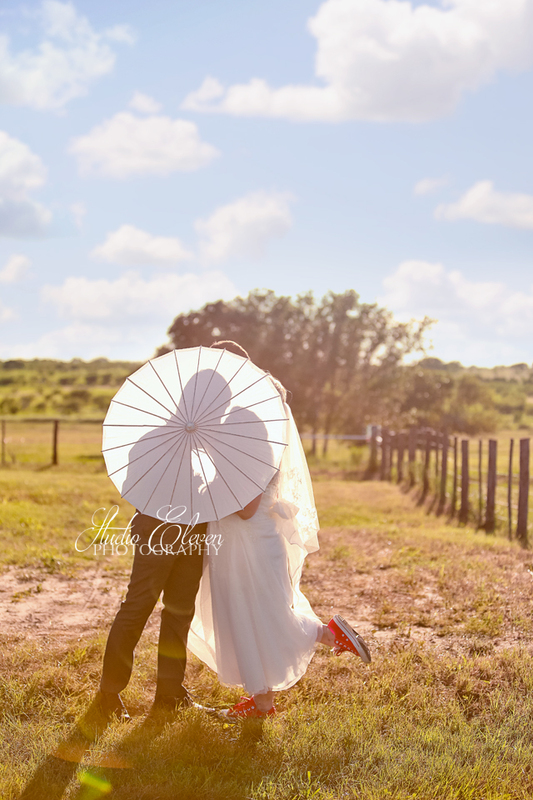 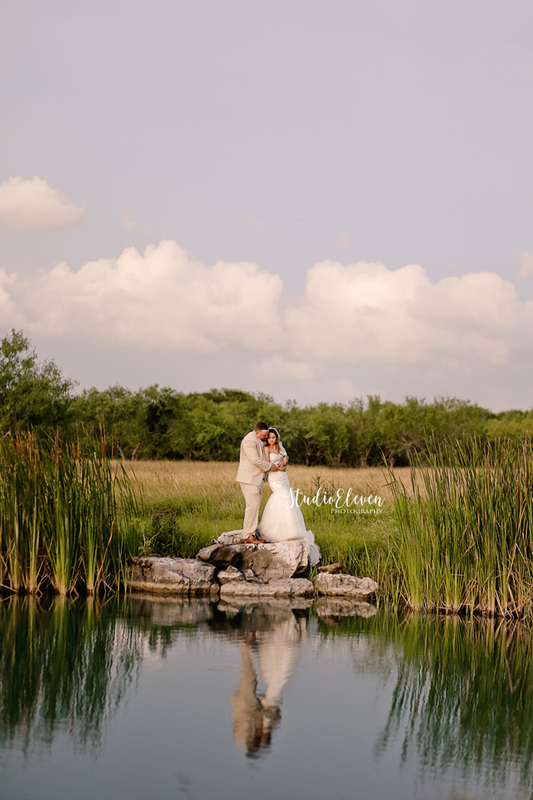 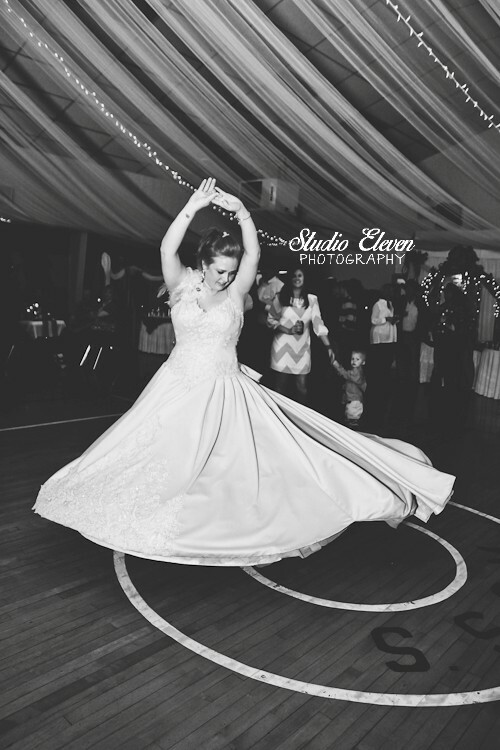 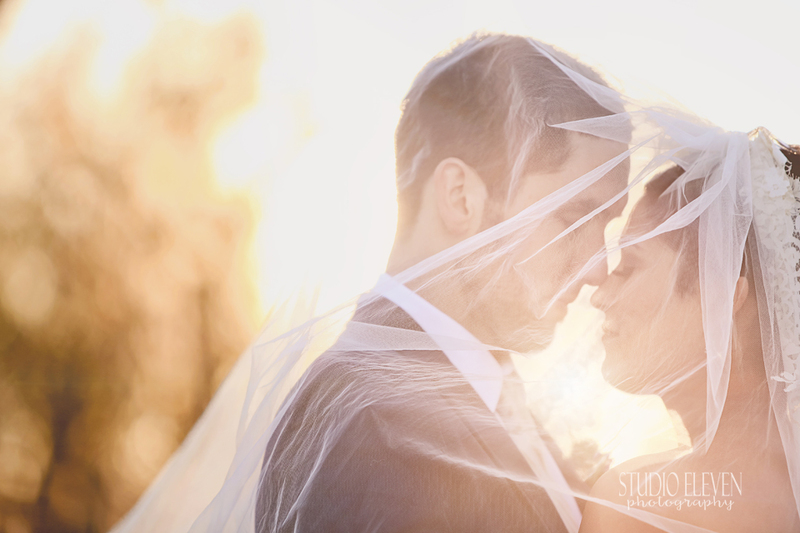 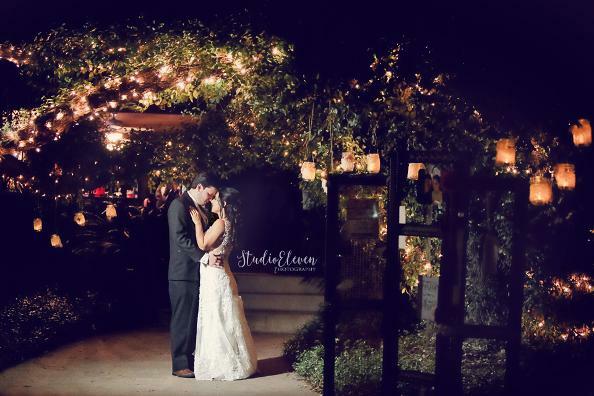 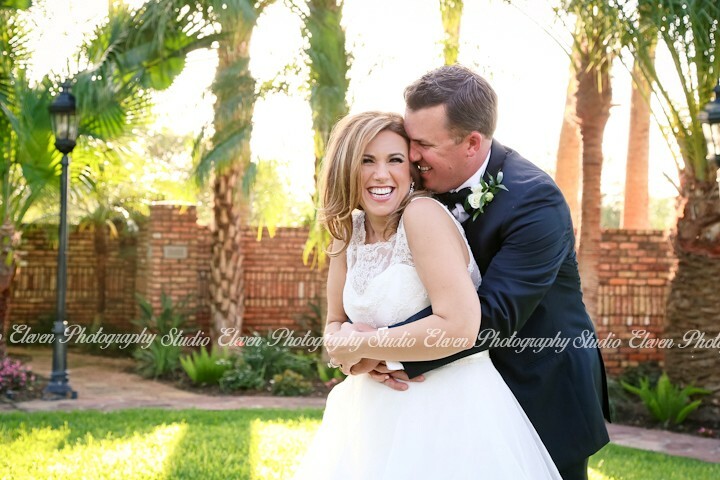 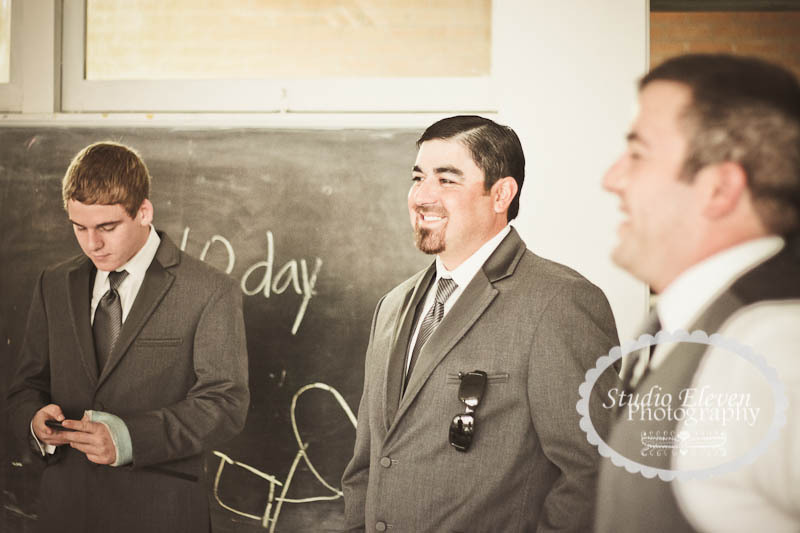 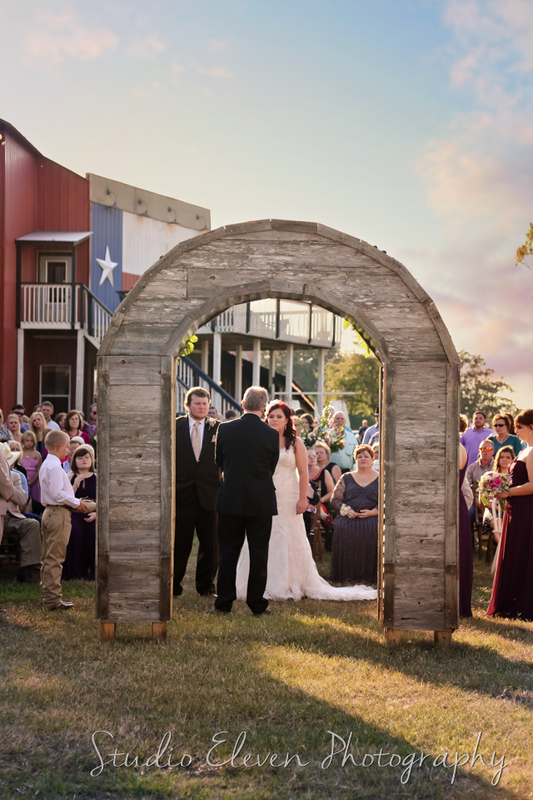 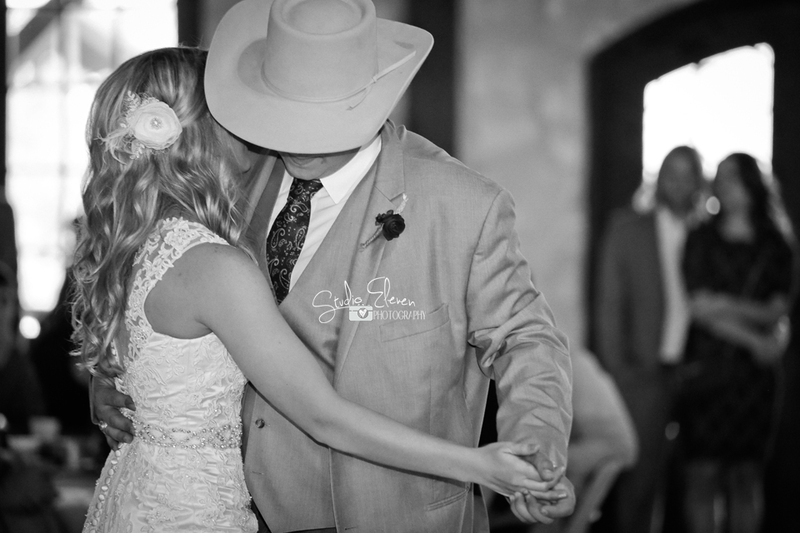 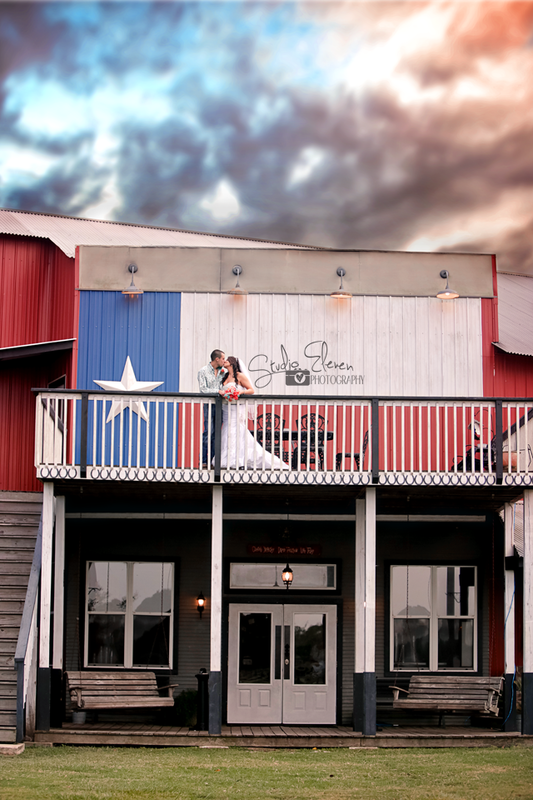 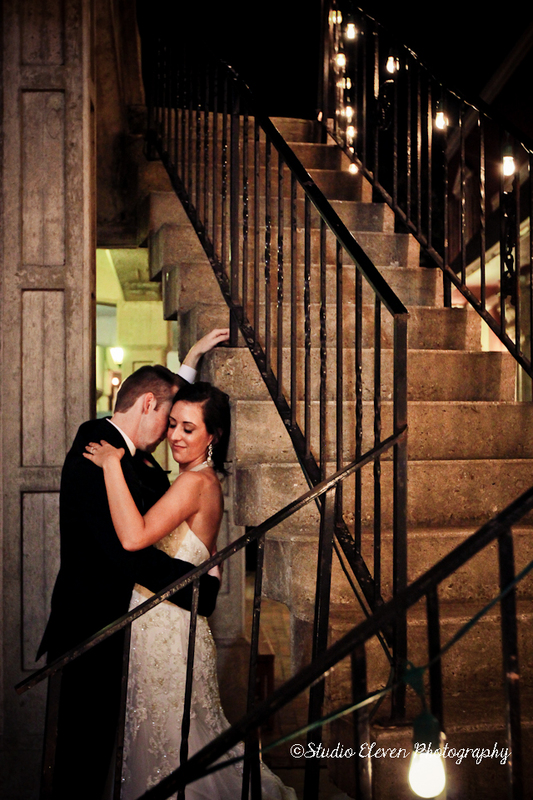 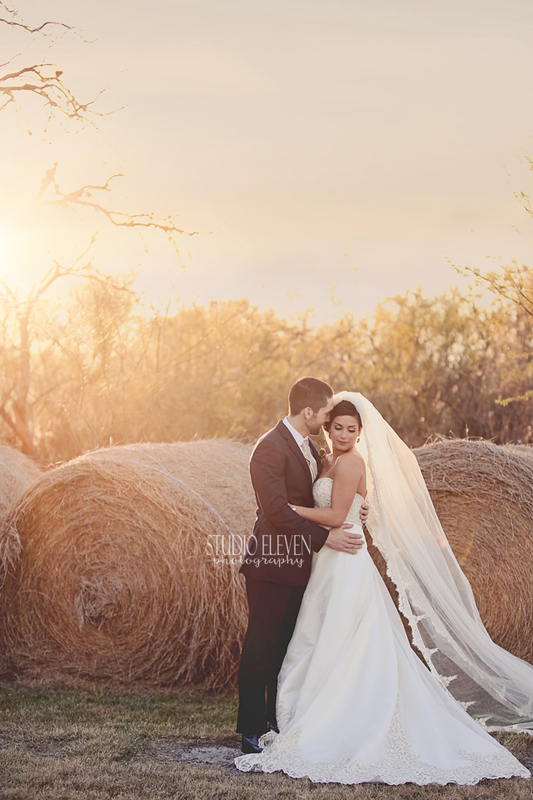 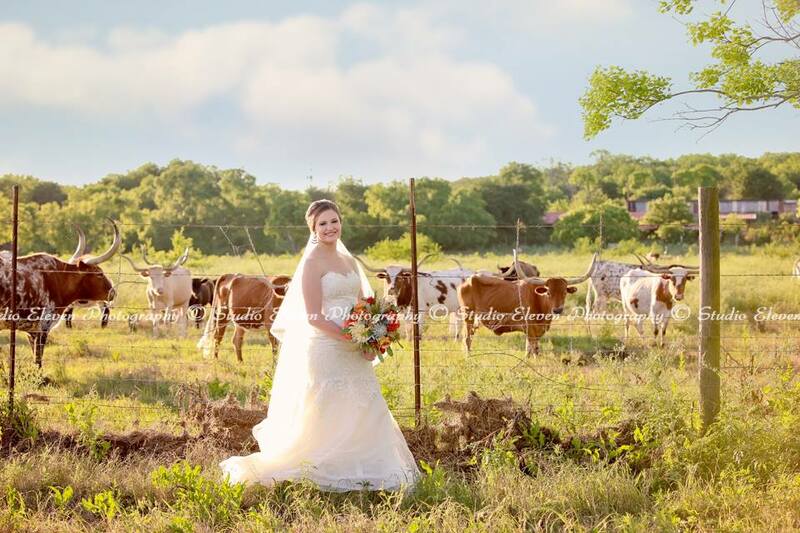 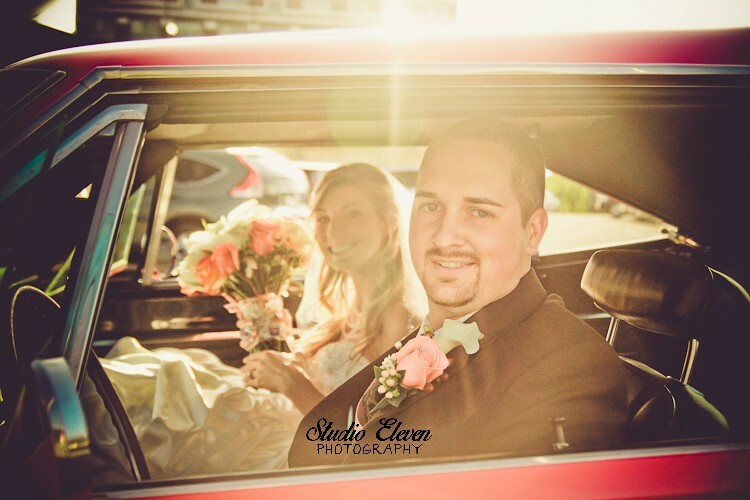 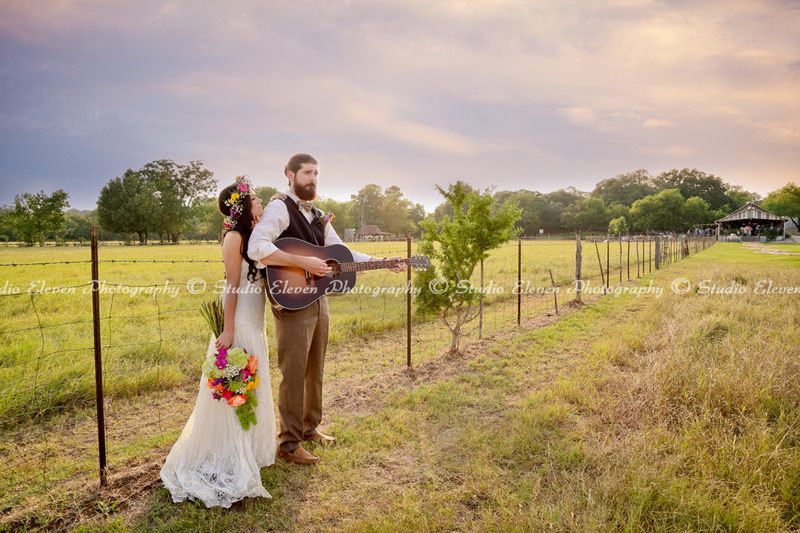 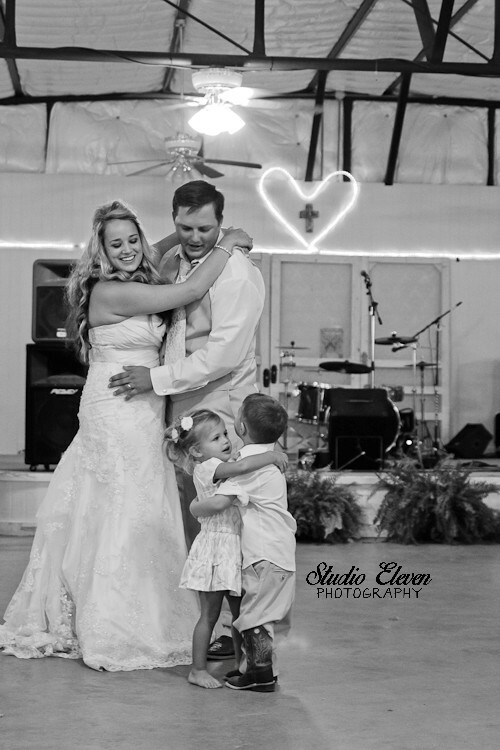 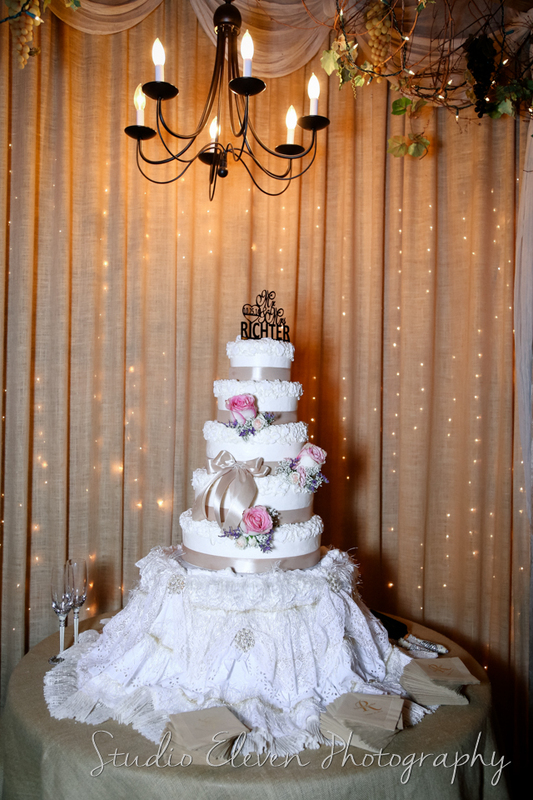 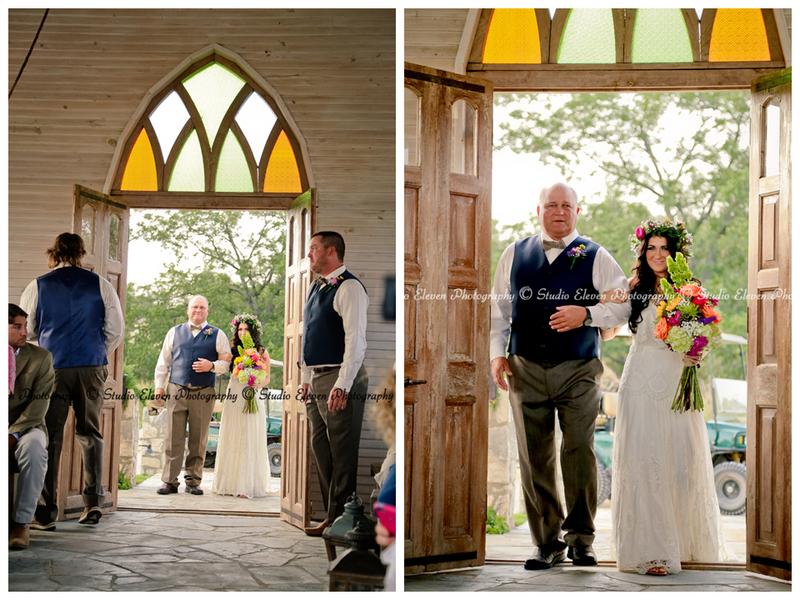 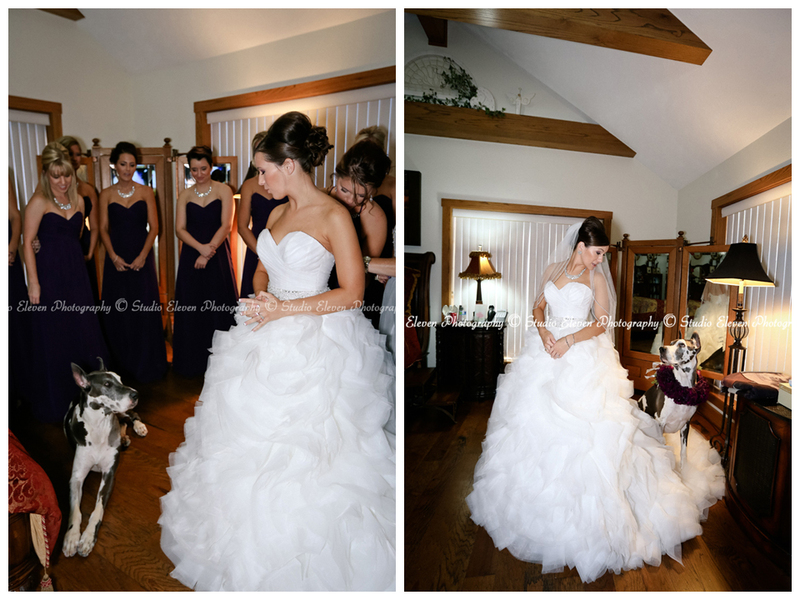 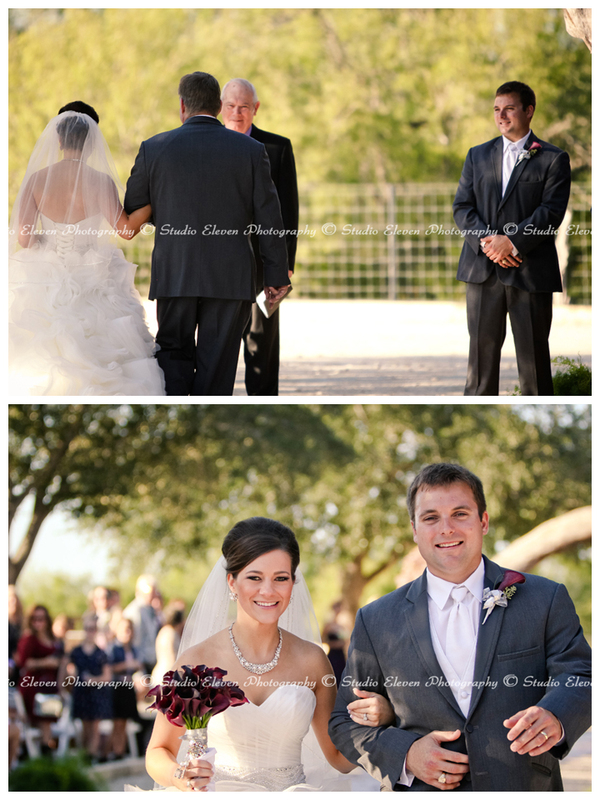 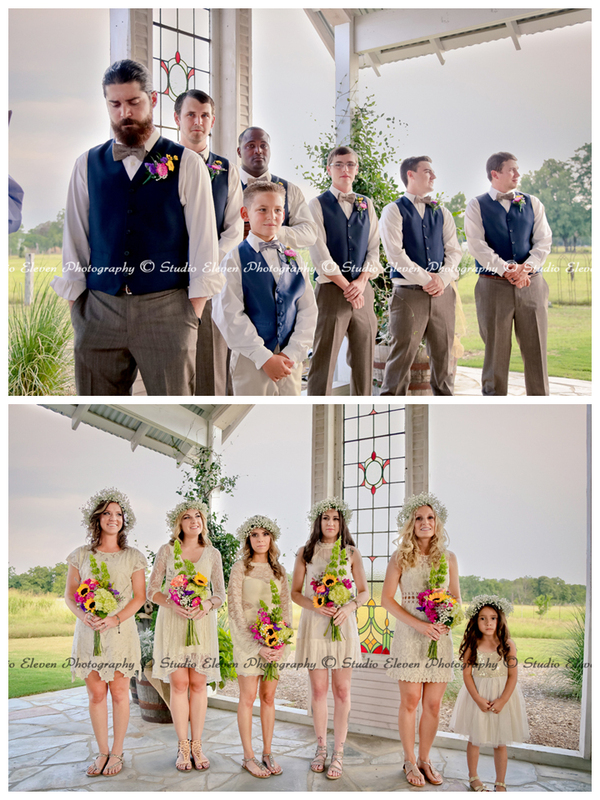 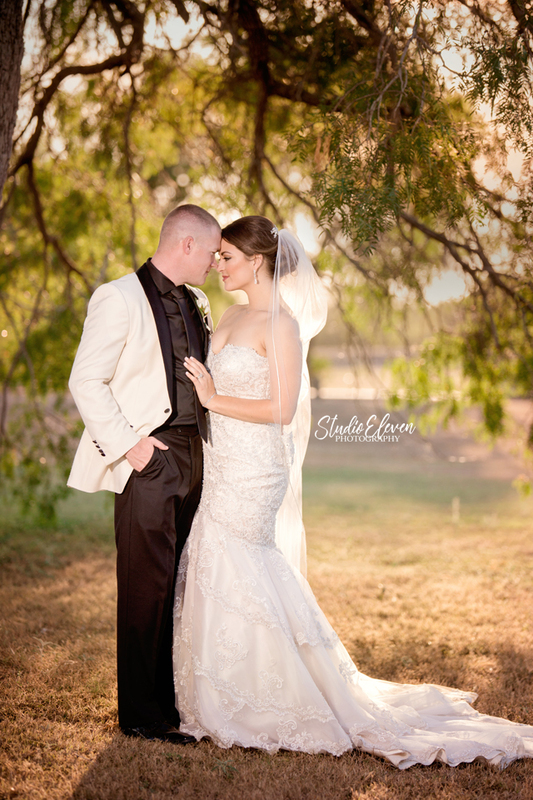 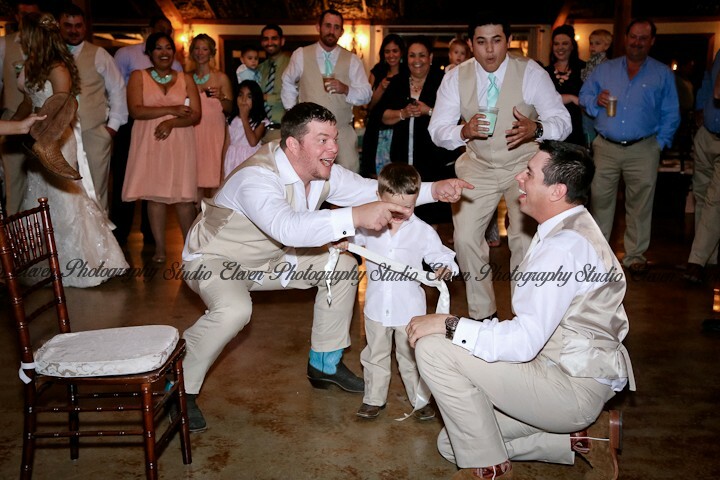 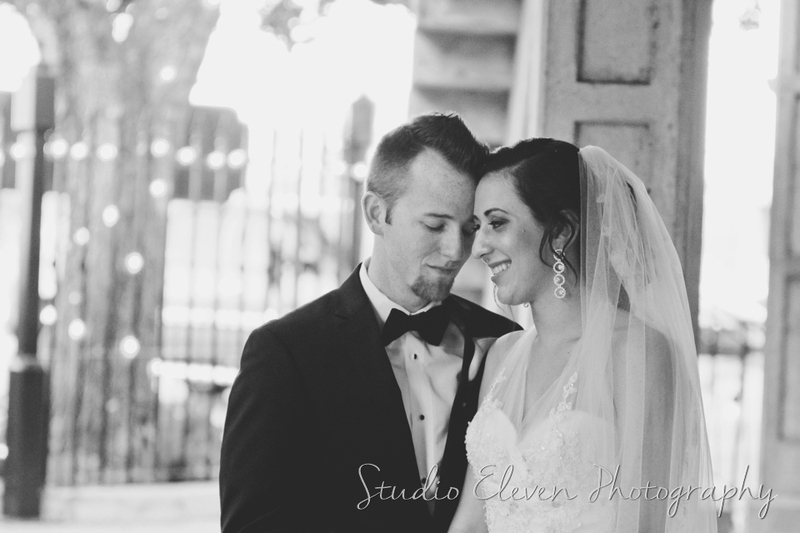 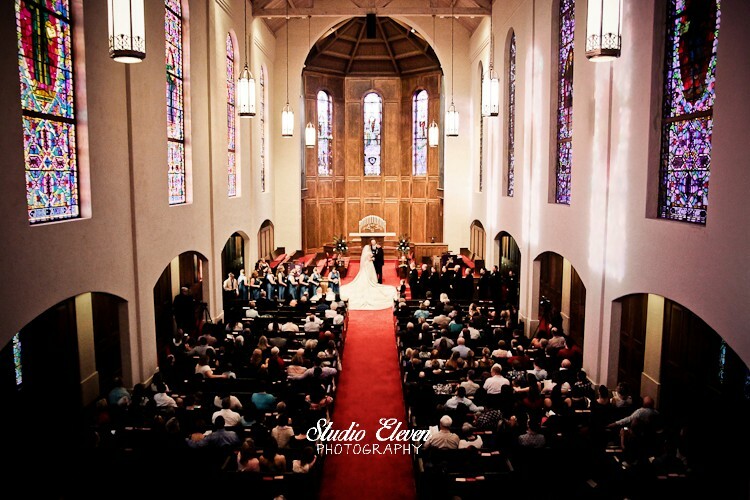 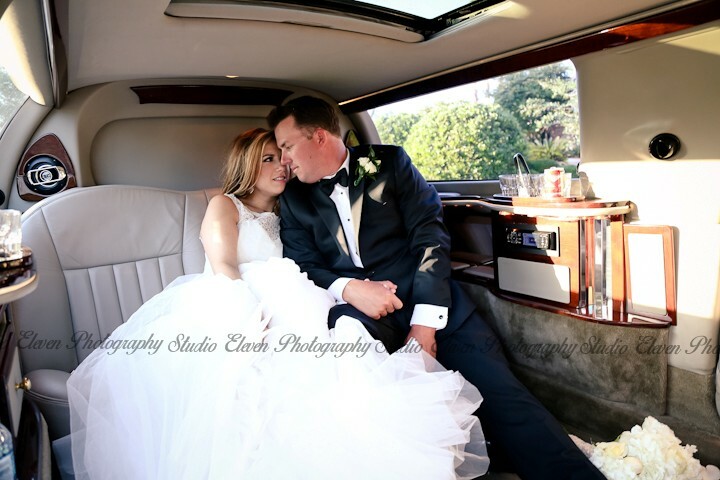 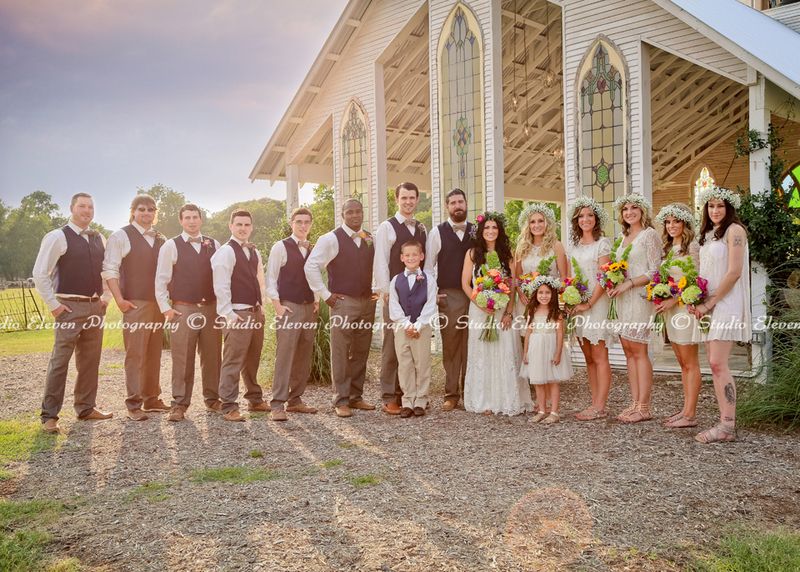 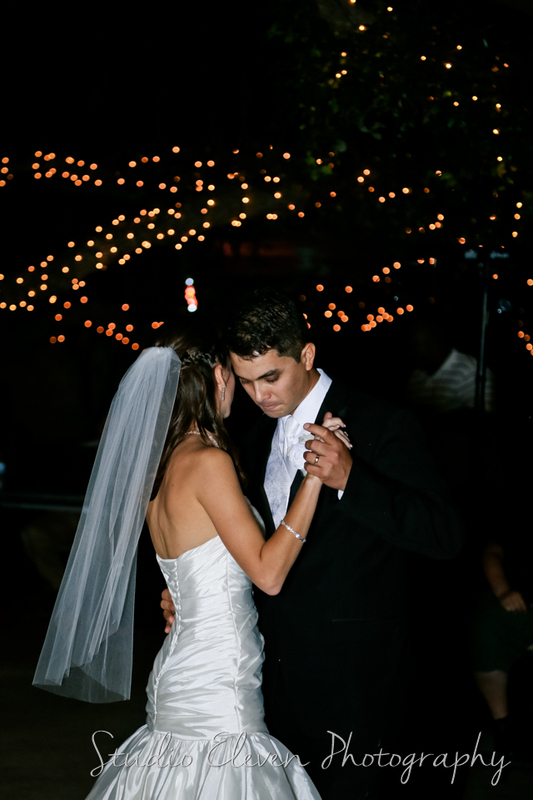 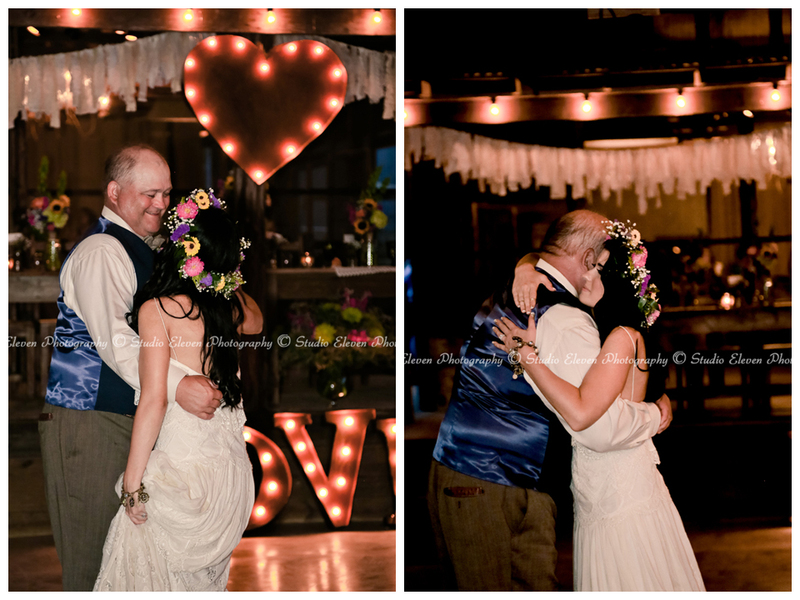 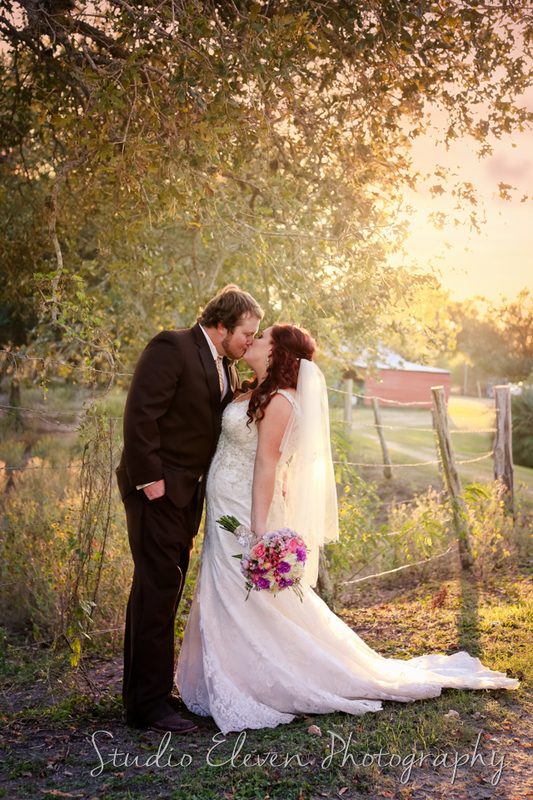 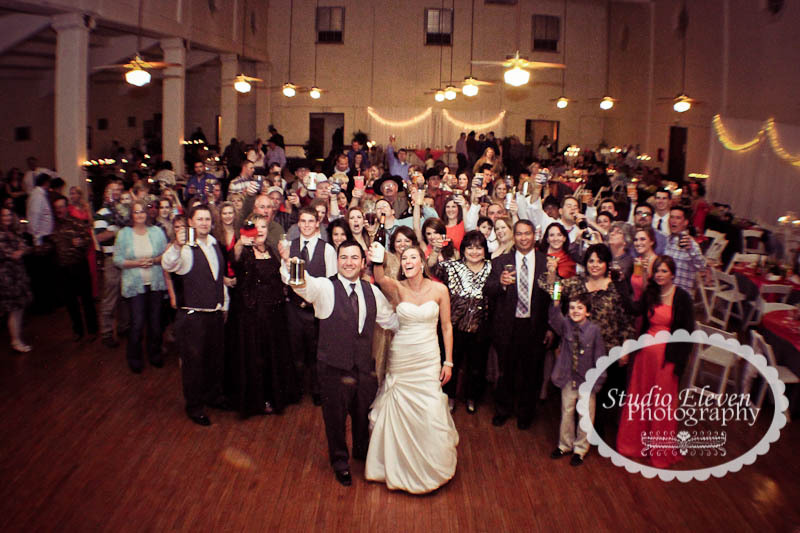 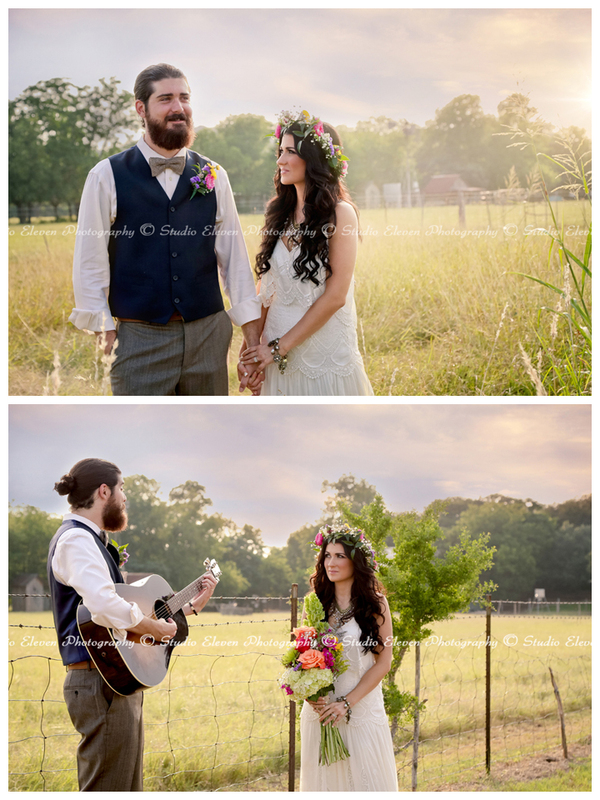 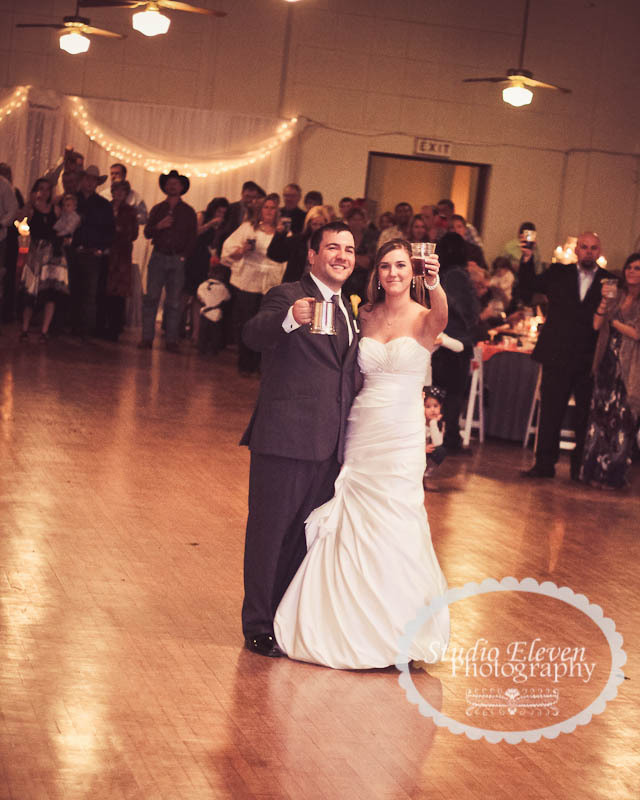 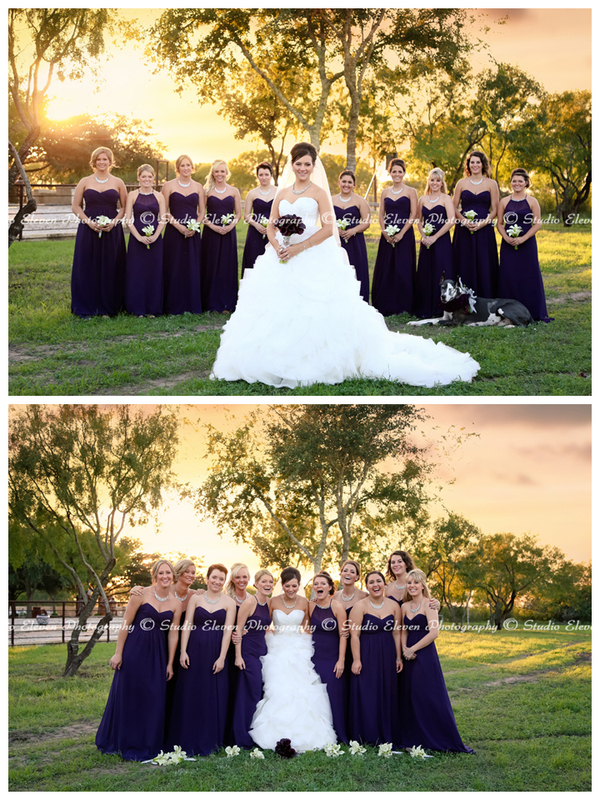 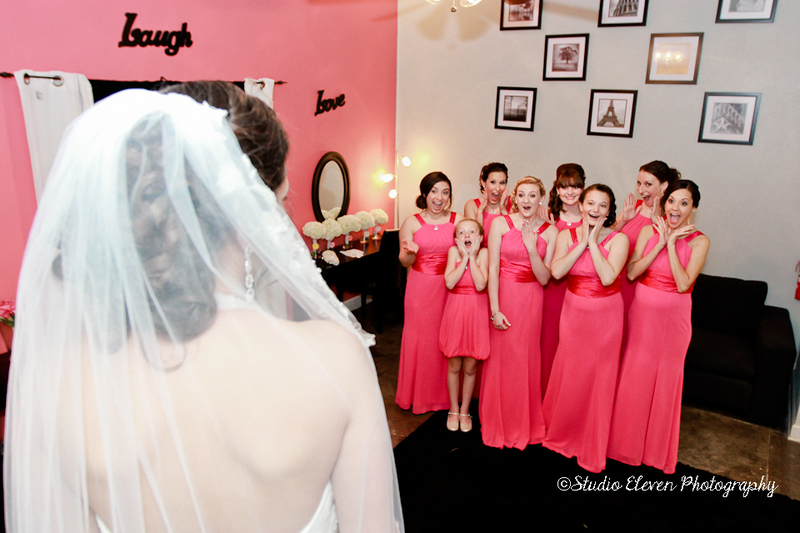 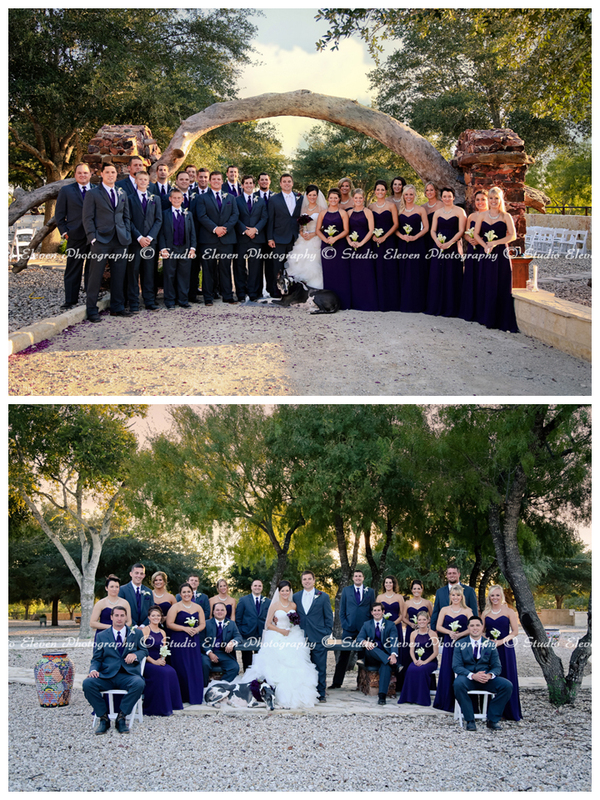 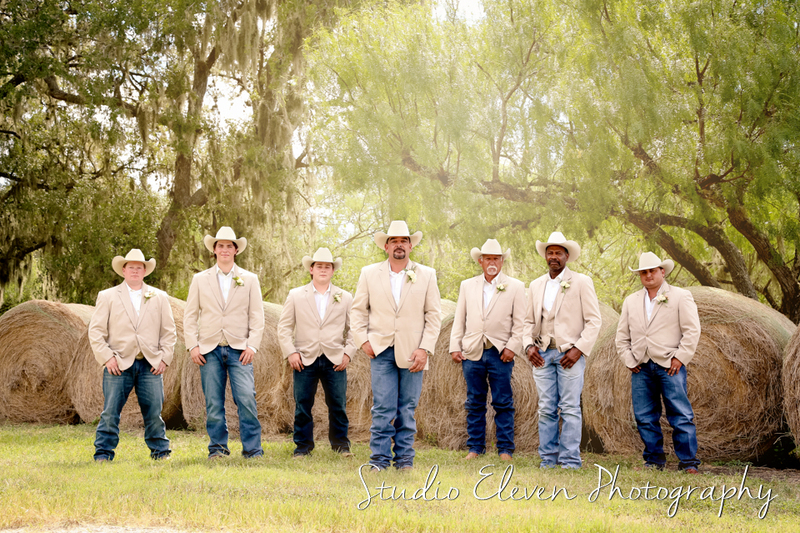 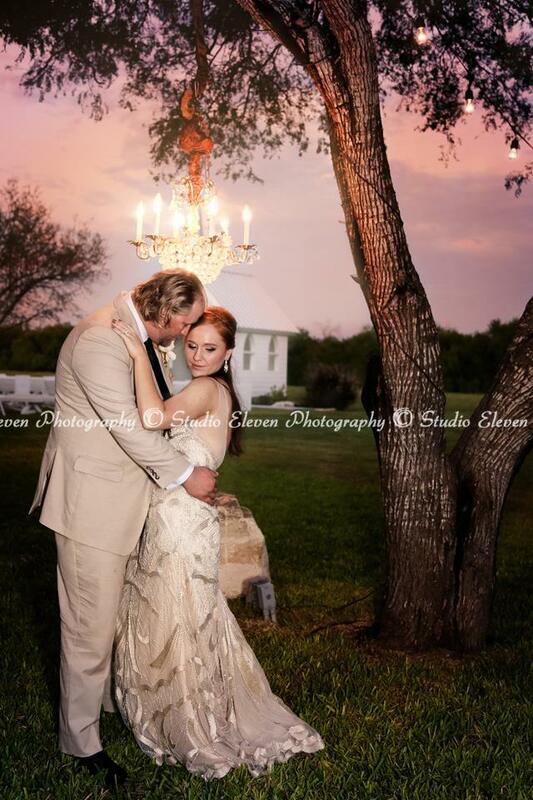 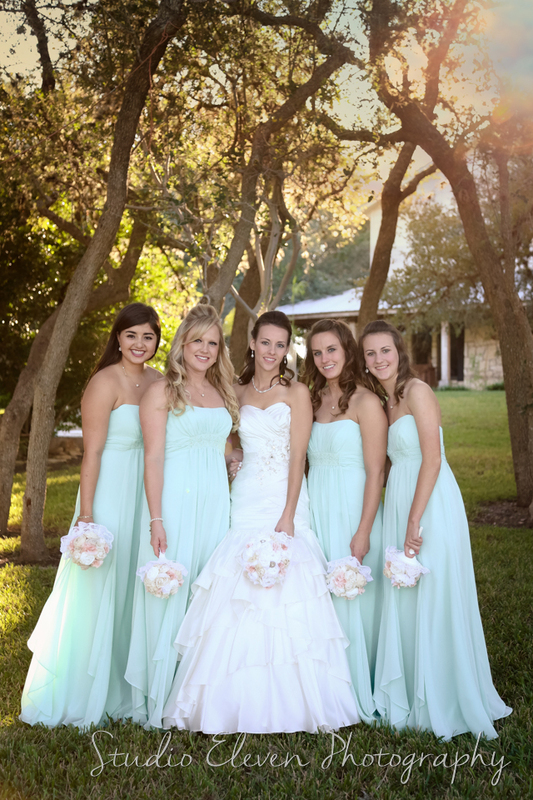 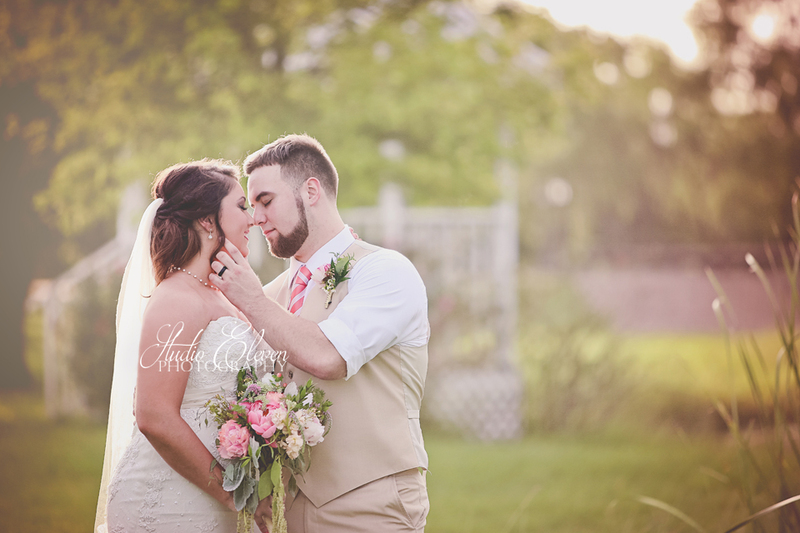 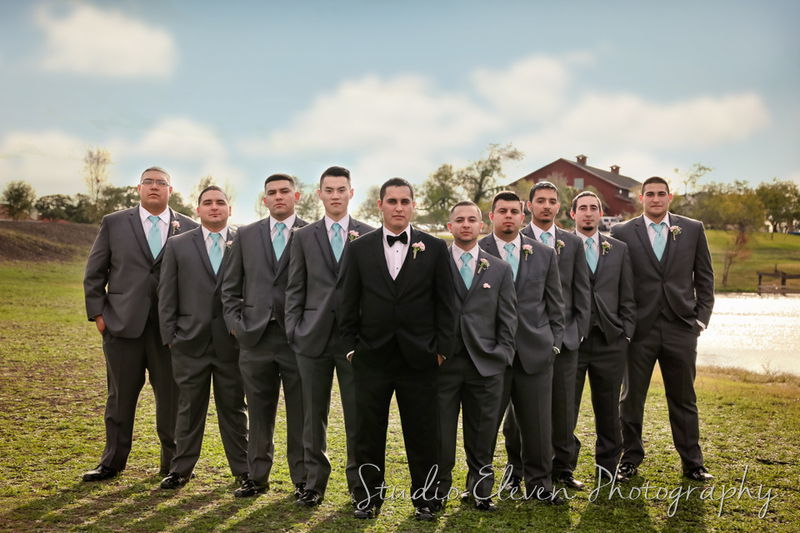 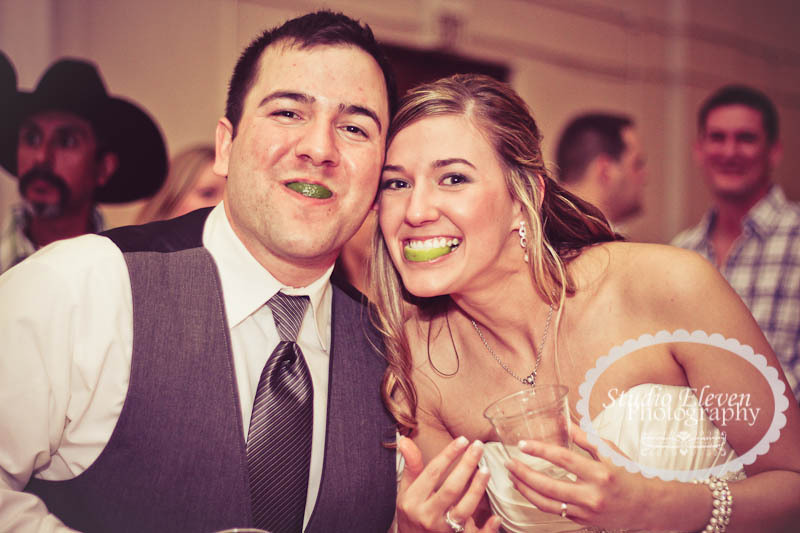 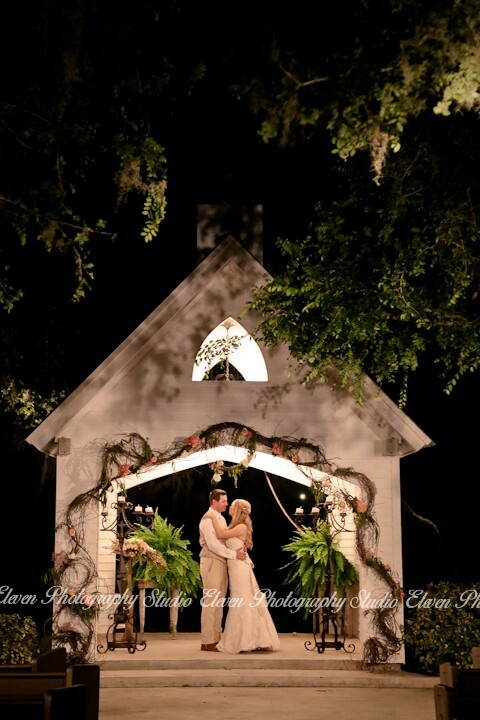 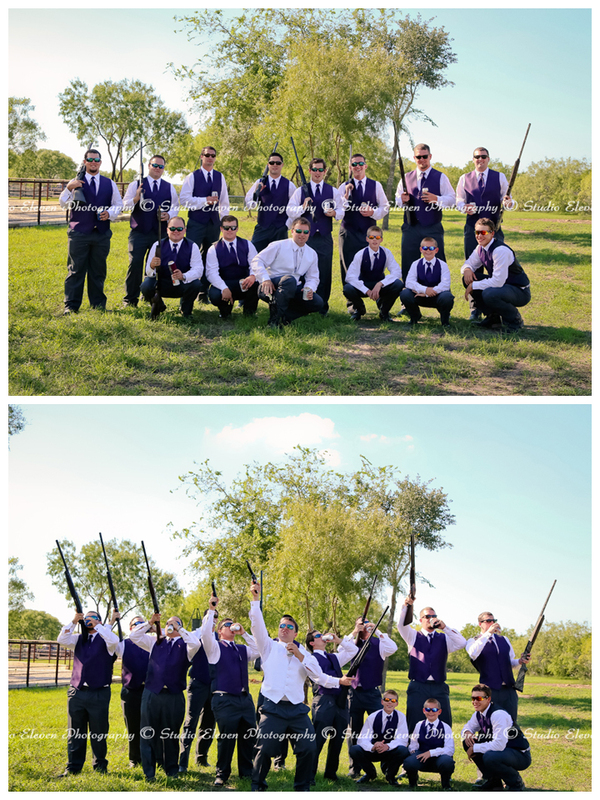 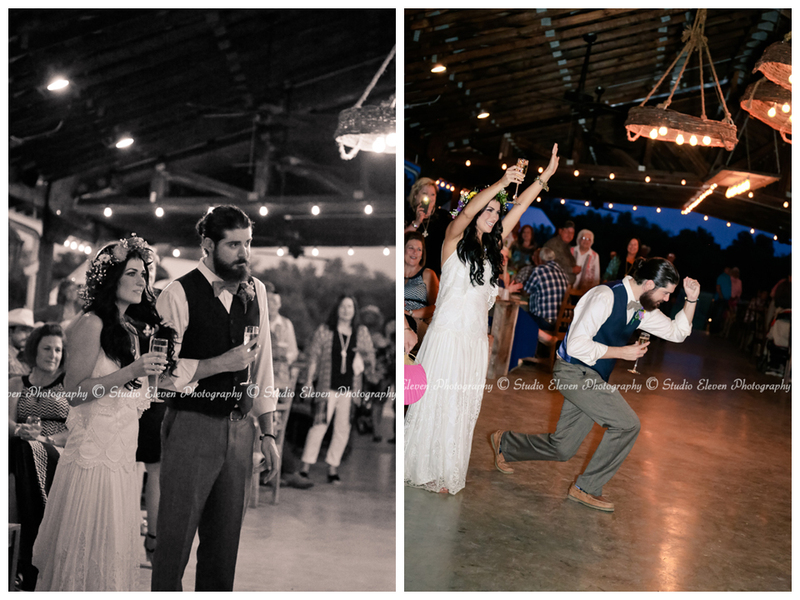 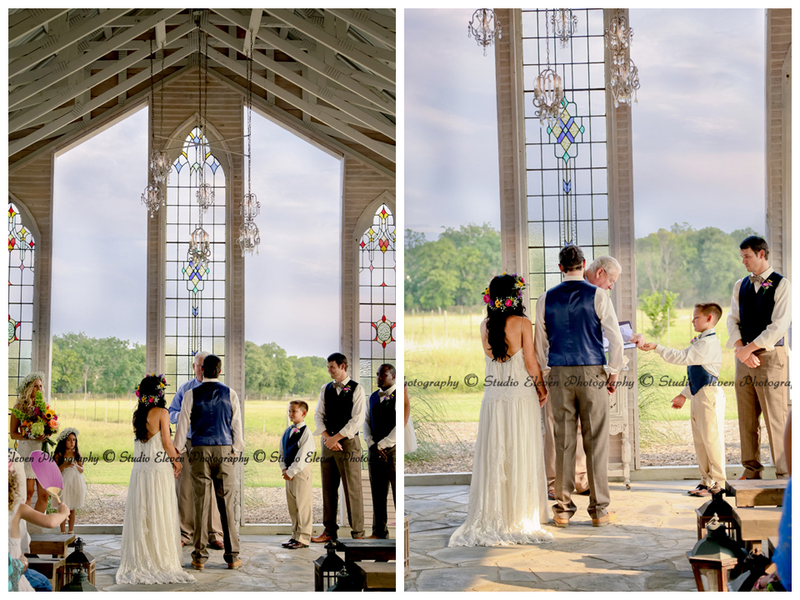 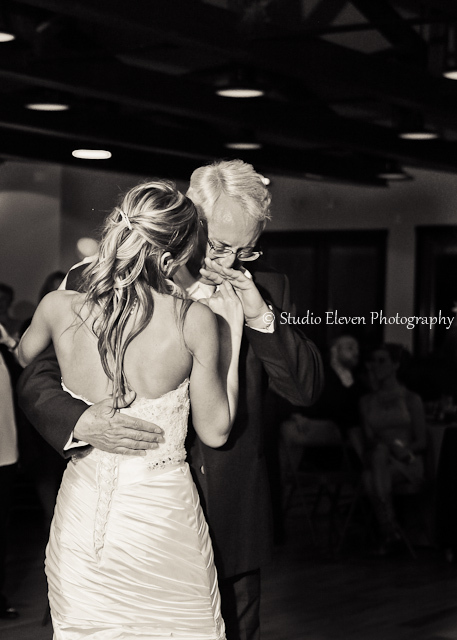 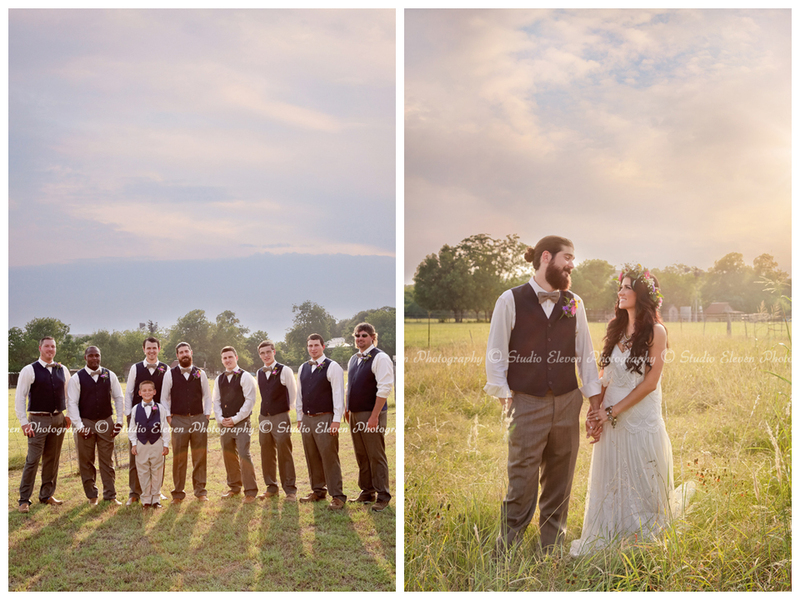 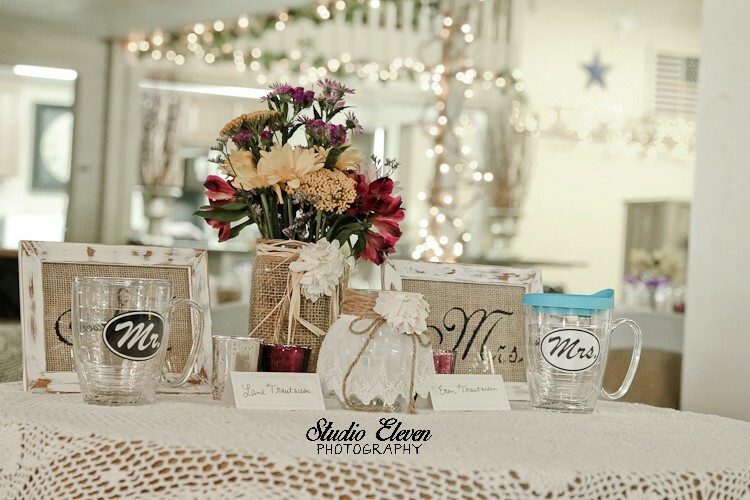 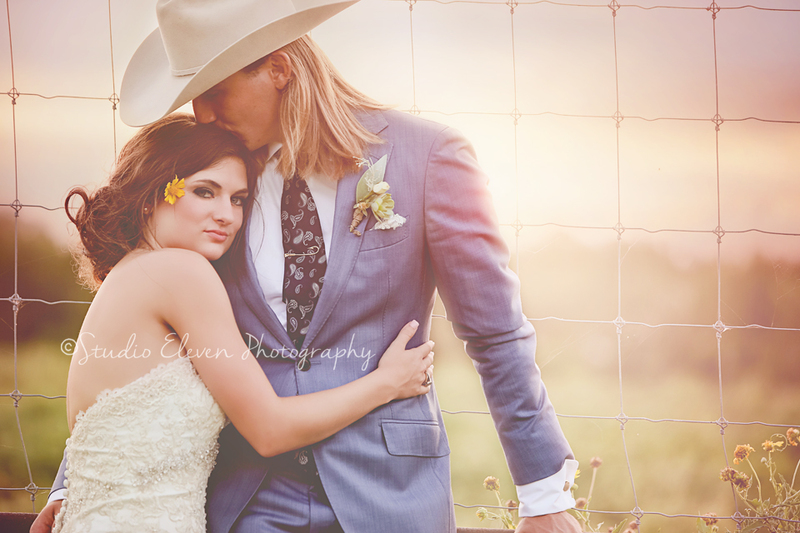 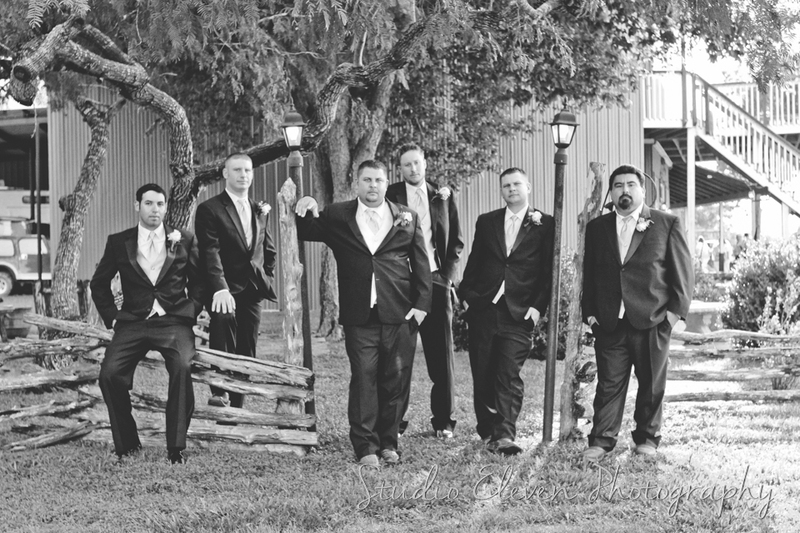 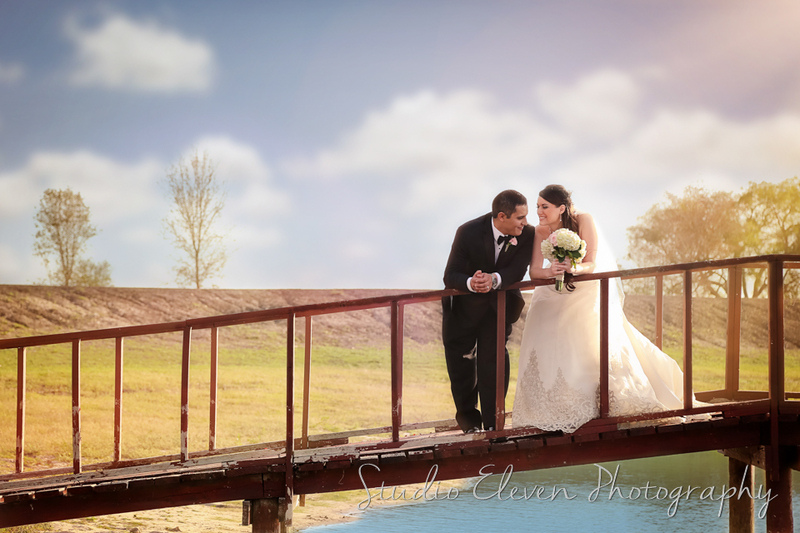 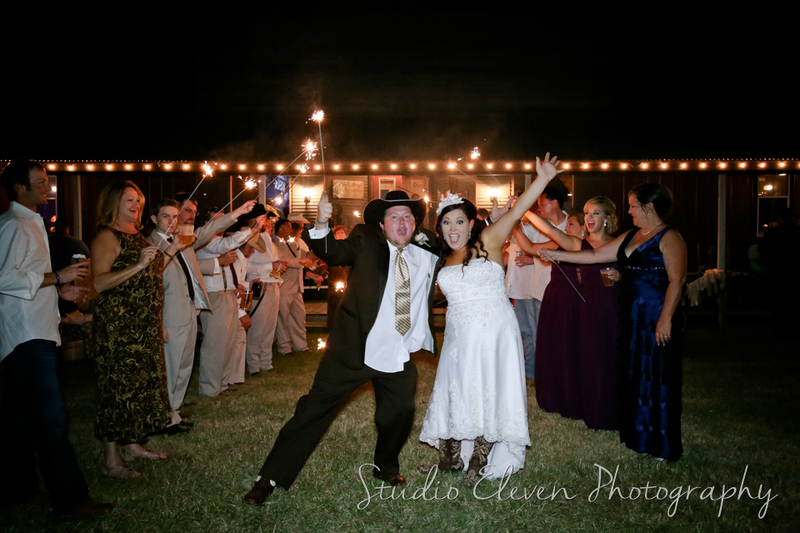 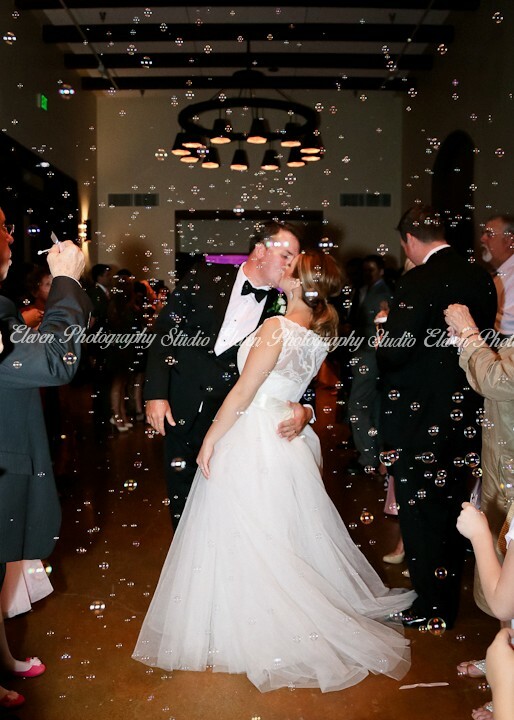 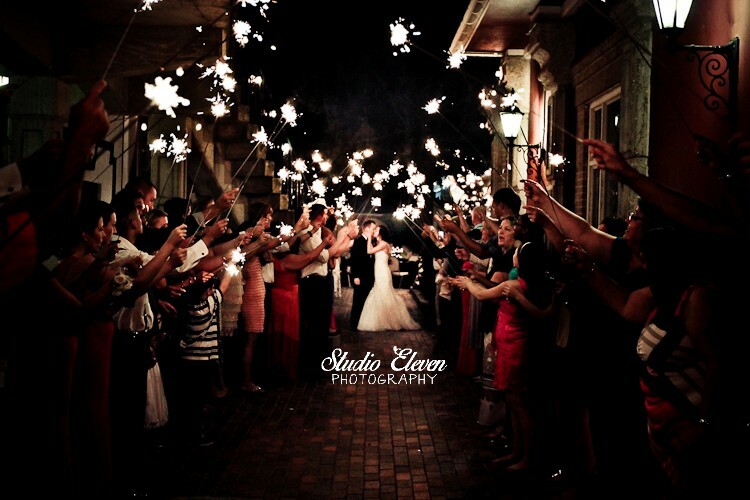 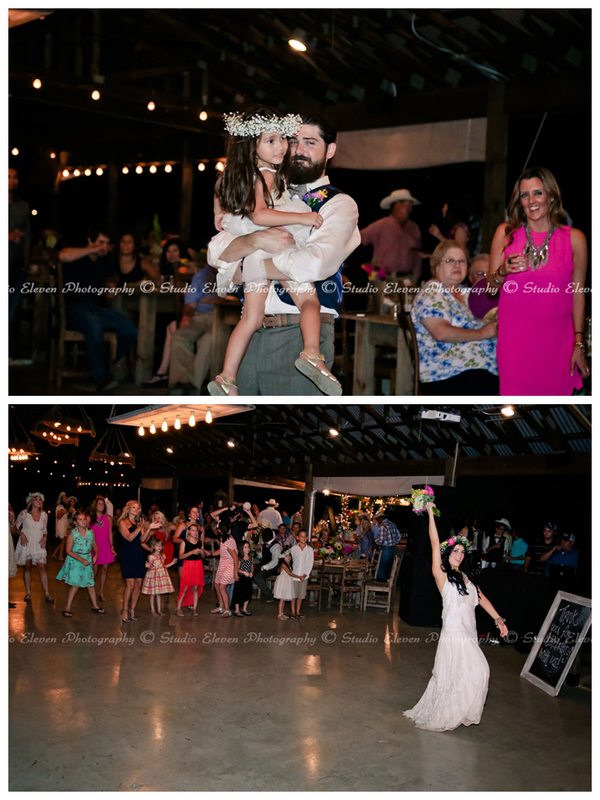 "Studio Eleven was hands down one of the best decision we could have made for the wedding! 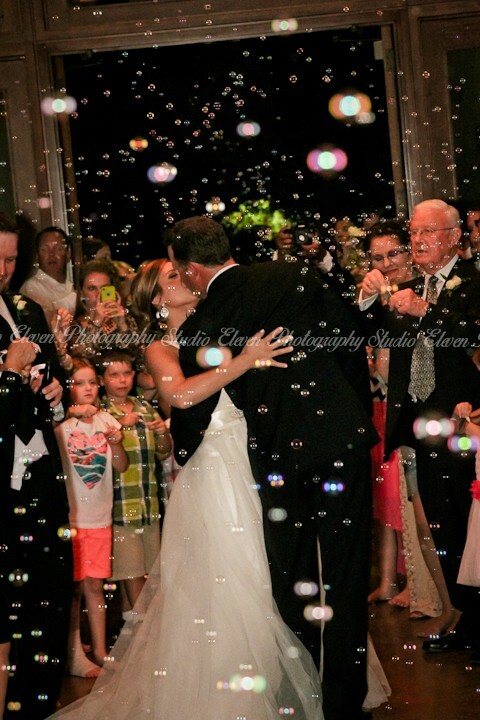 And what a blessing!!!! 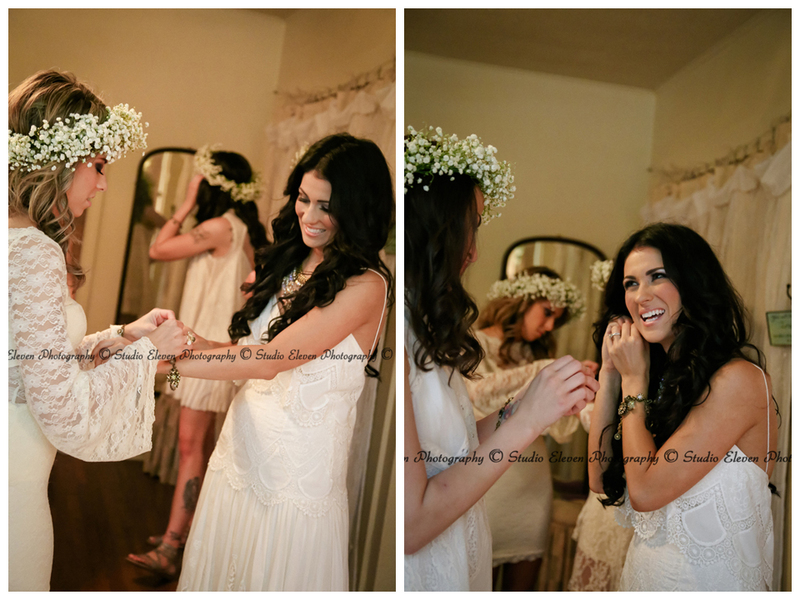 She is much much more than just a photographer to us and I am FOREVER grateful for the beautiful friendship that was gained!! 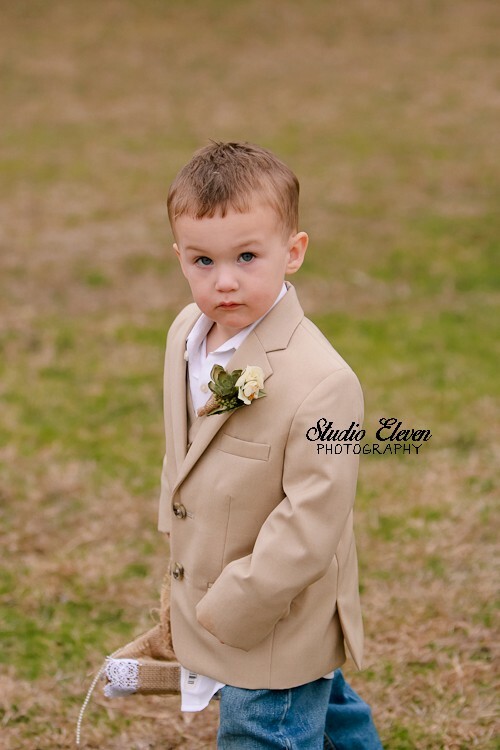 Already planning our future child's photo shoot! 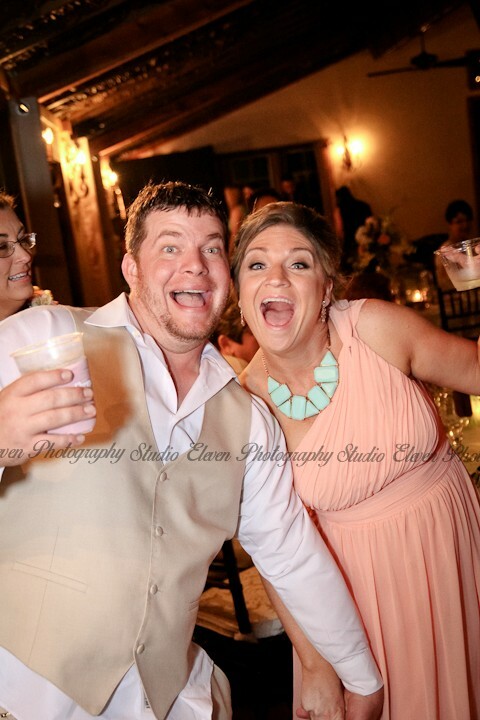 But seriously, I can't go too long without all of the fun and laughter! 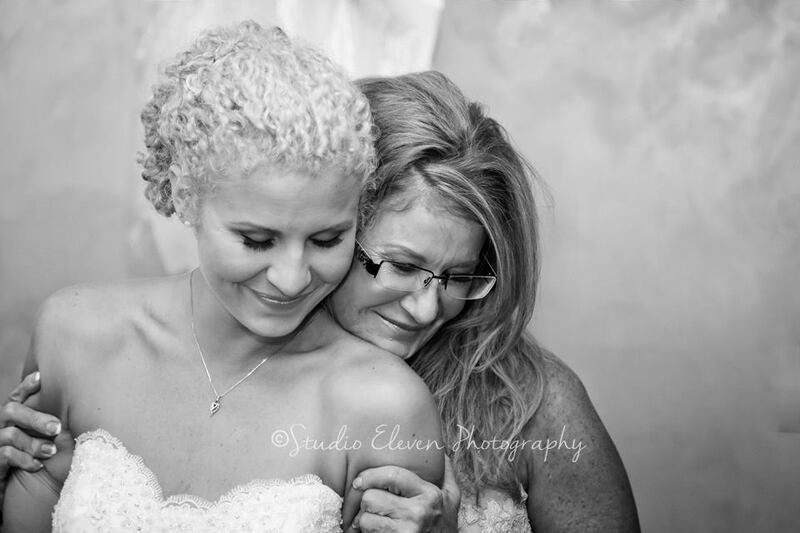 We love you so so much, Robin! 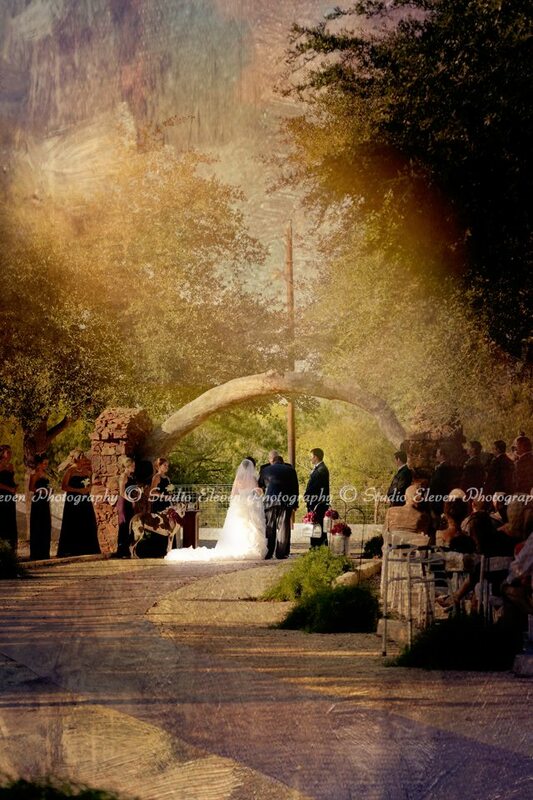 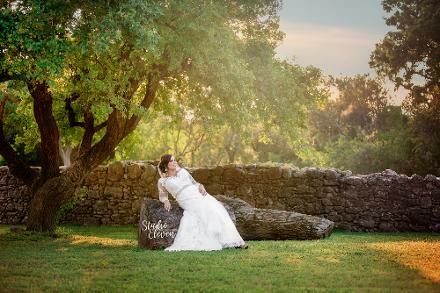 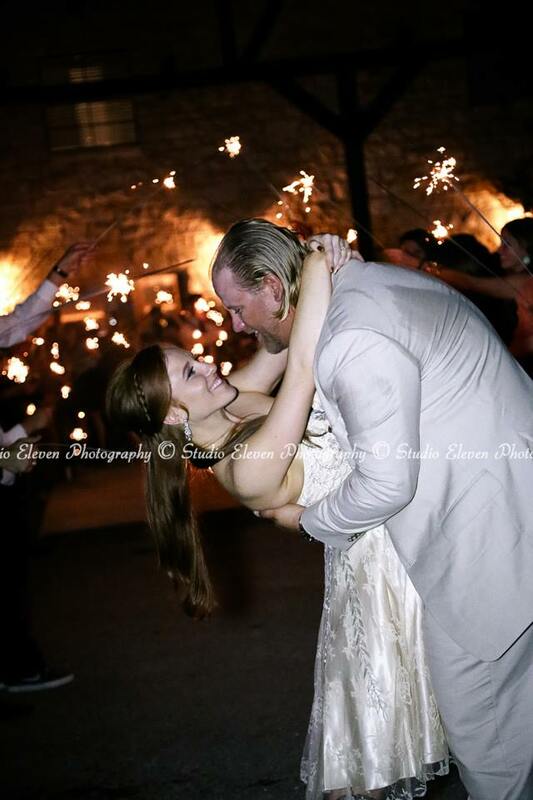 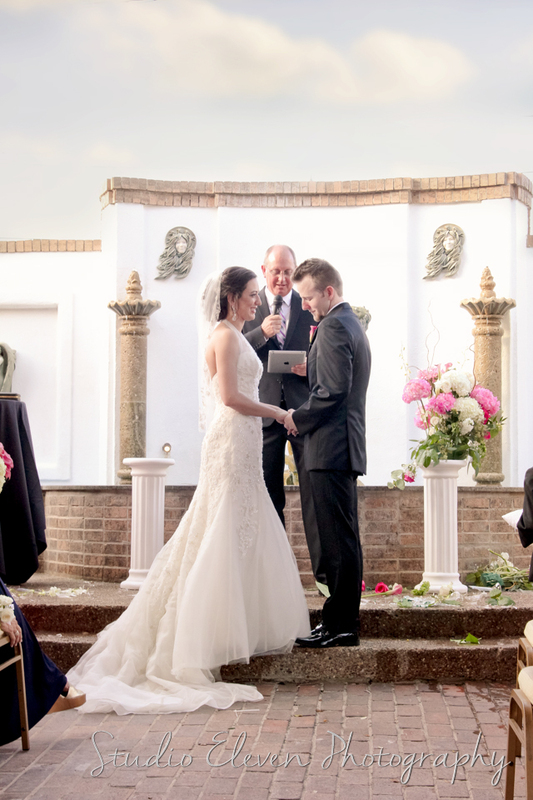 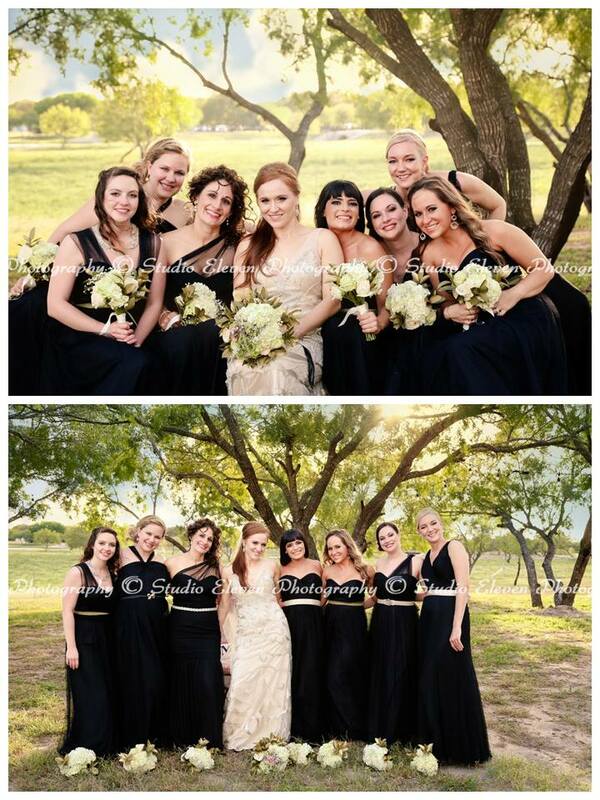 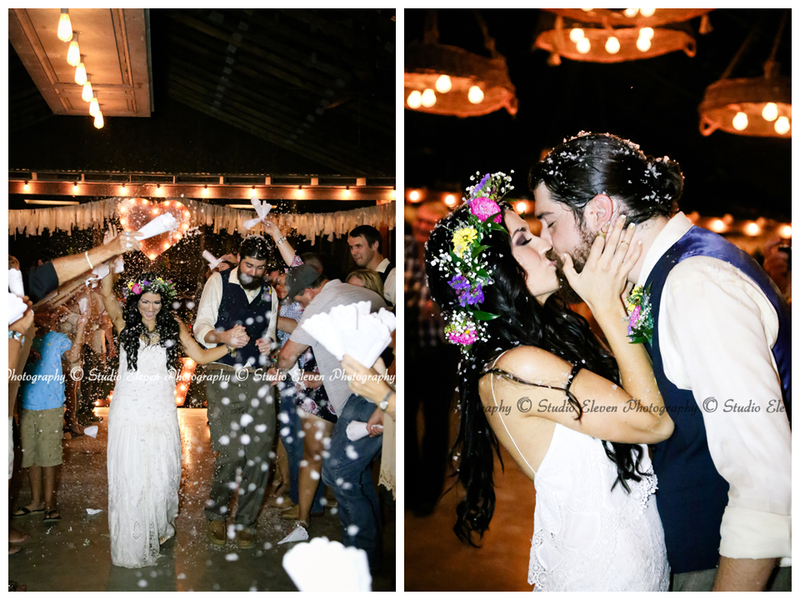 Thank you so much for capturing such beautiful images of the best day EVER!!!" 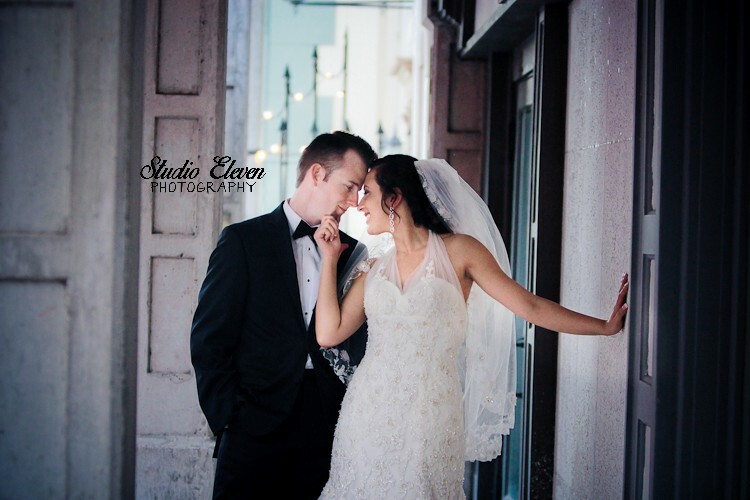 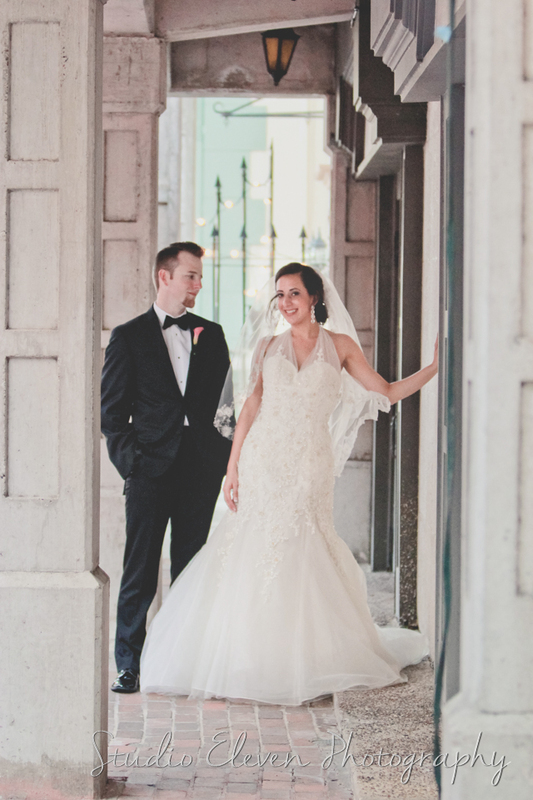 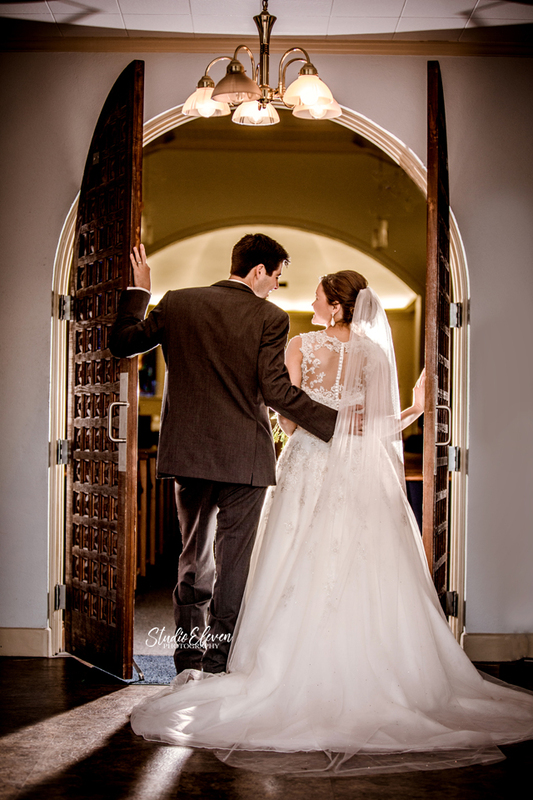 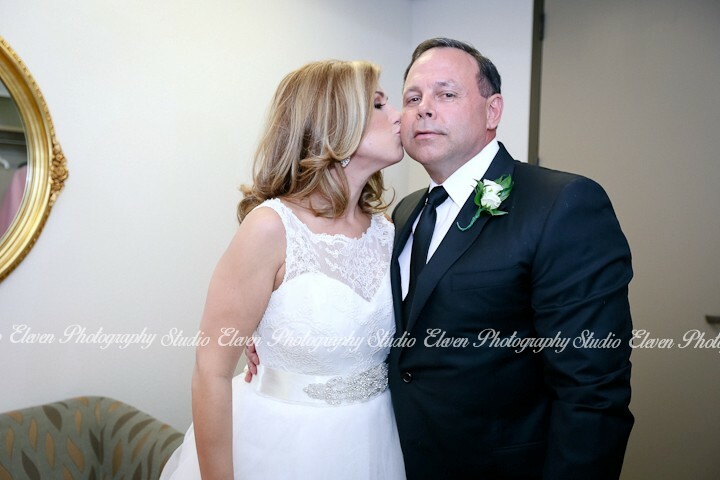 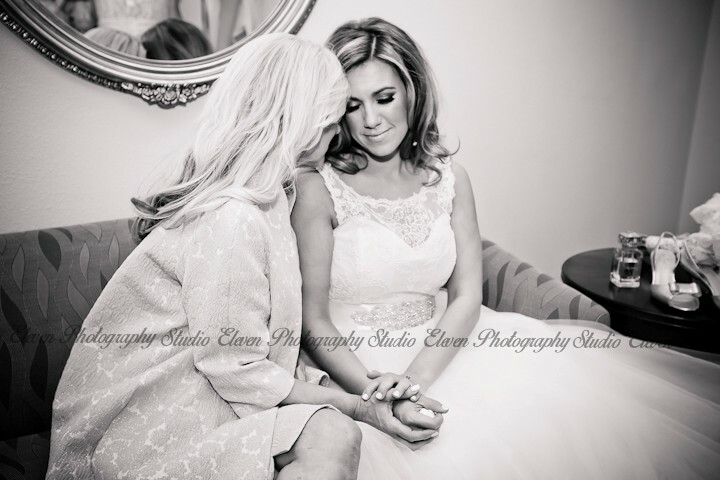 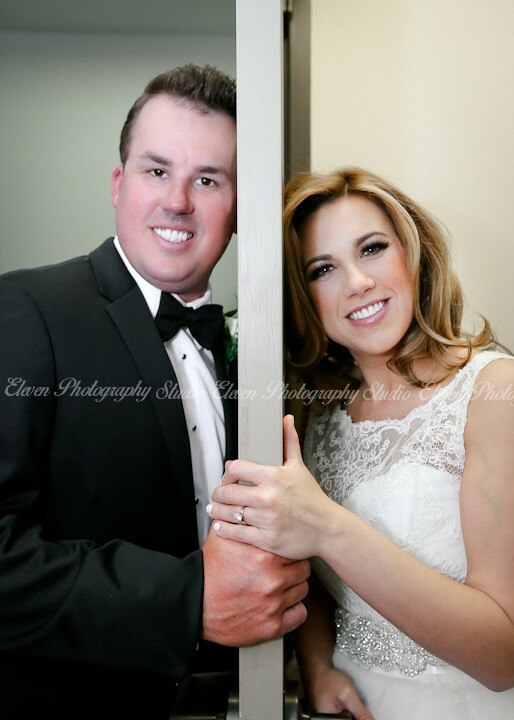 "We are so grateful that Studio Eleven was able to capture our special day!! 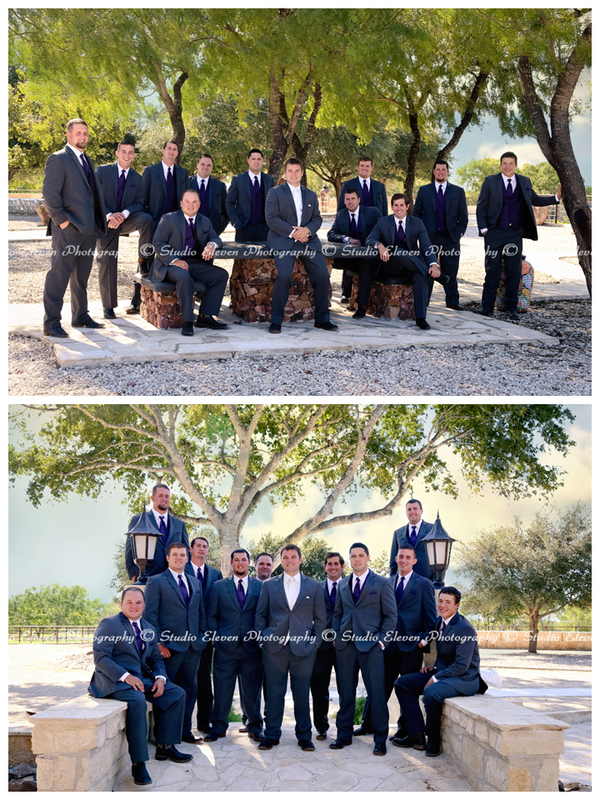 The professionalism, organization and quality of their work is astounding! 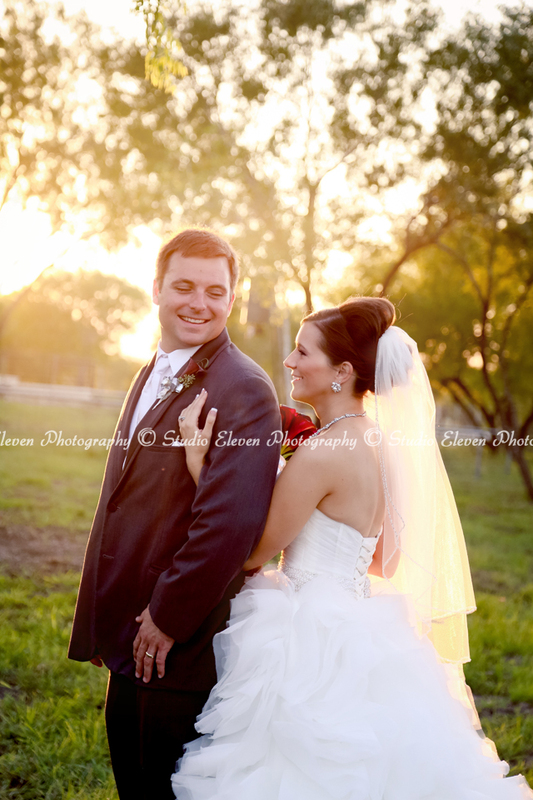 Thank you for going above and beyond for us!" 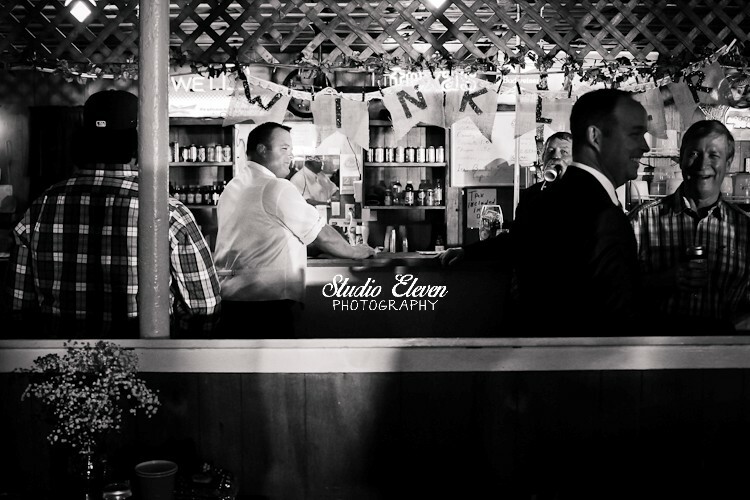 We stand behind our work 100%. 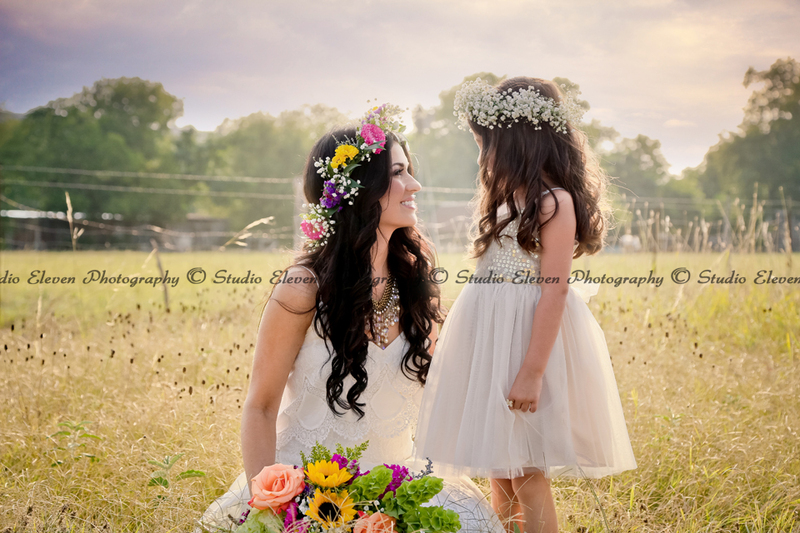 All prints are guaranteed to meet your expectations or we will reprint free of charge. 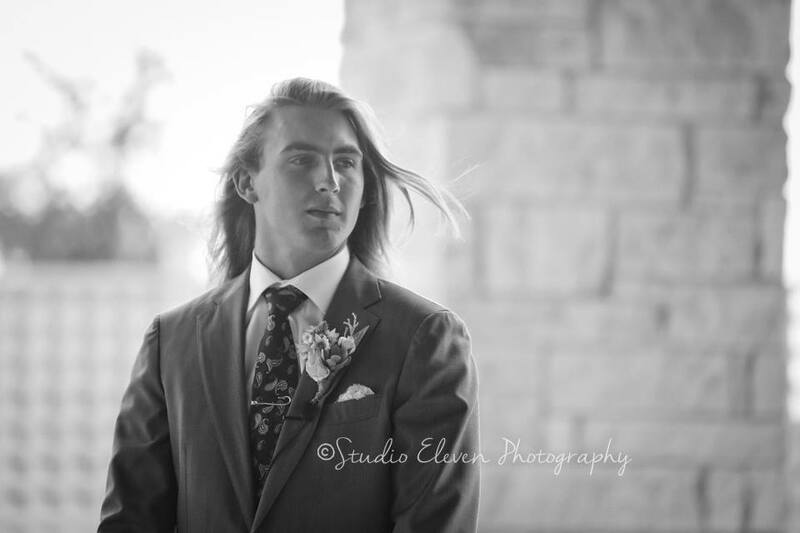 Please keep in mind that we don't refund due to outfit, body or hair disappointments. 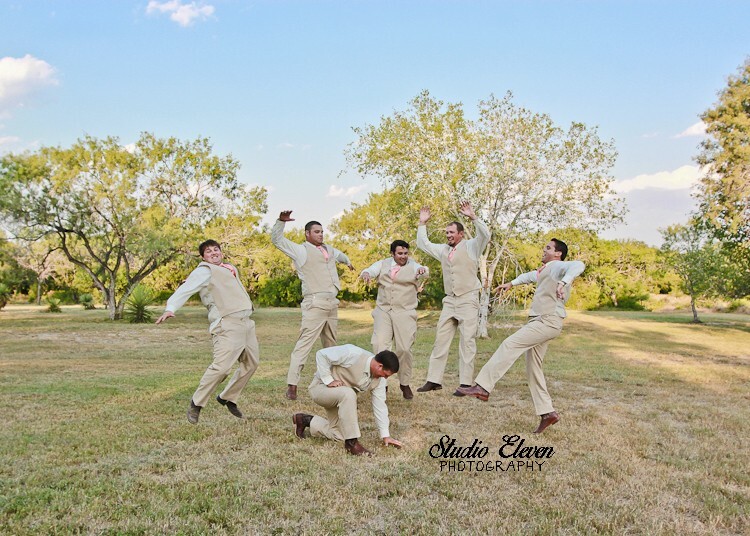 Take that into consideration when planning for your session. 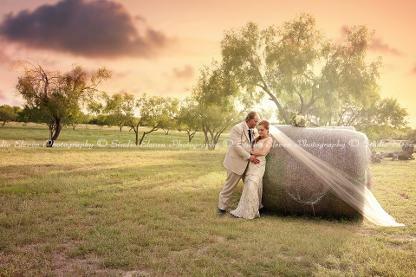 *Session and Printing Pricing subject to change at any time. 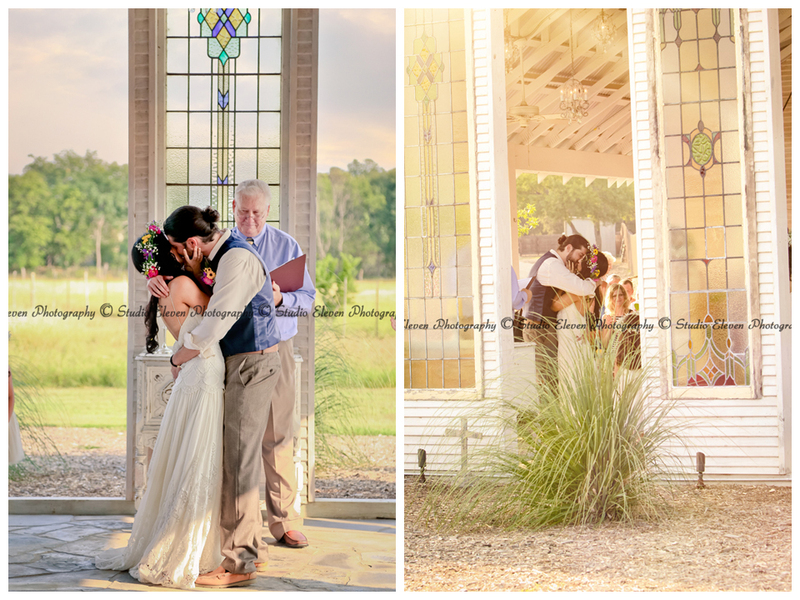 Prices for sessions scheduled and weddings contracted are locked in and will not change. 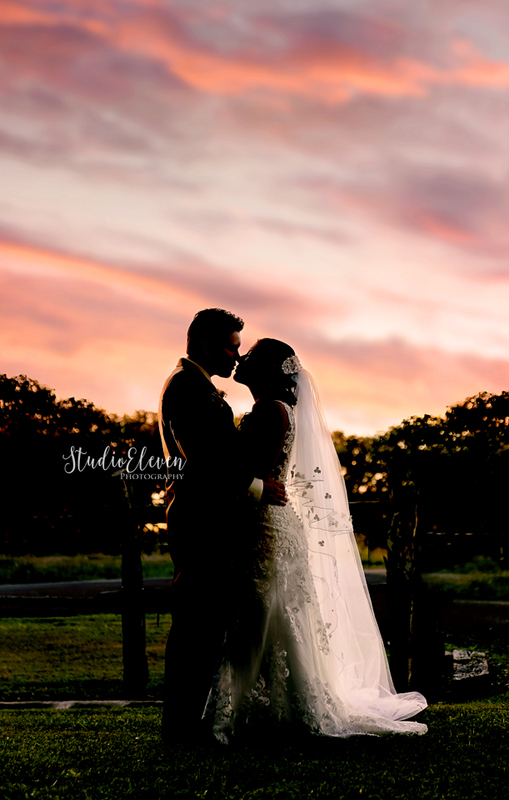 A consultation is a quote for that time and prices will not lock in until a date is booked, contract signed or deposit given. 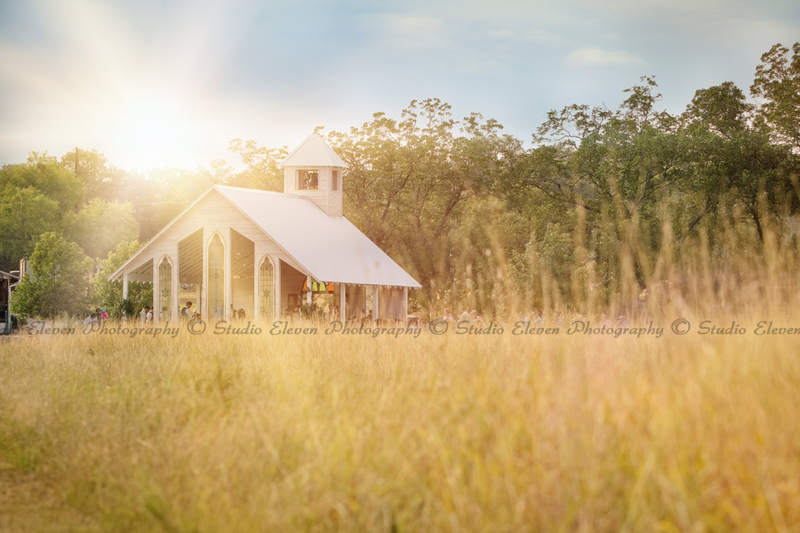 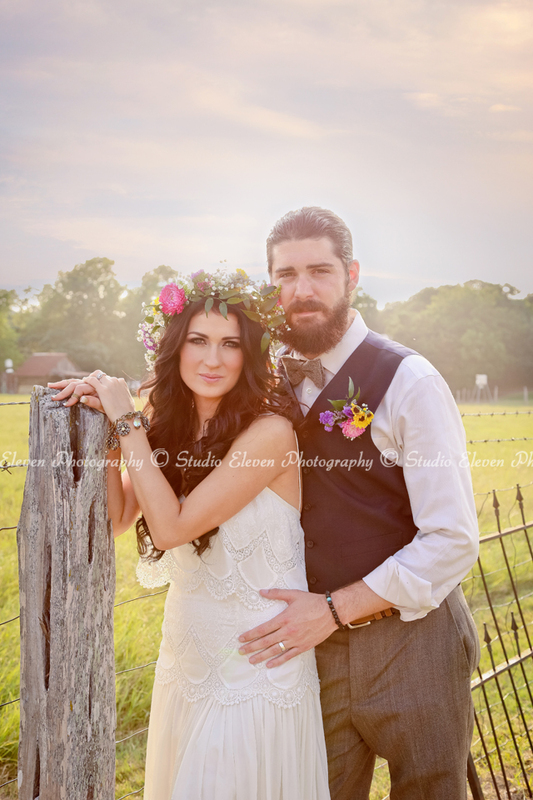 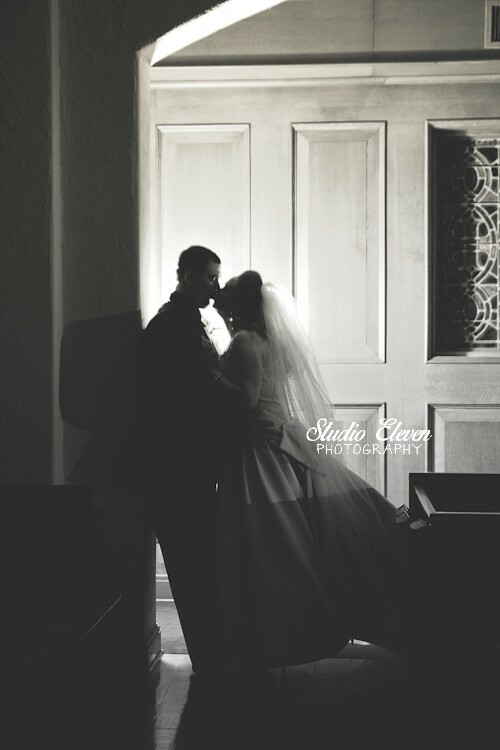 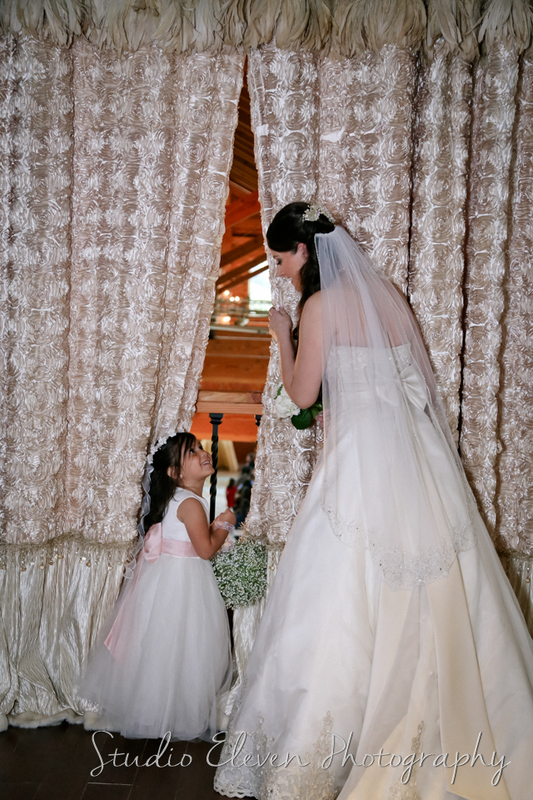 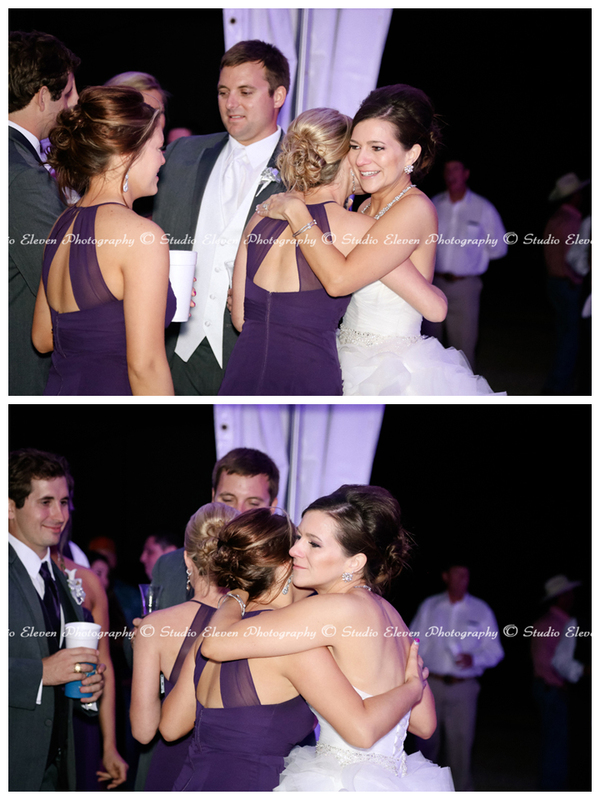 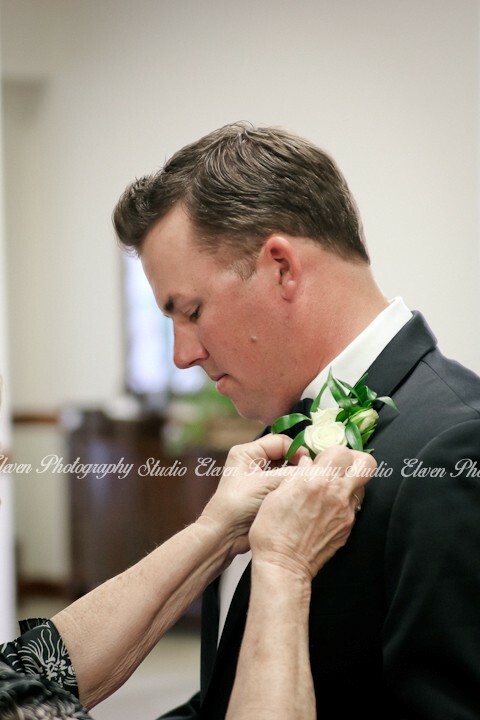 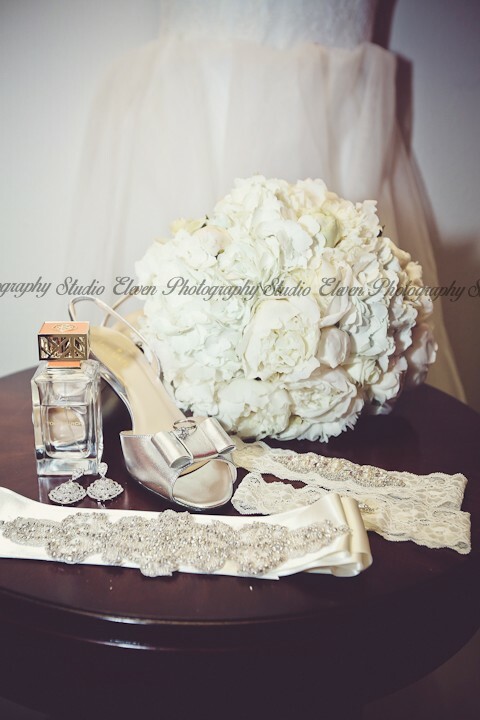 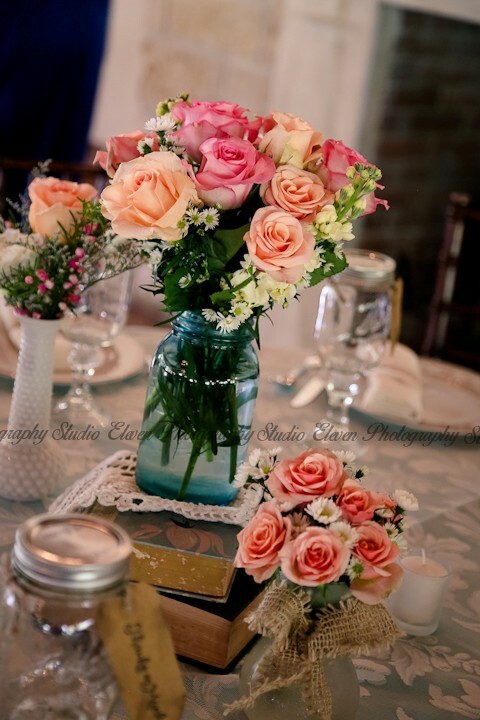 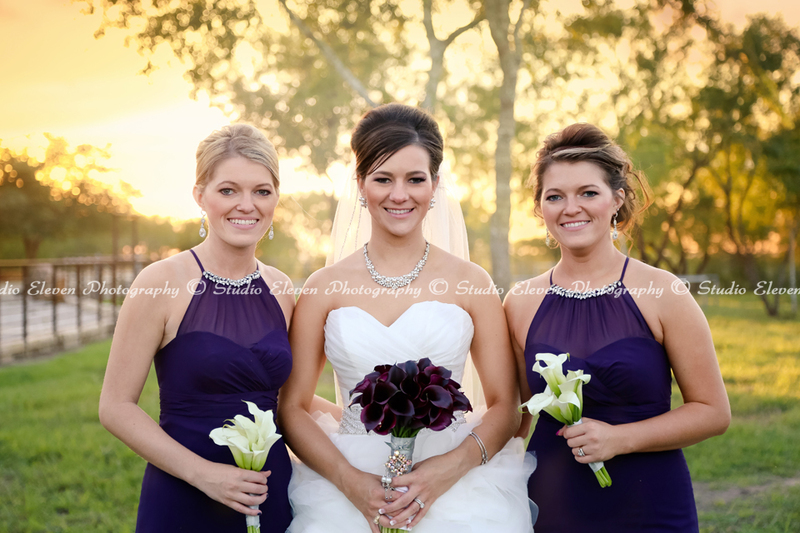 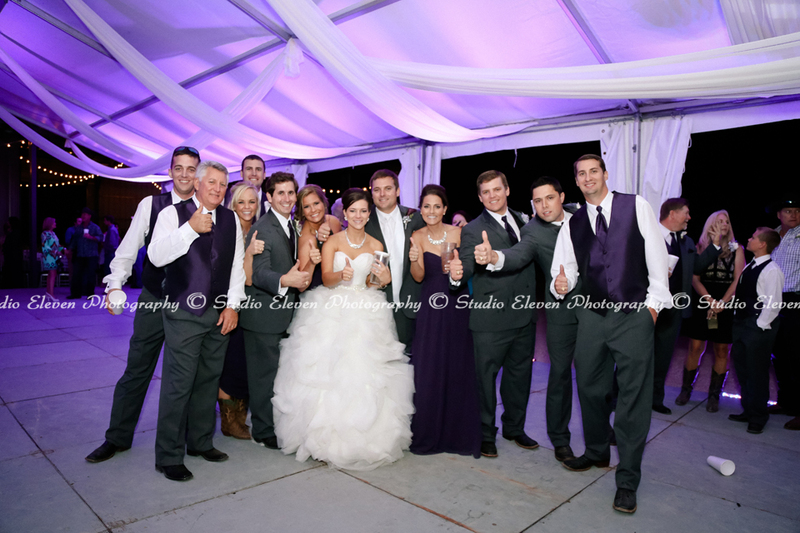 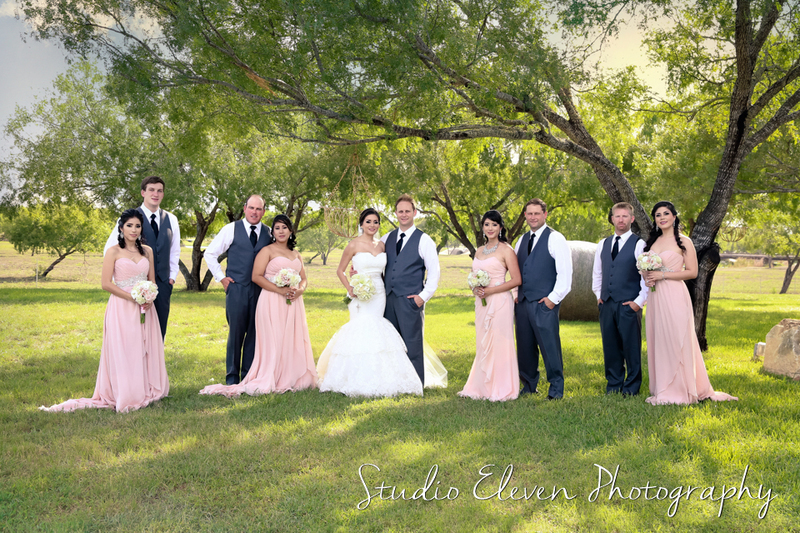 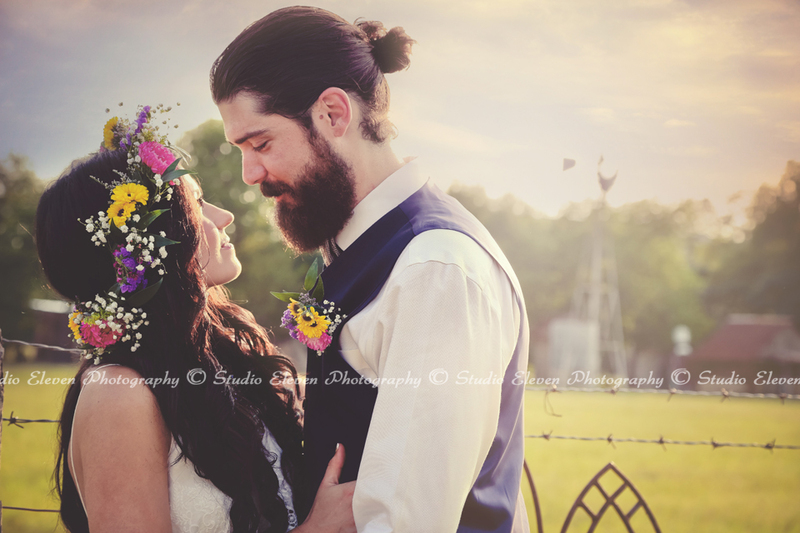 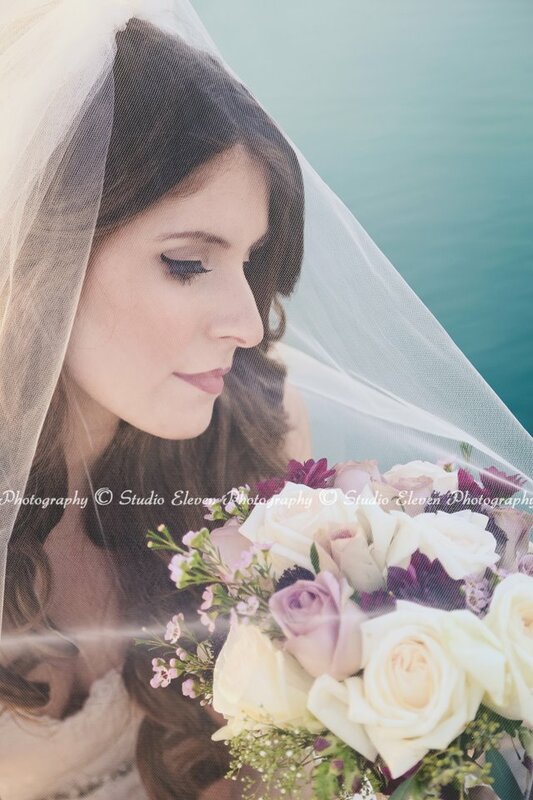 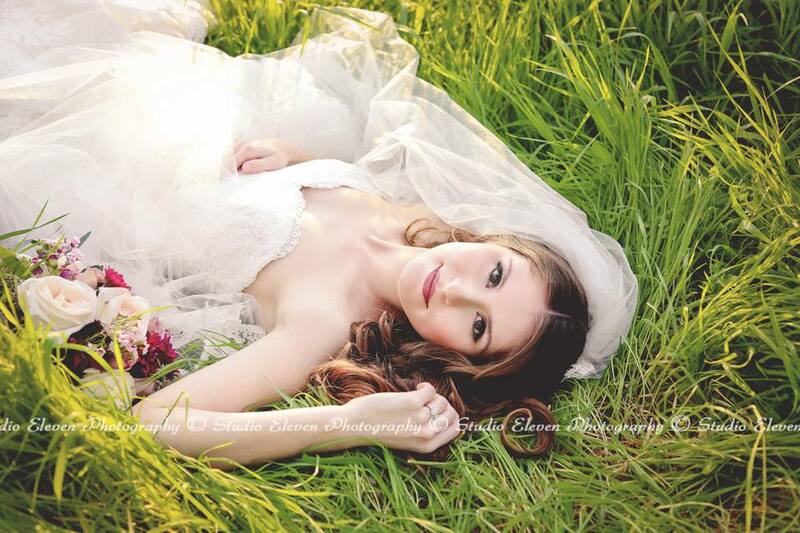 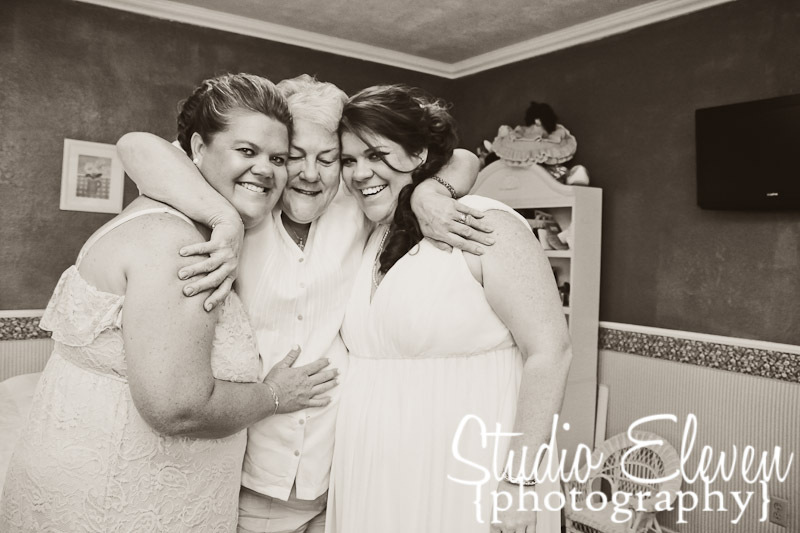 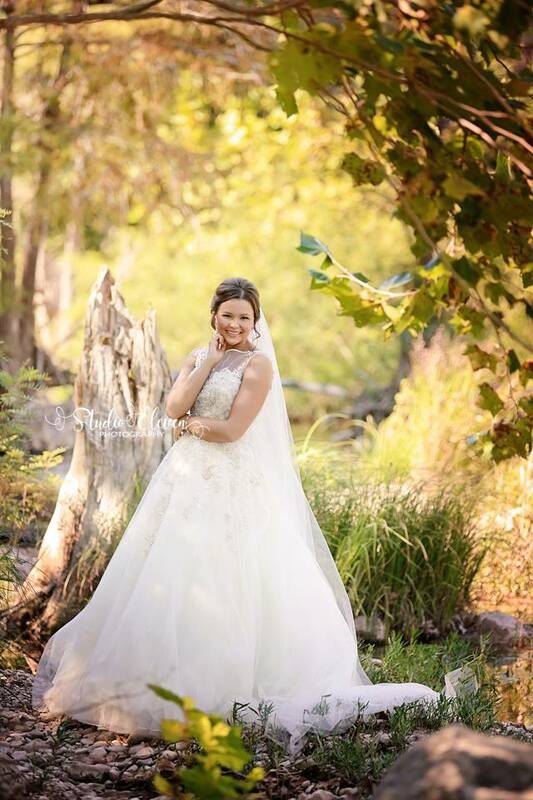 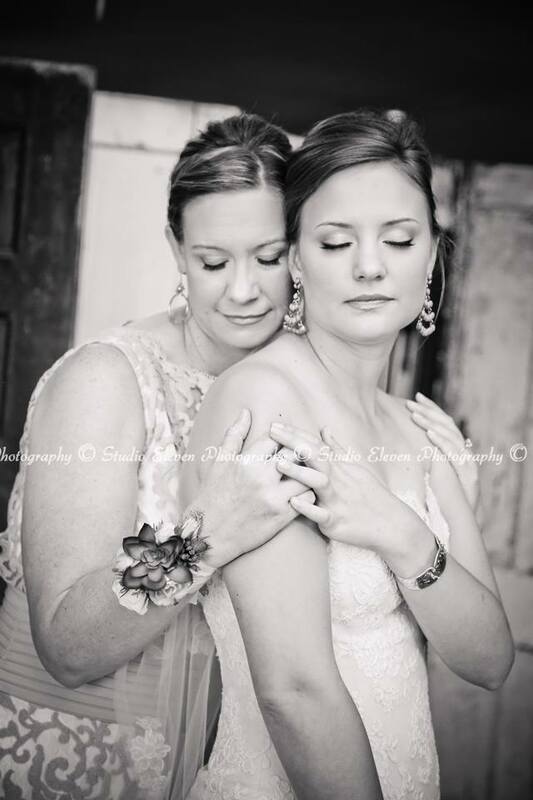 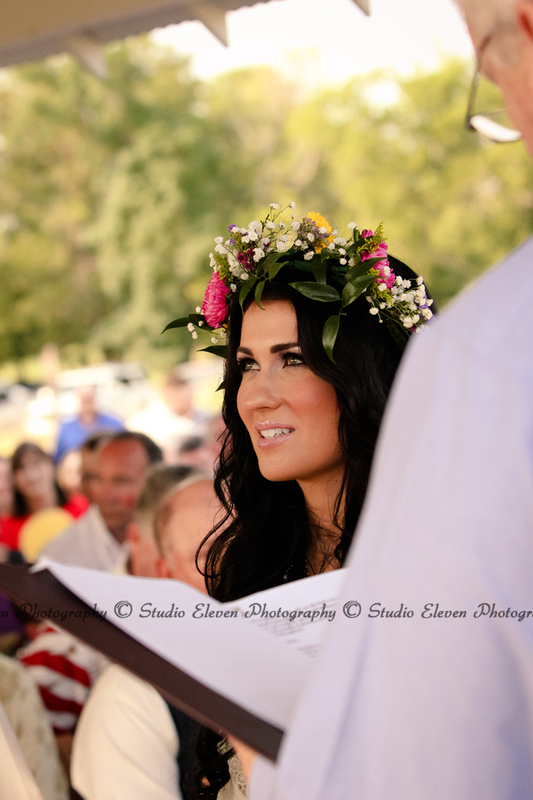 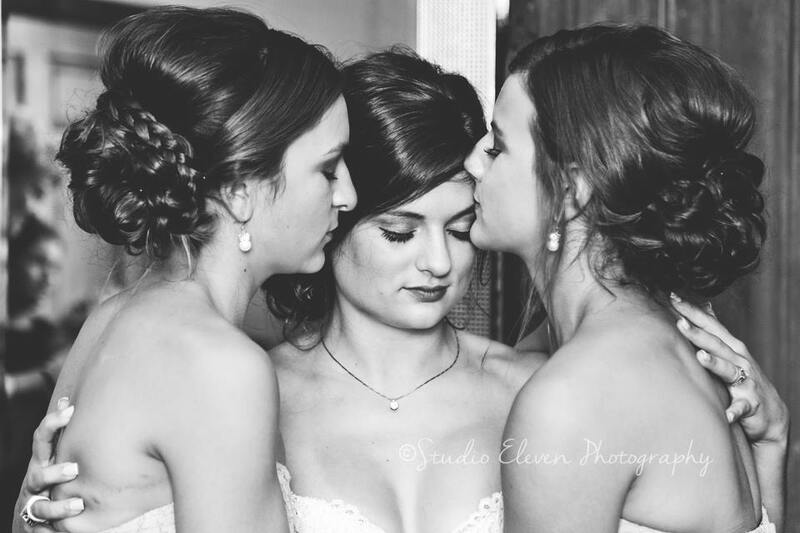 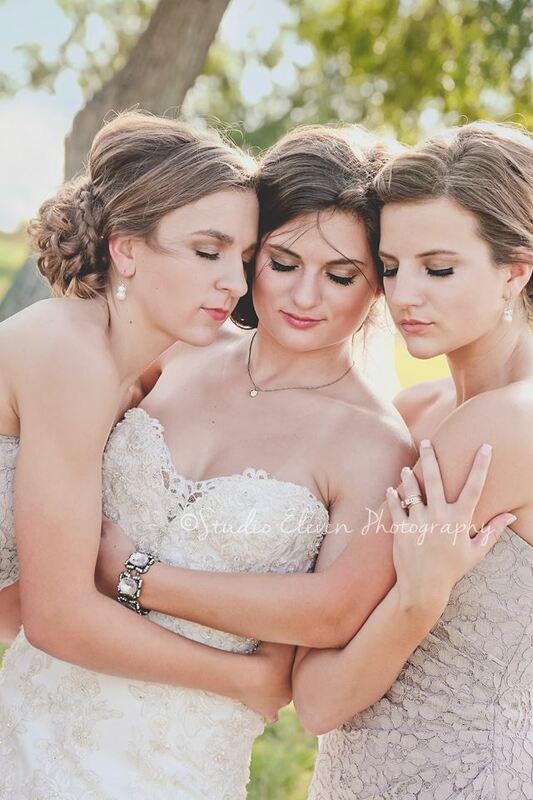 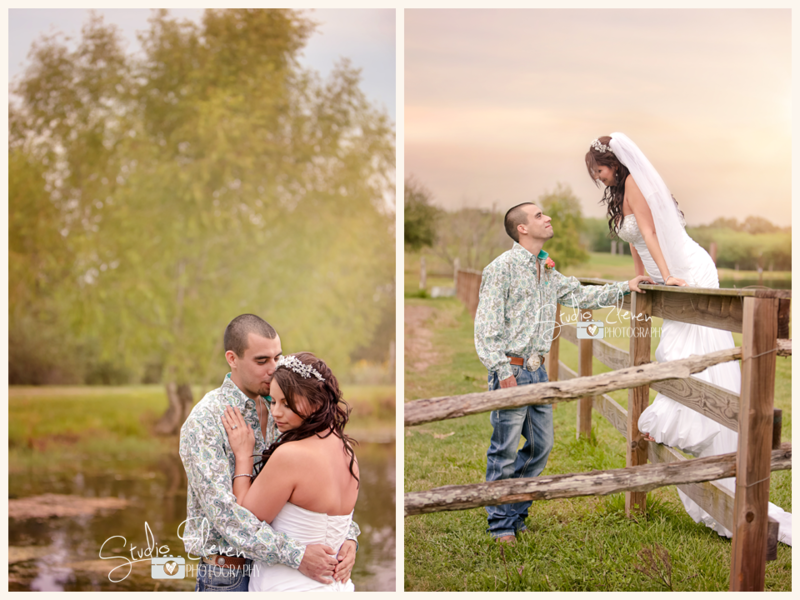 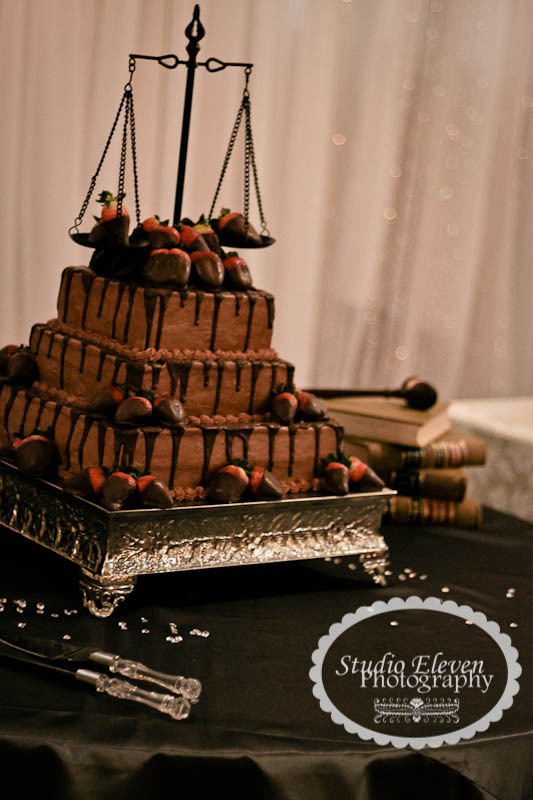 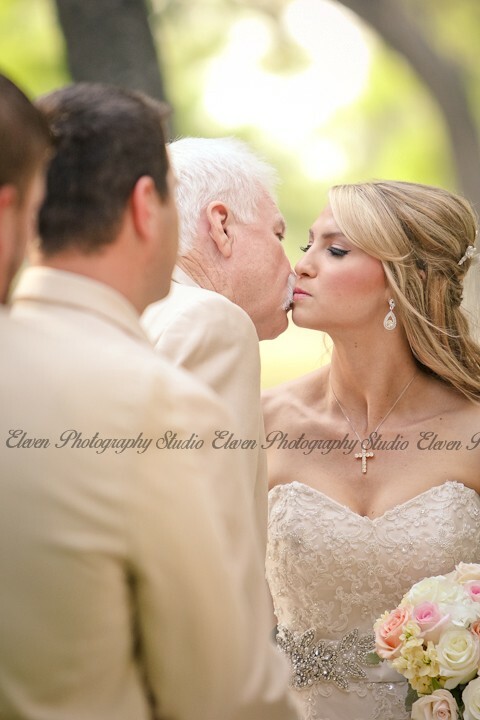 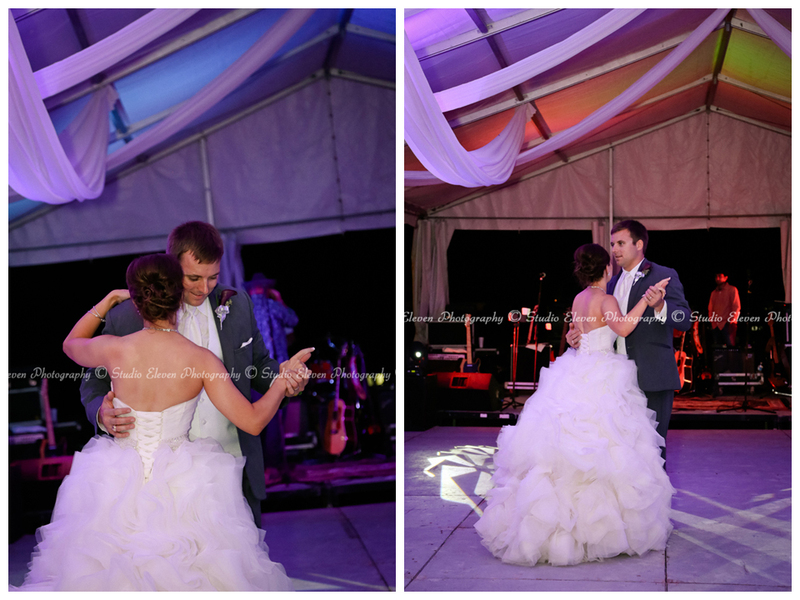 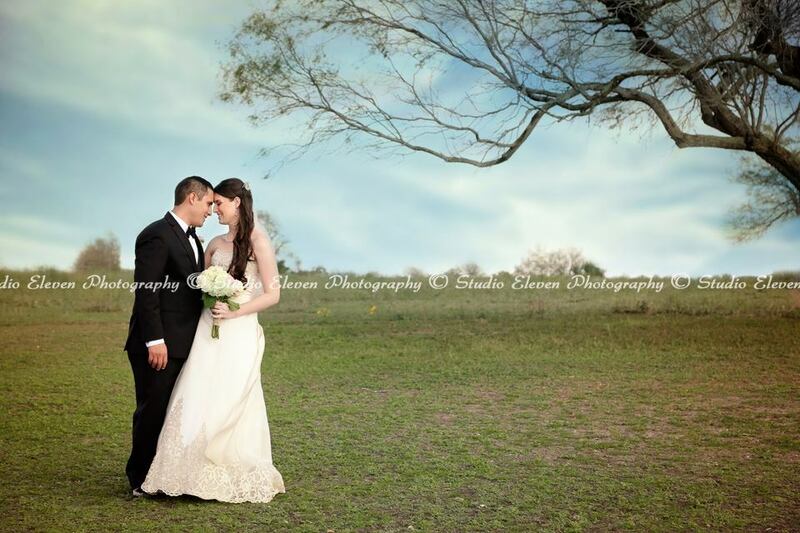 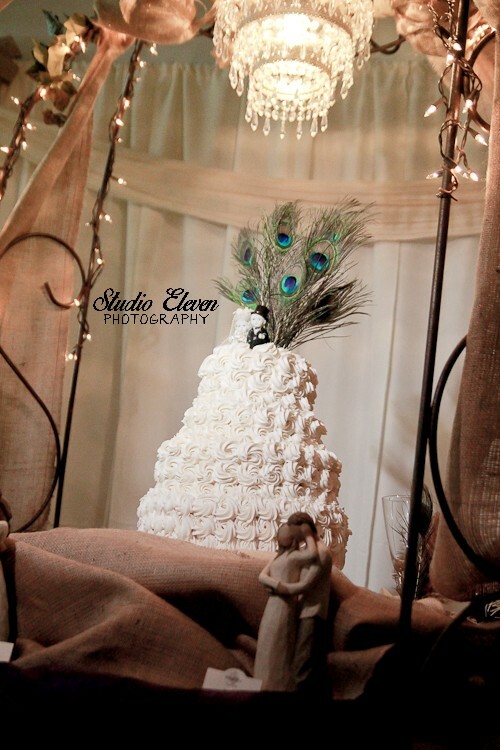 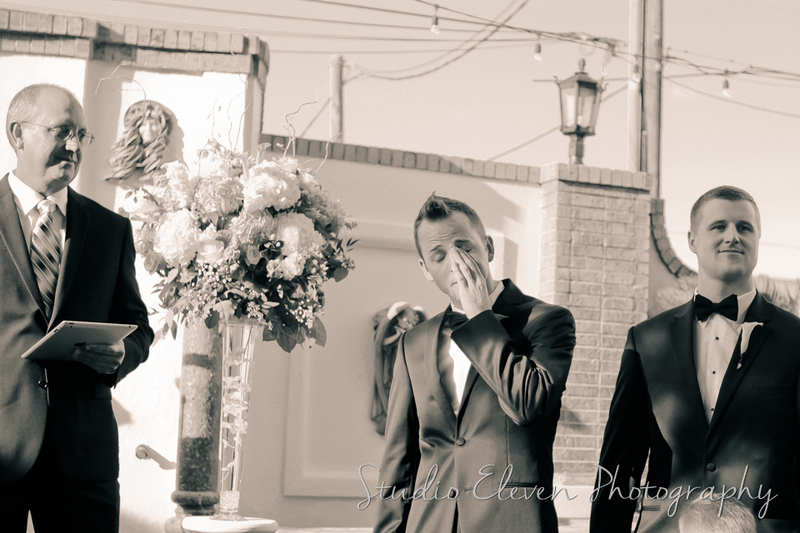 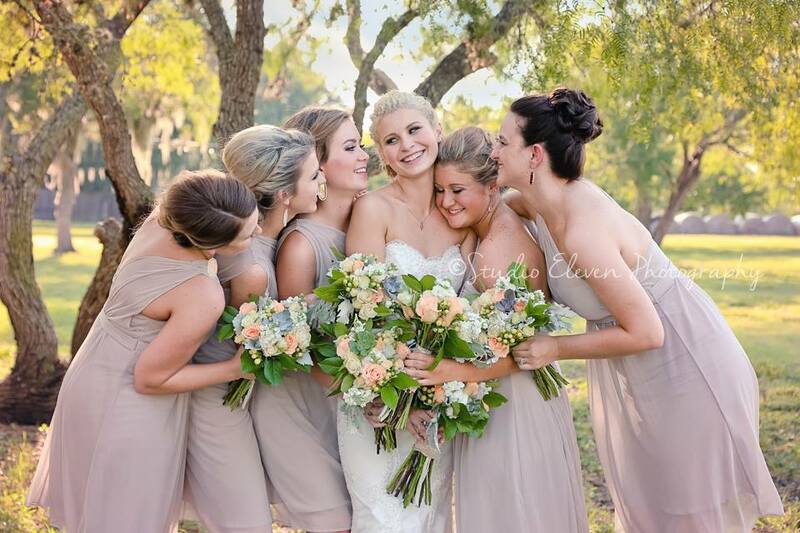 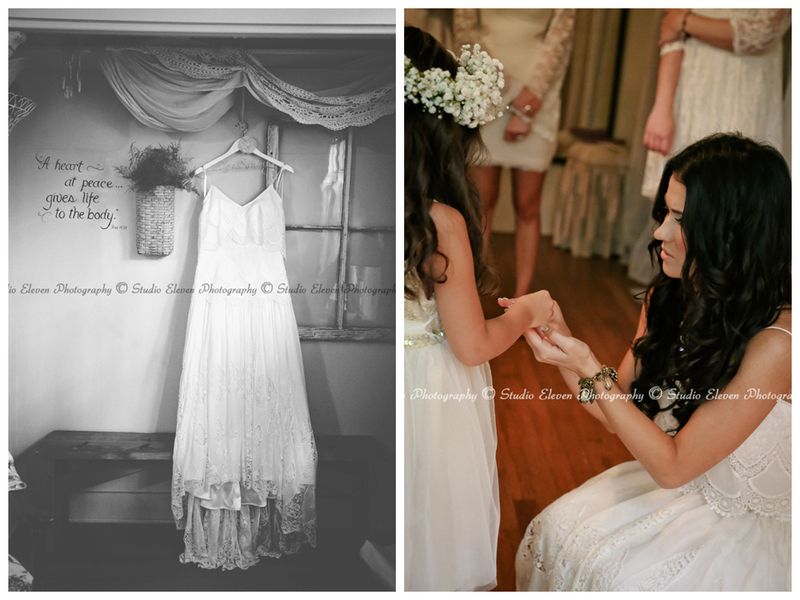 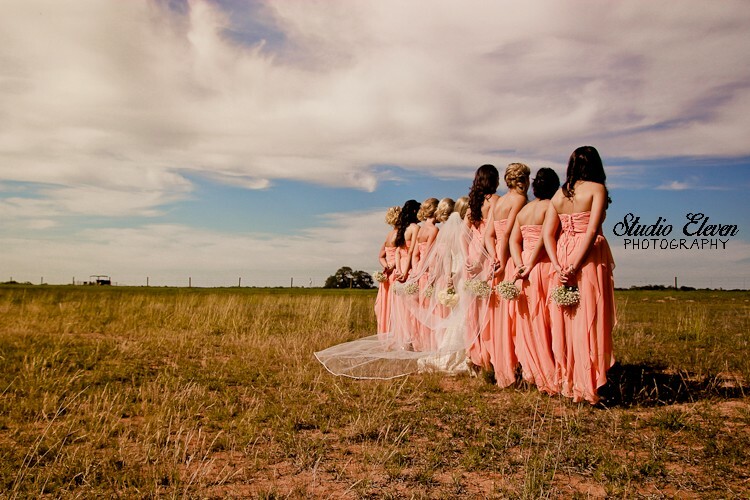 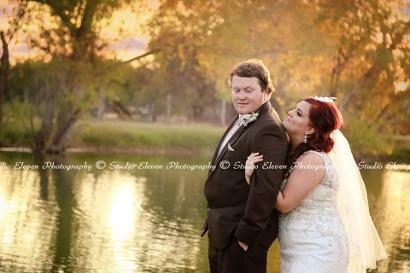 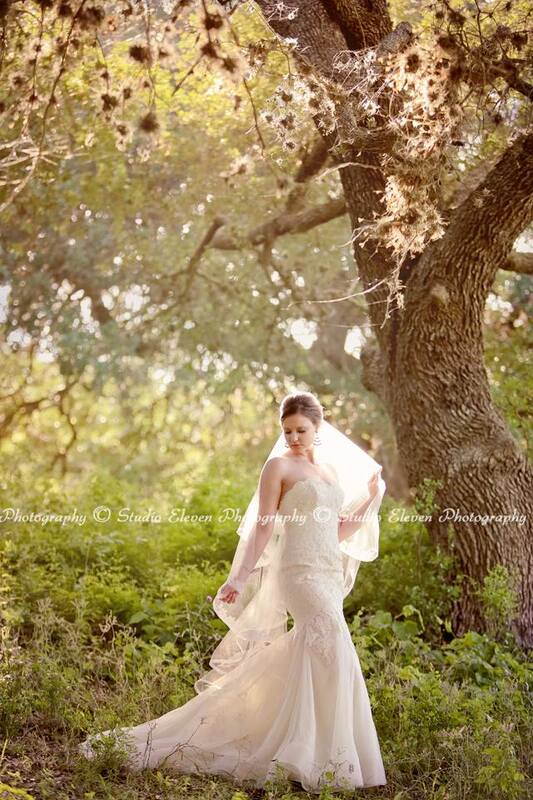 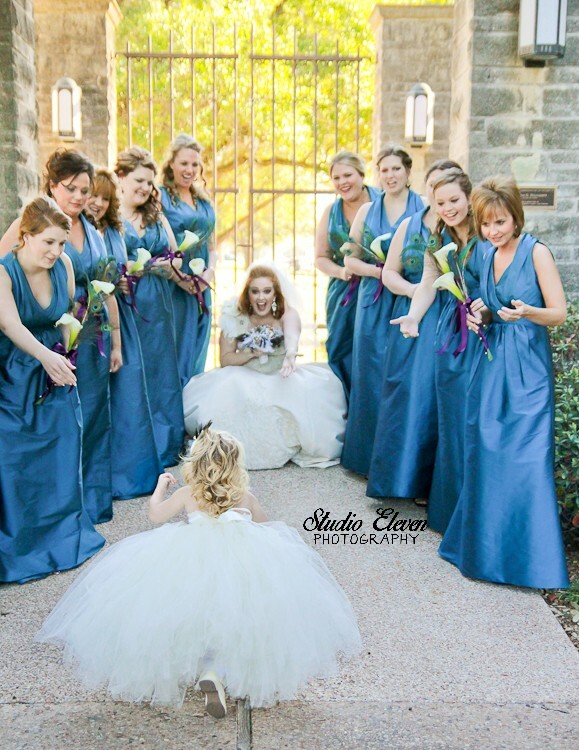 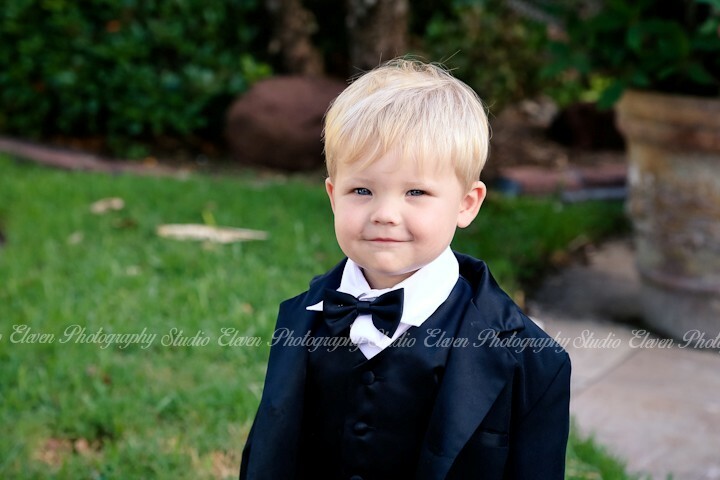 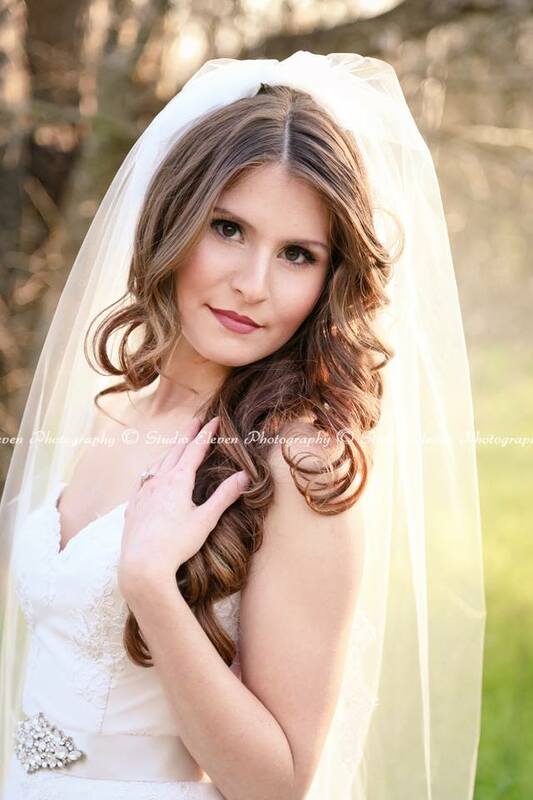 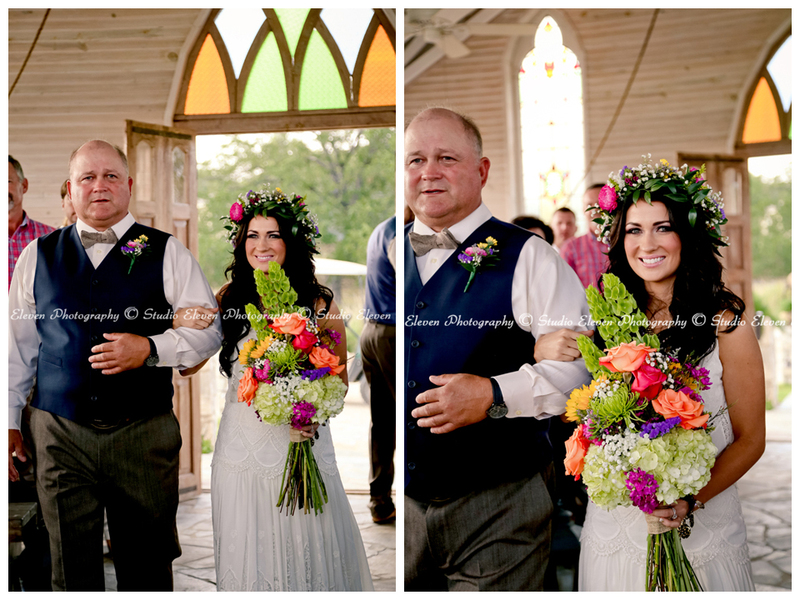 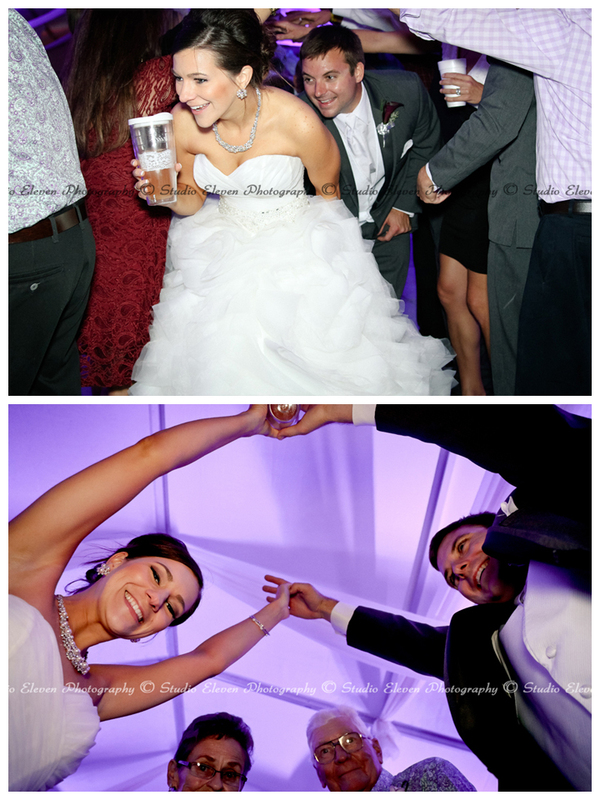 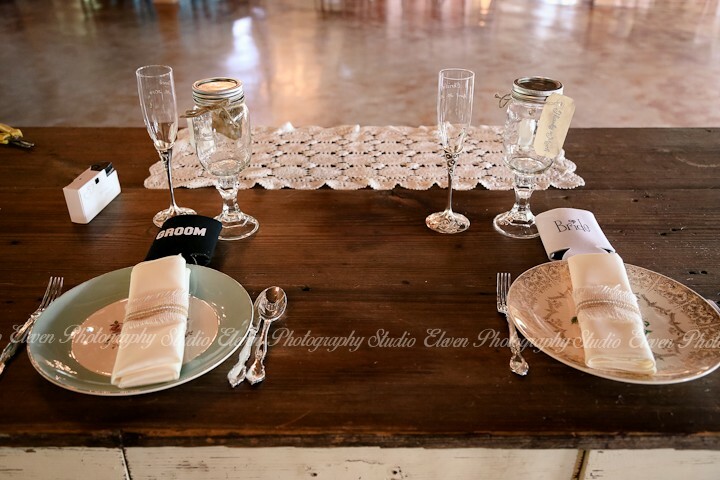 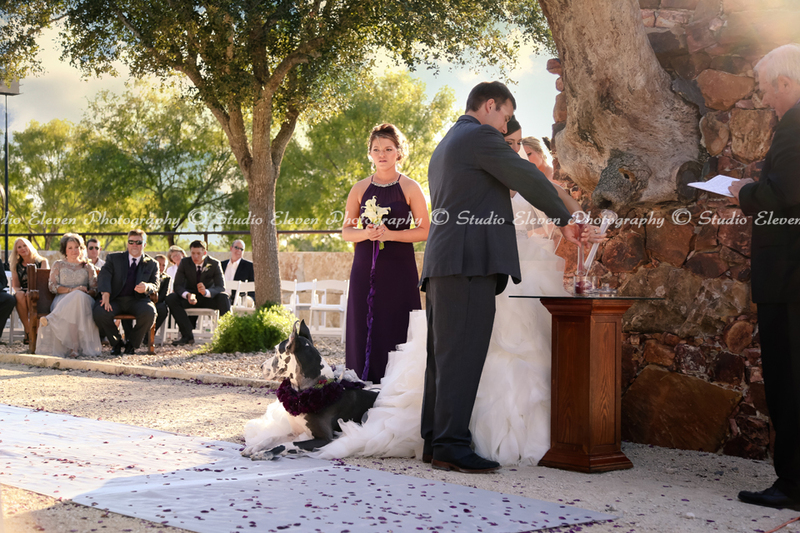 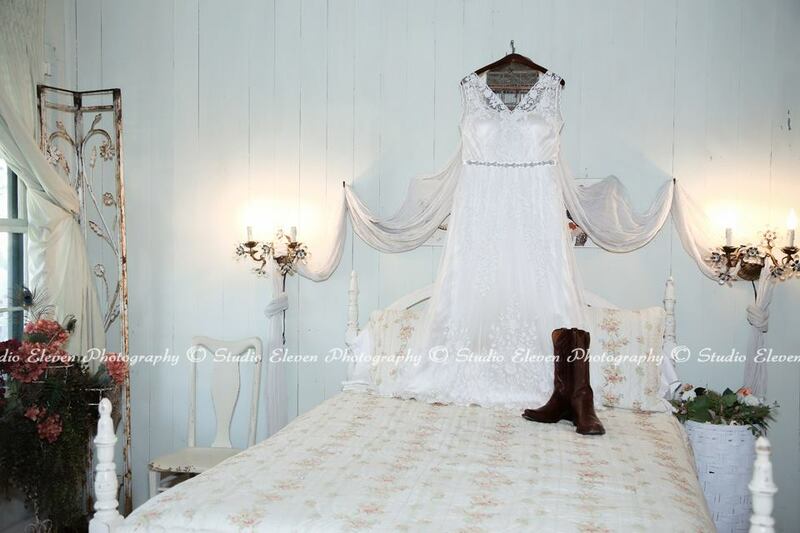 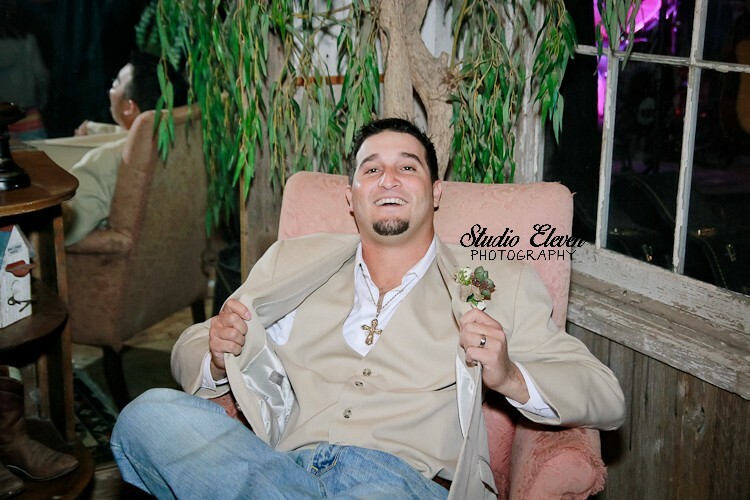 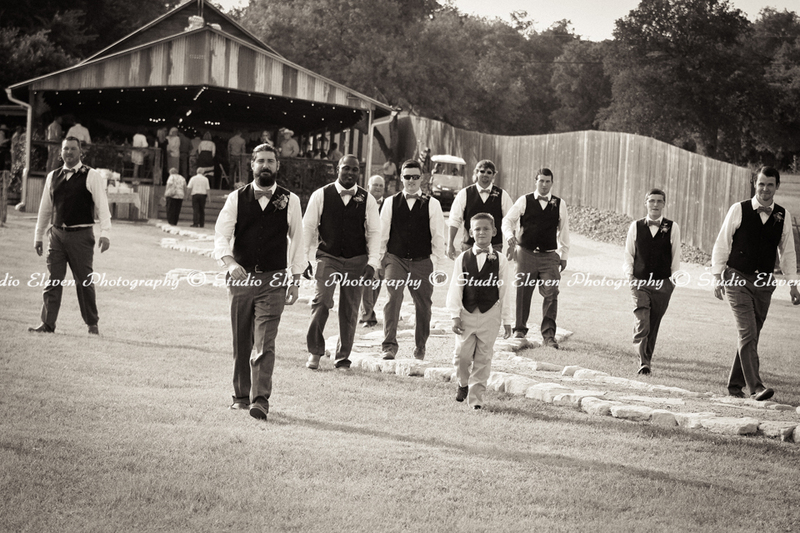 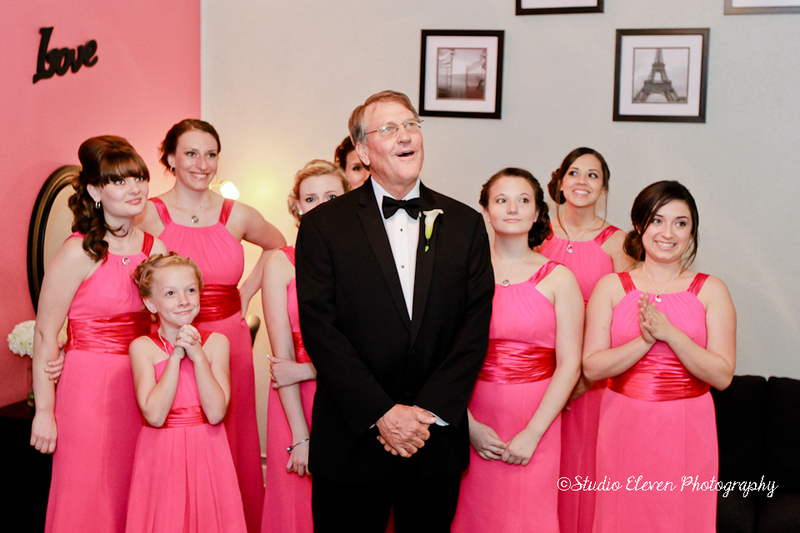 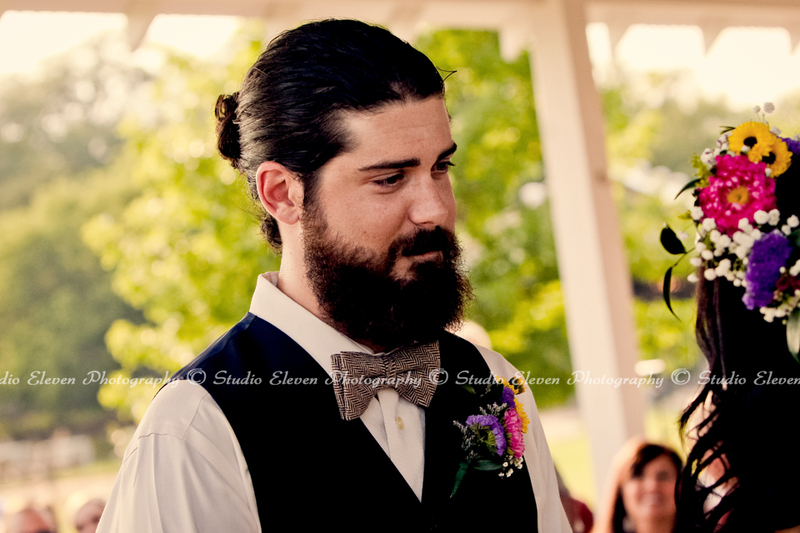 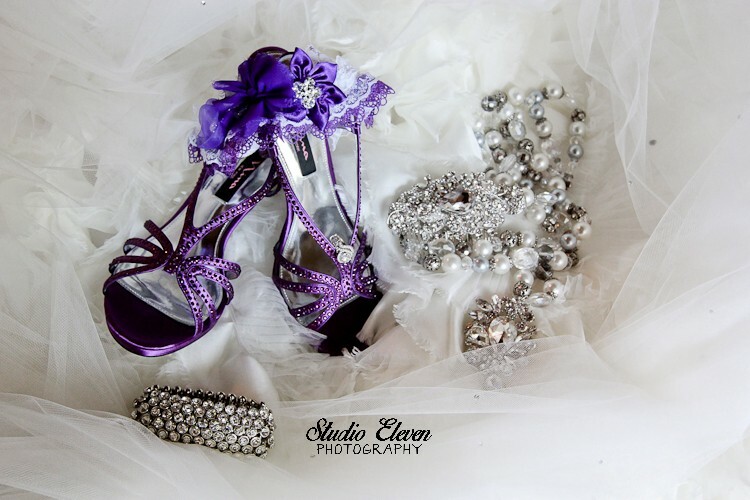 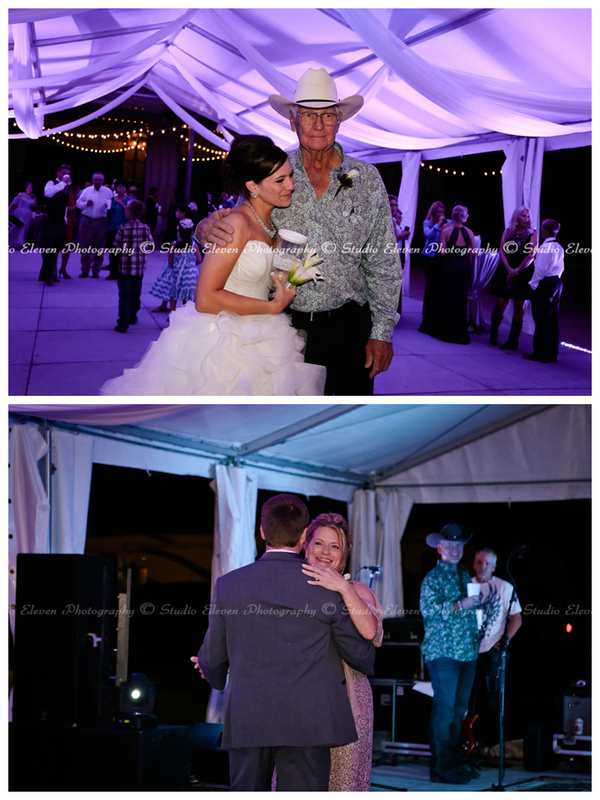 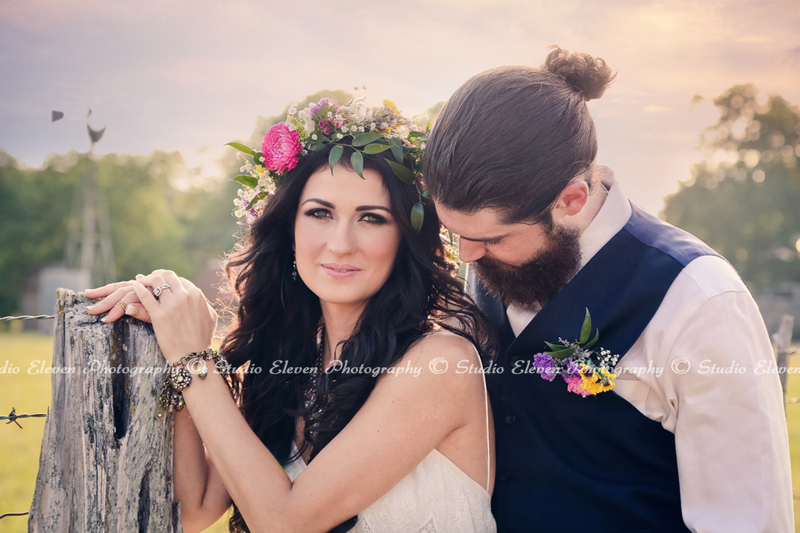 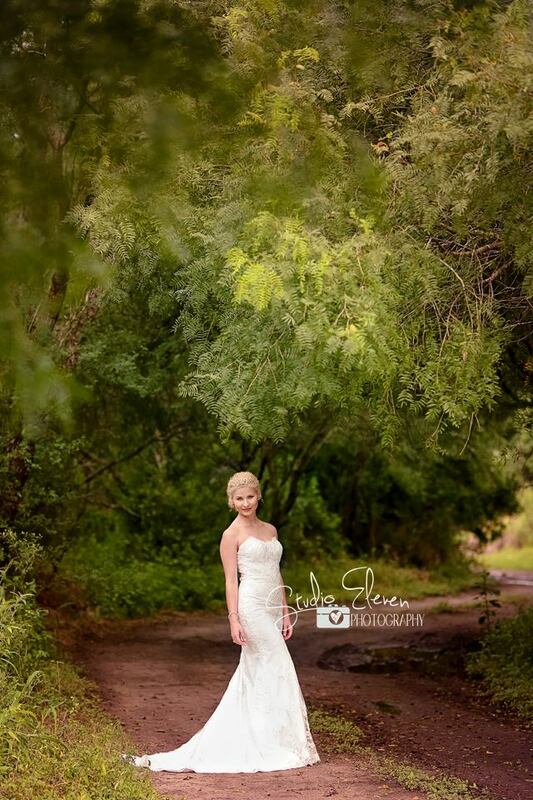 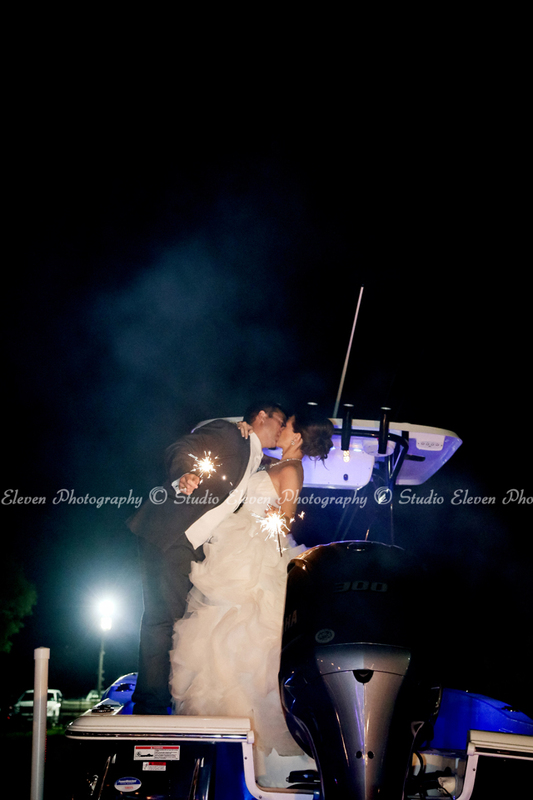 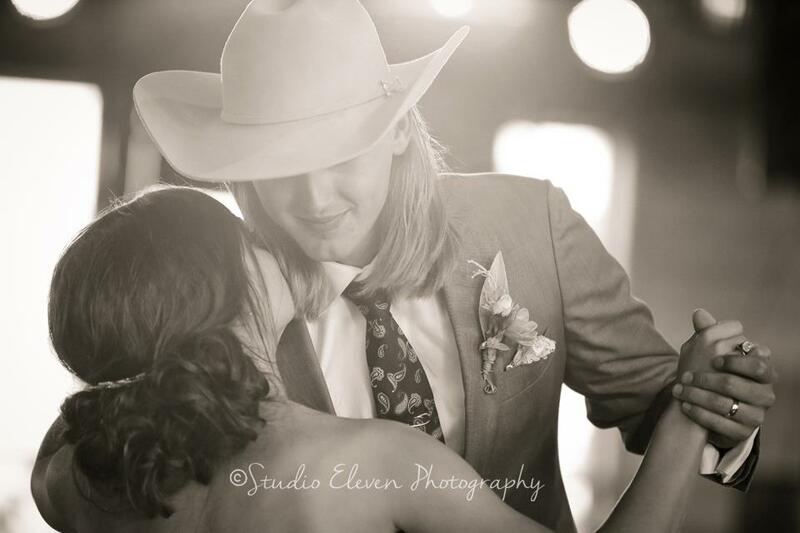 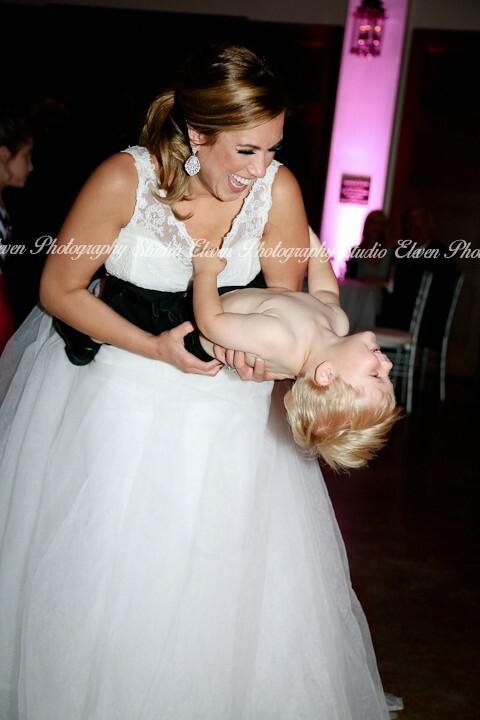 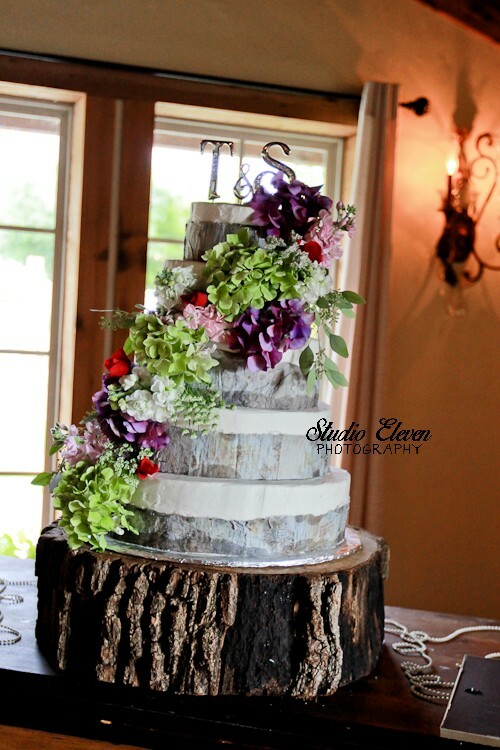 All images are copyright of Studio Eleven Photography and Studio Eleven Photography retains rights to use all images. 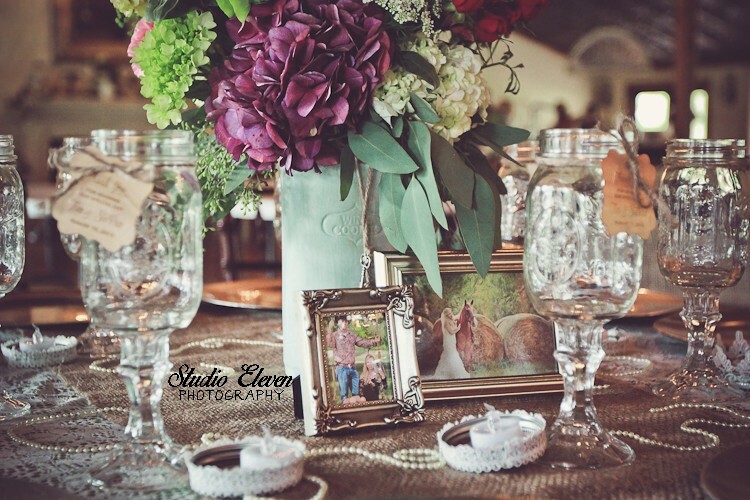 Any images purchased or given to the client may not be edited in any way and the Studio Eleven Photography logo must remain visible. 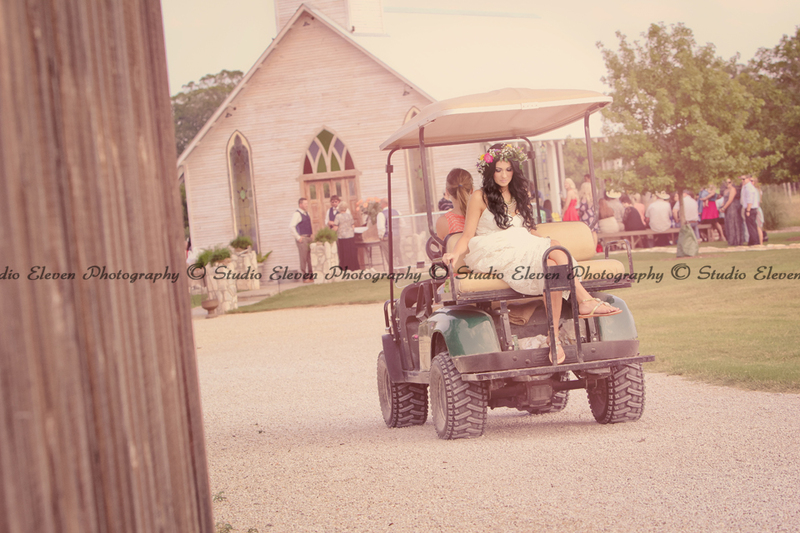 Studio Eleven Photography is not liable for any injury during an on location shoot. 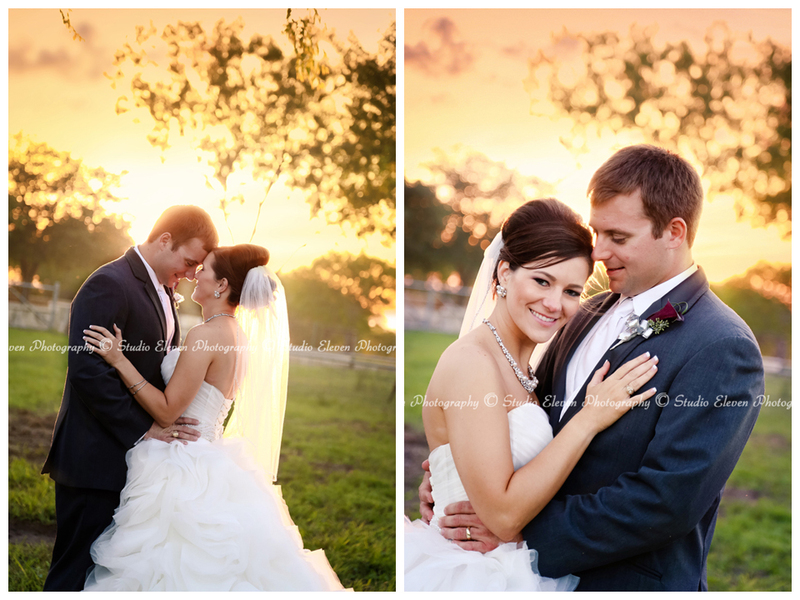 All images are copyright protected. 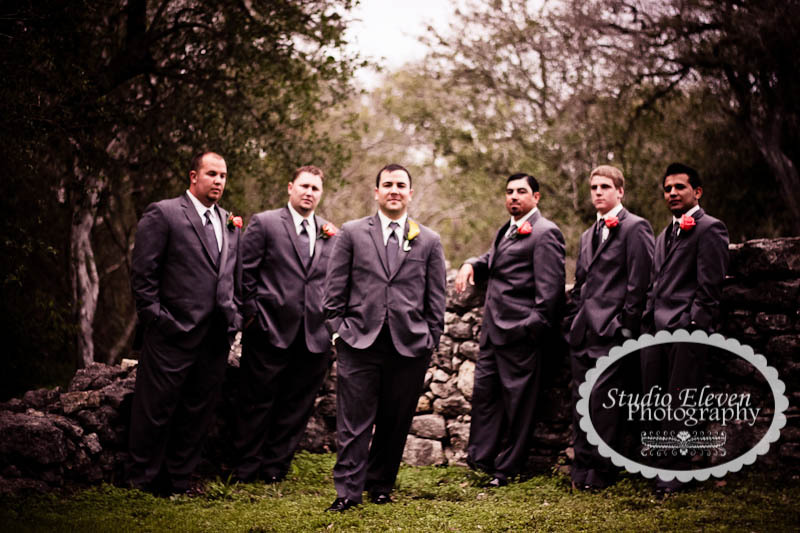 Image use is subject to the issuance and payment of a copyright agreement. 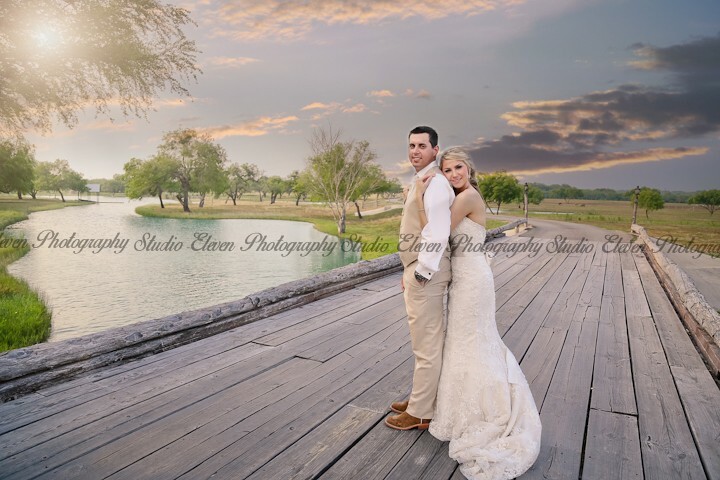 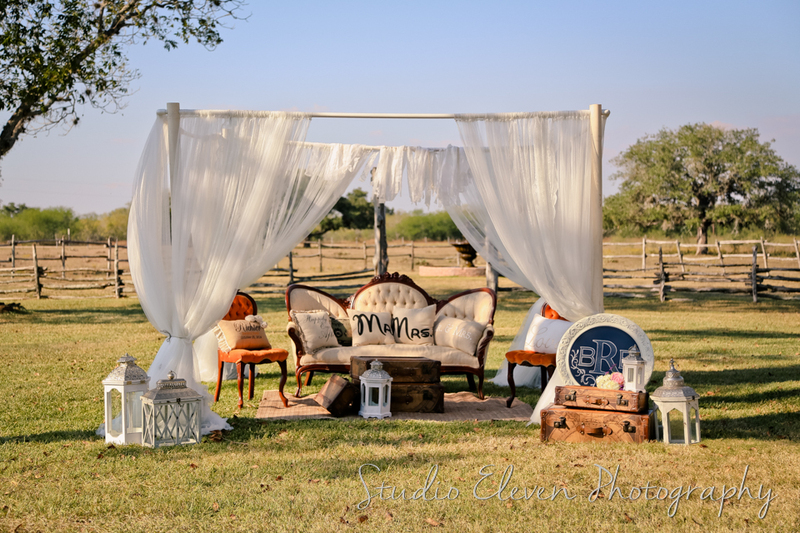 No form of reproduction, including copying or saving of digital image files, or the alteration or manipulation of said image files, is authorized unless accompanied by a written contract issued by Studio Eleven Photography. 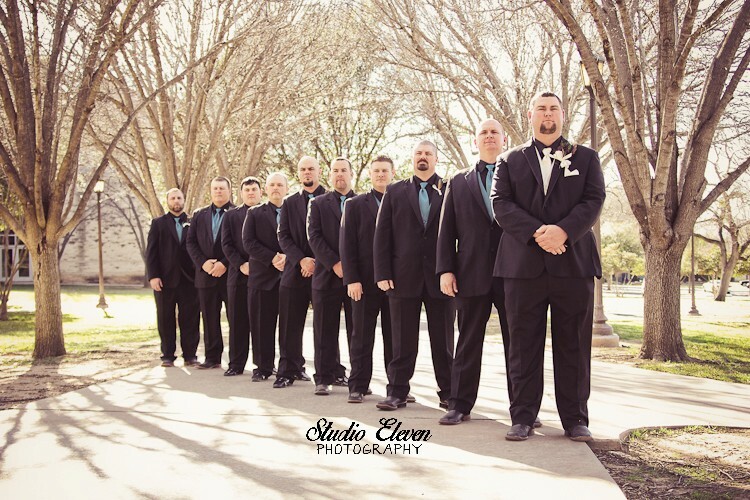 You may not distribute, copy, publish or use the images or any part of the images in any way without permission from Studio Eleven Photography. 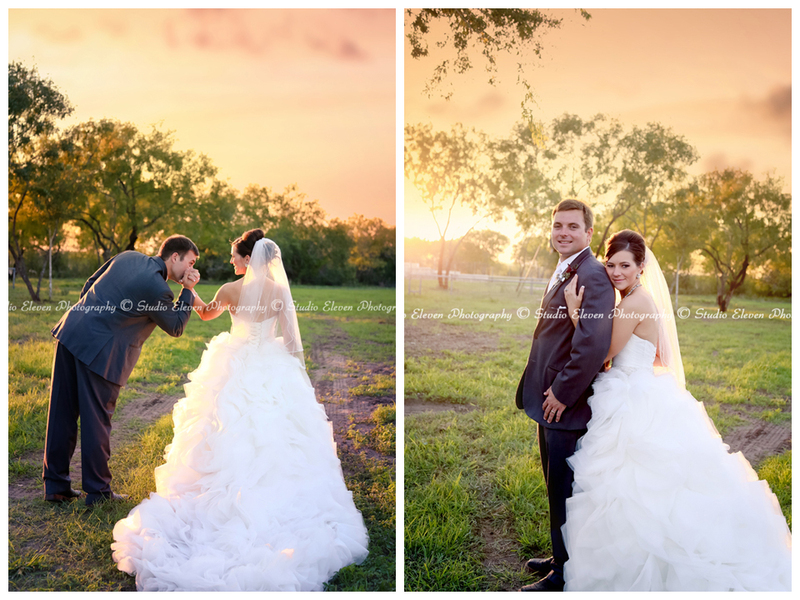 You may not alter, manipulate, crop, change or edit any part of an image without consent. 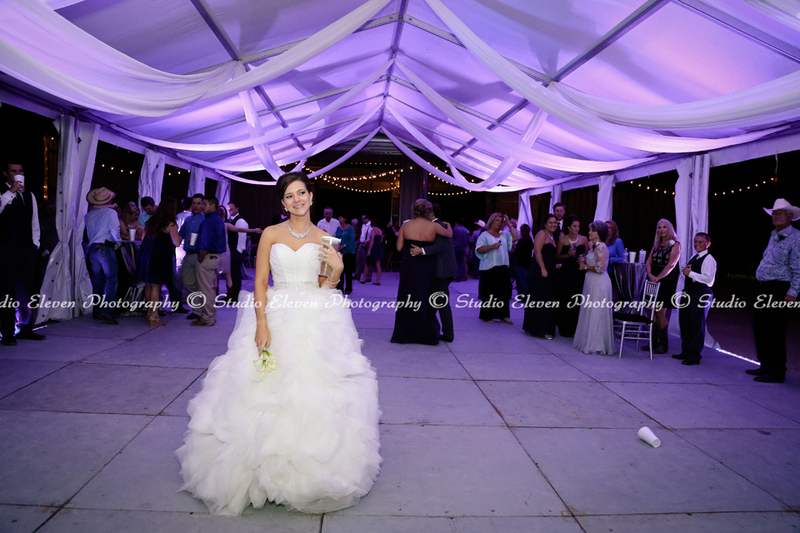 - Pricing includes the photographer's time, talent, editing of all images, and a password protected online viewing gallery. 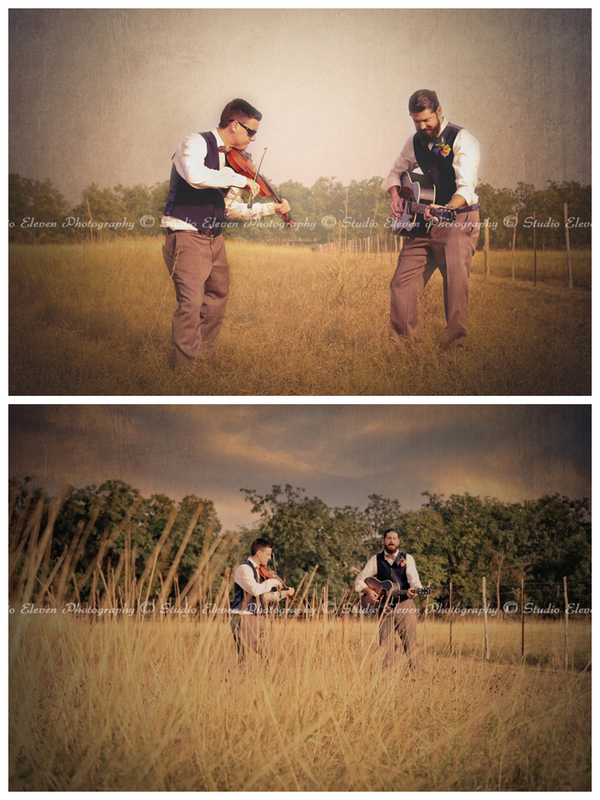 A lot of time goes into each photo shoot. 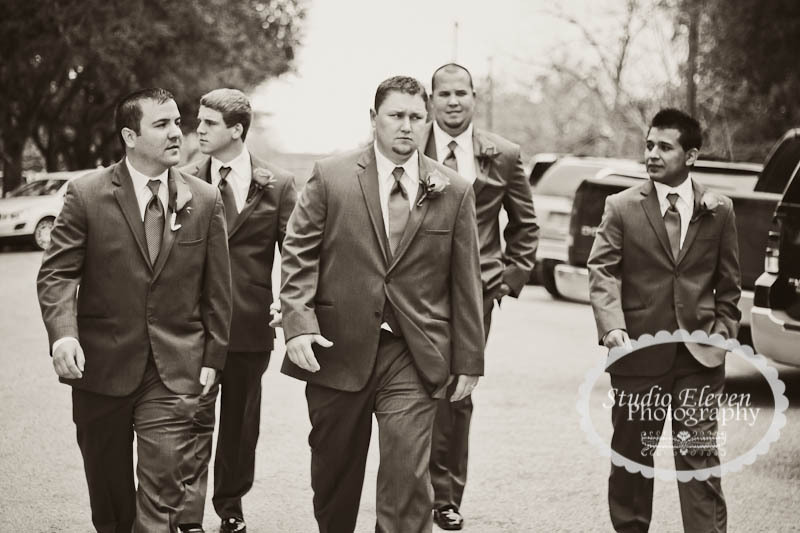 Our job doesn't stop once the camera lens cap is put back on! 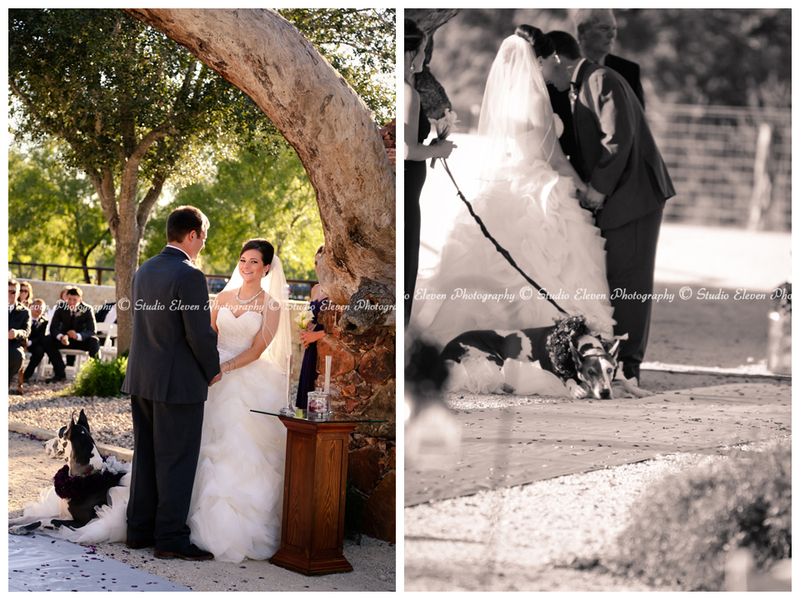 We take great care in choosing your best images, editing them in our style and setting up your online gallery. 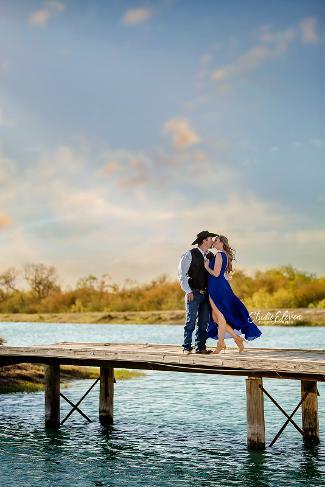 We've also taken great care to research and find an amazing professional printer that we use in order to offer high quality professional prints and products at low prices. 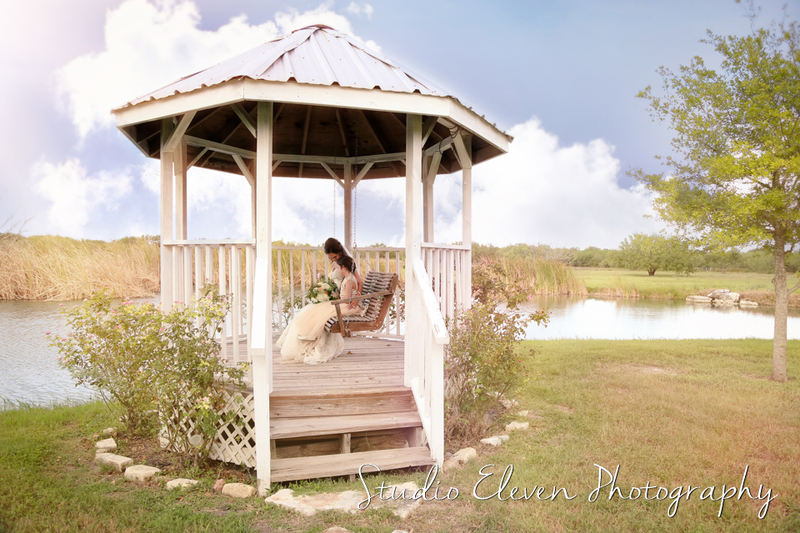 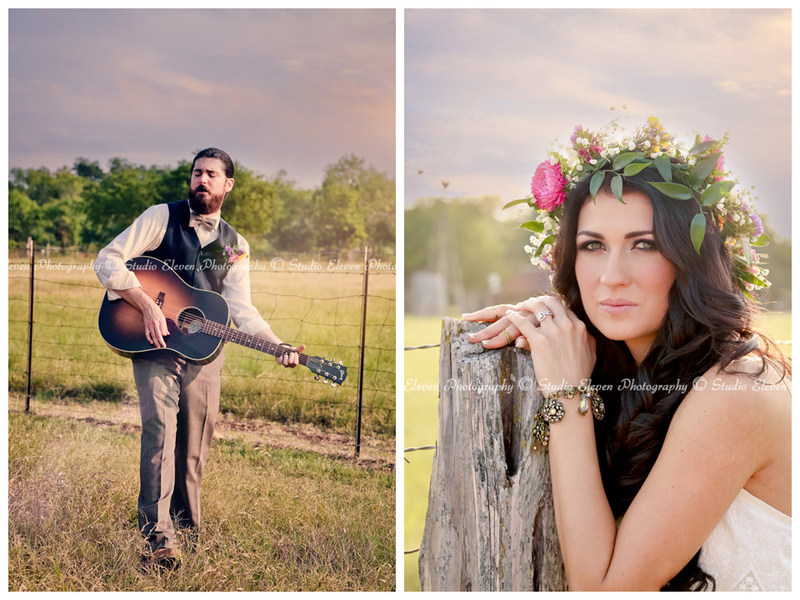 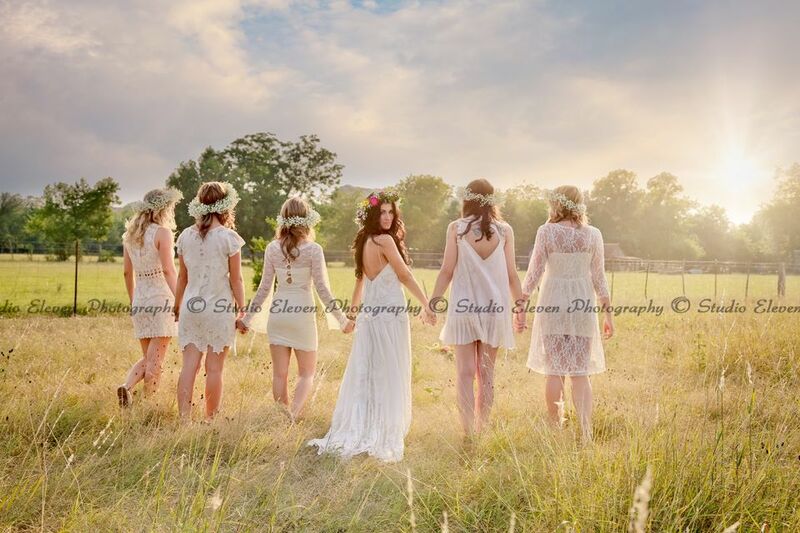 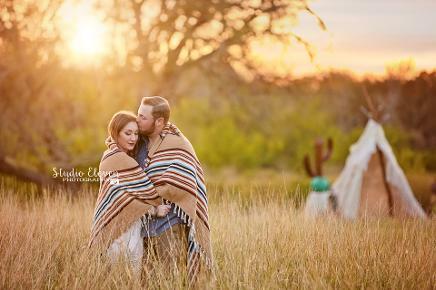 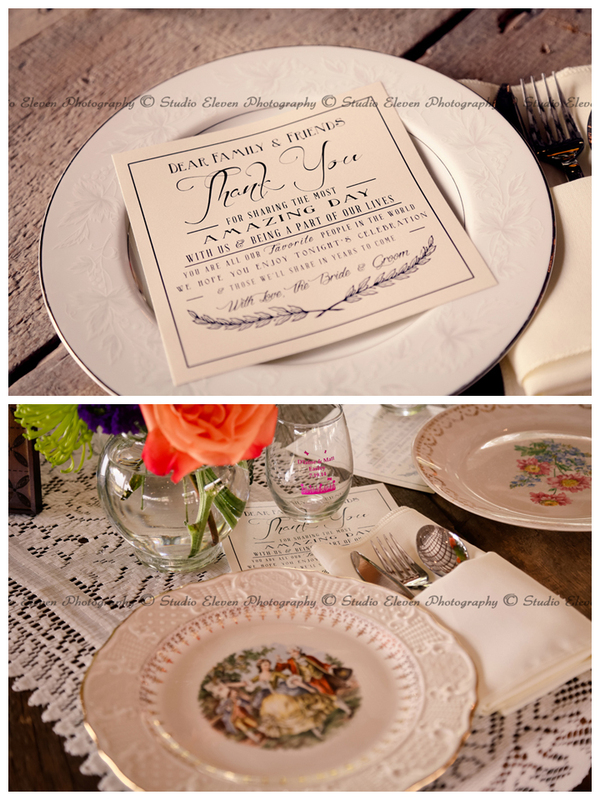 Click HERE to see publications featuring Studio Eleven weddings, engagements and bridals! 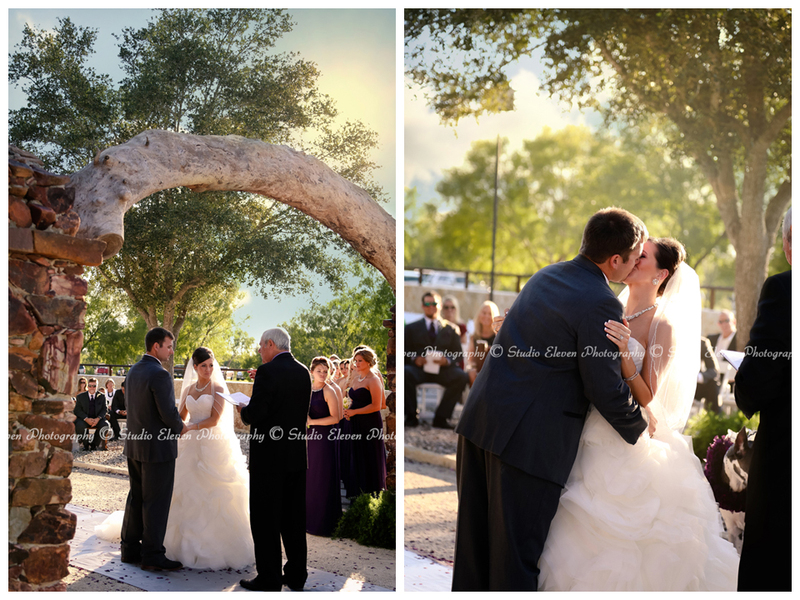 All proofs are available for viewing on your personalized and password protected print site. 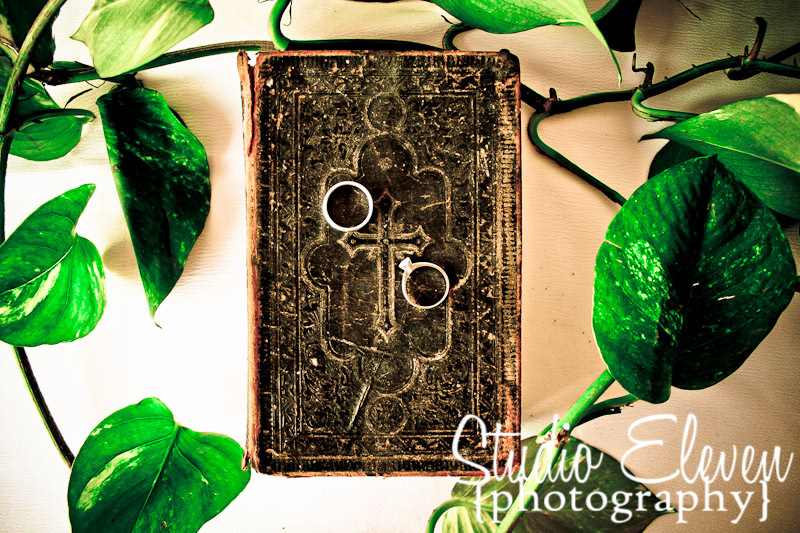 We offer high quality prints, canvases, albums and other products.